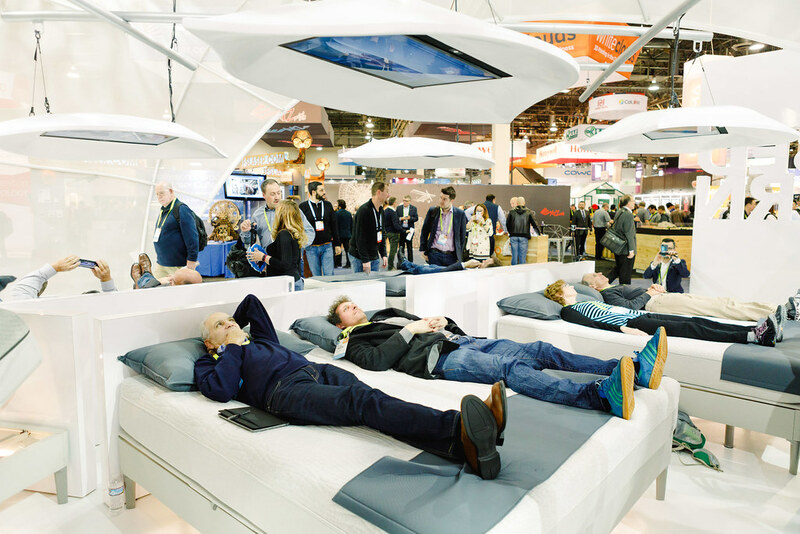 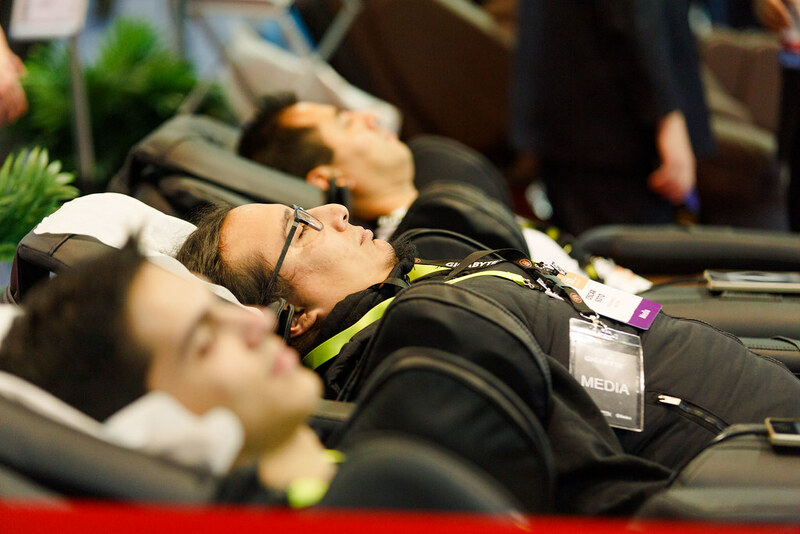 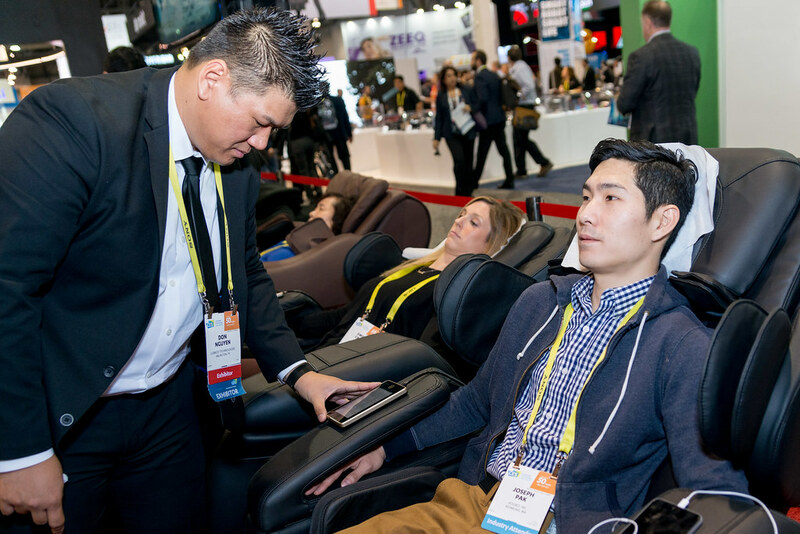 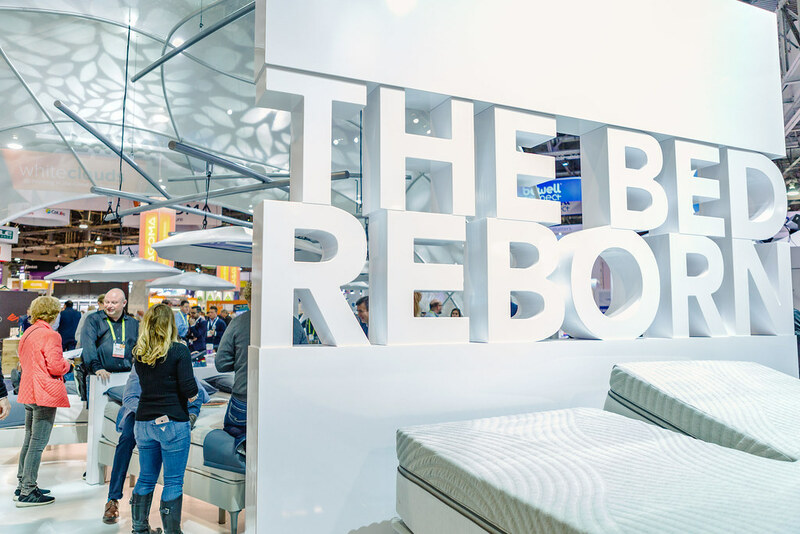 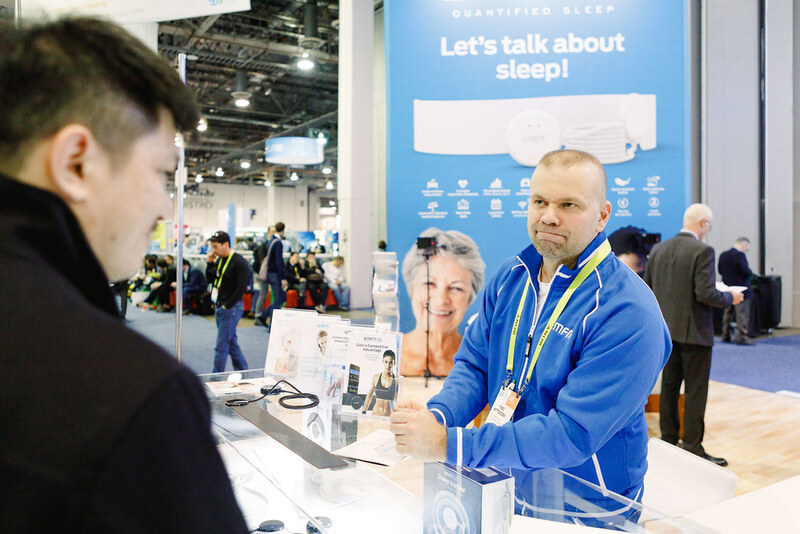 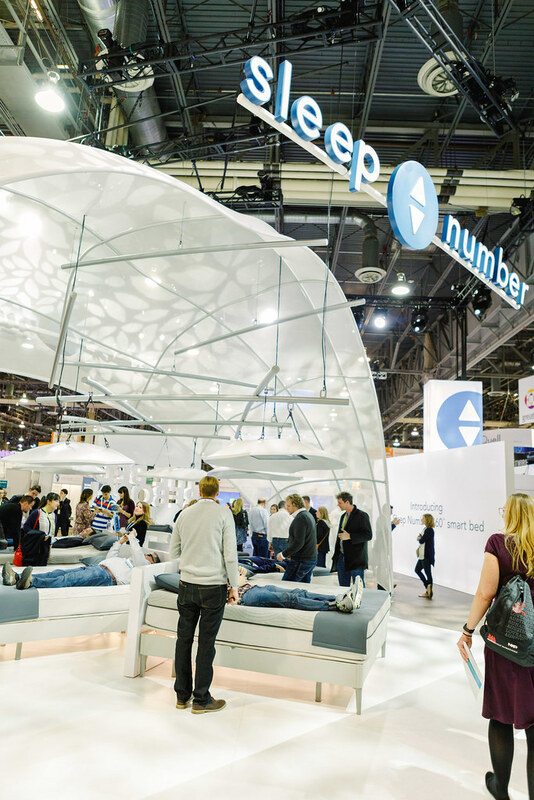 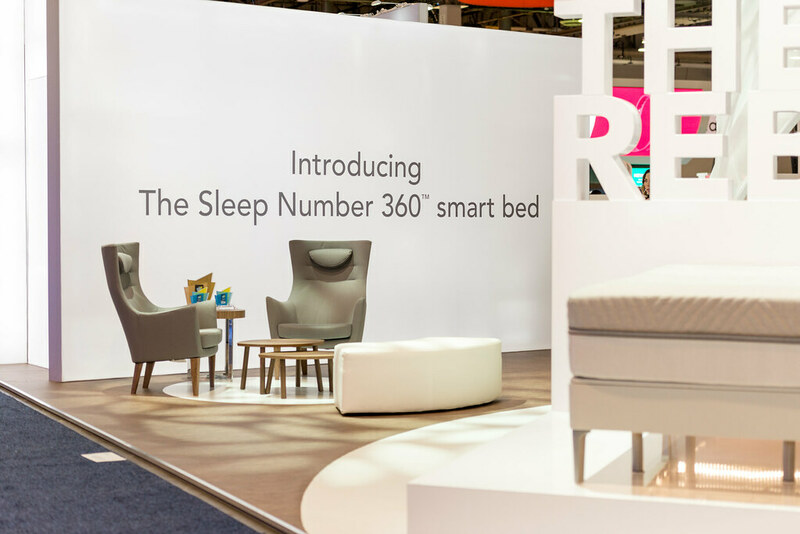 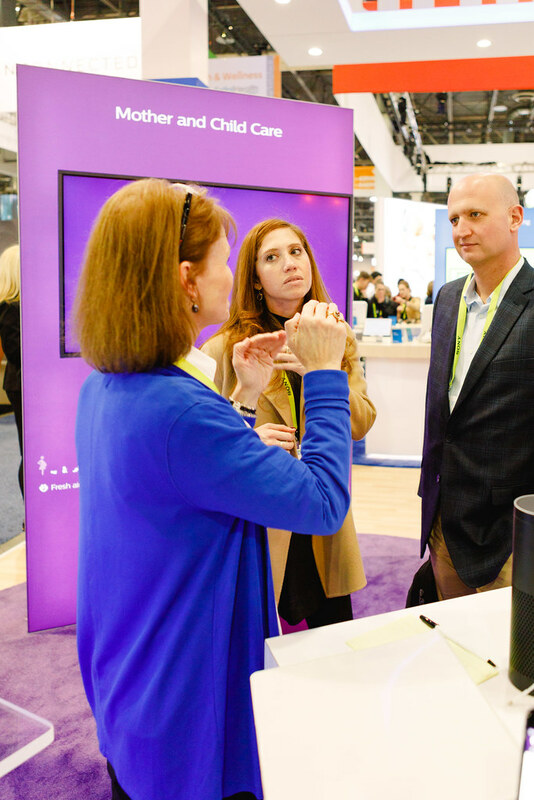 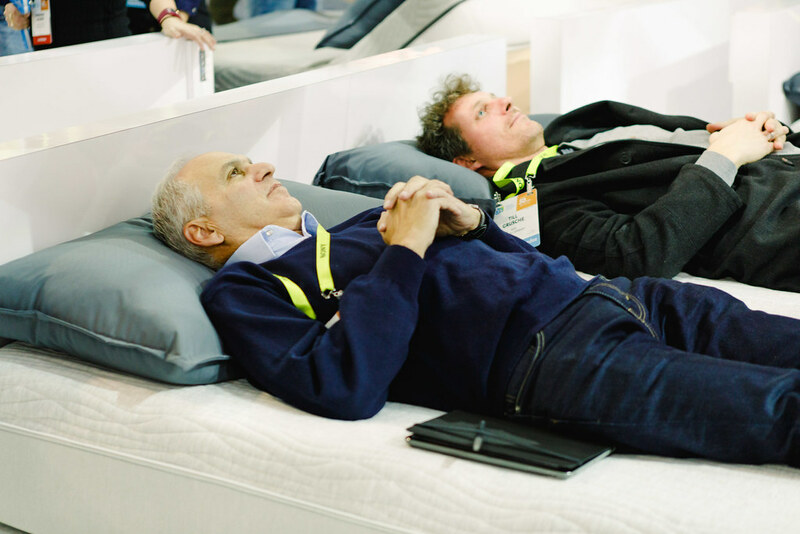 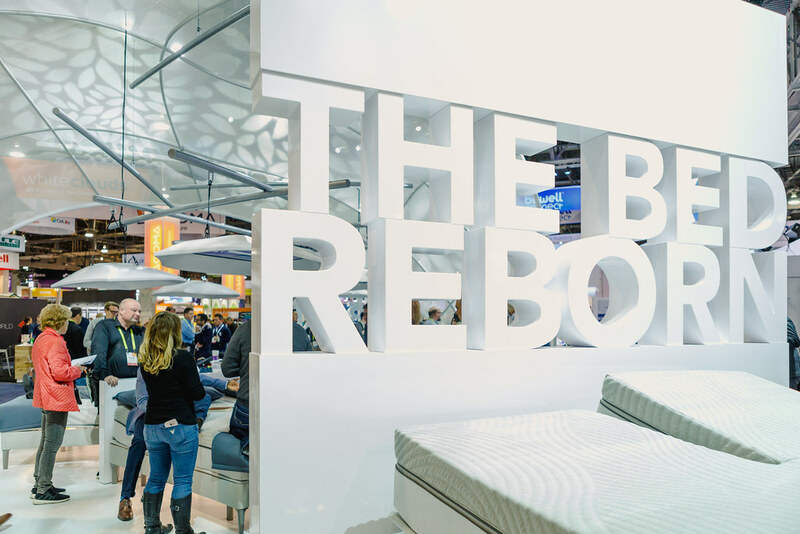 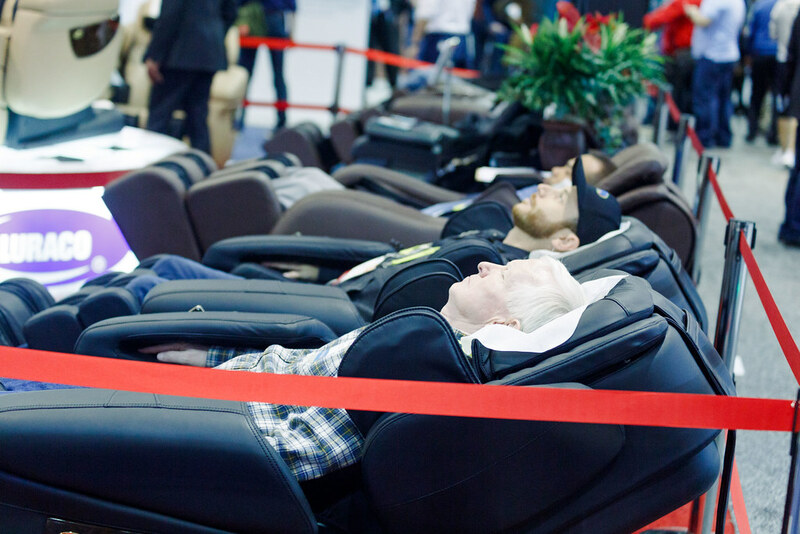 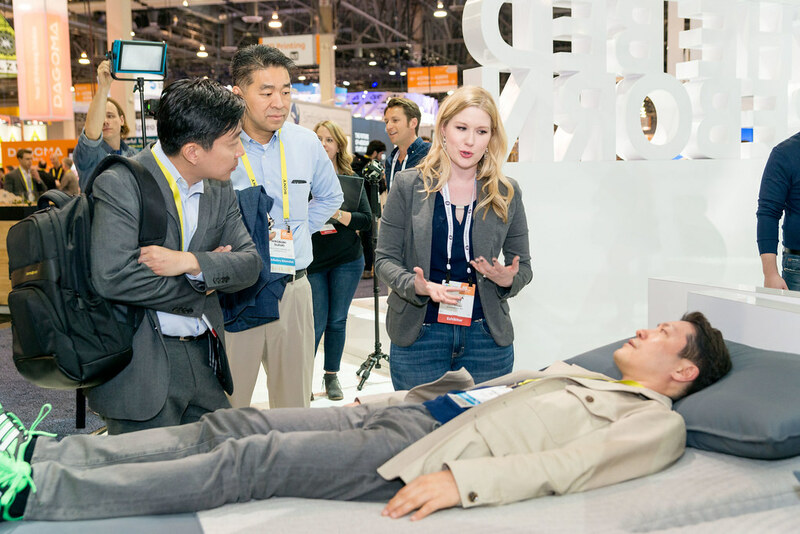 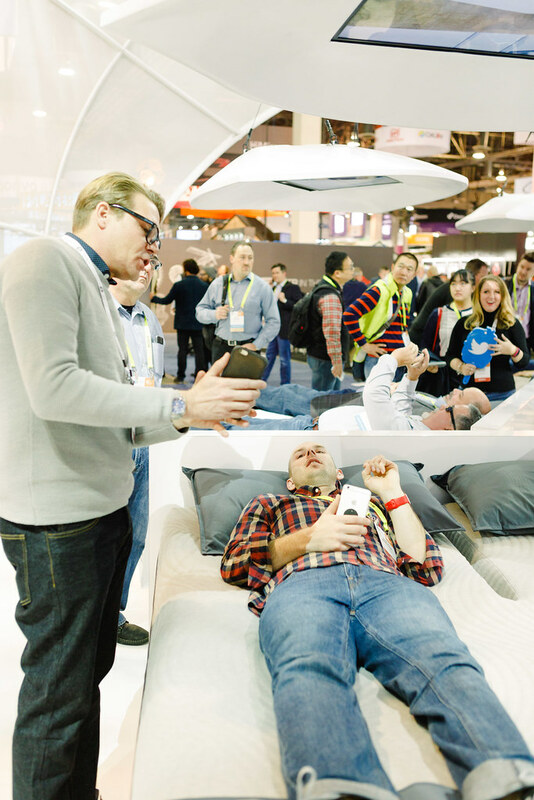 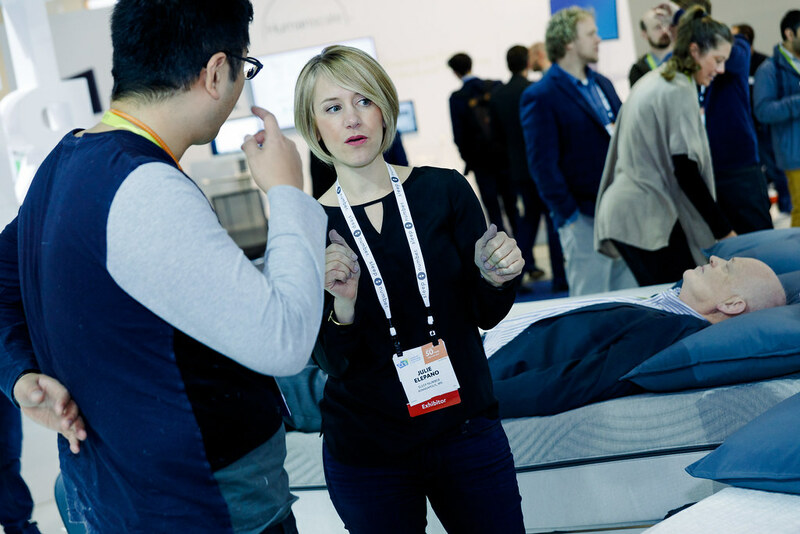 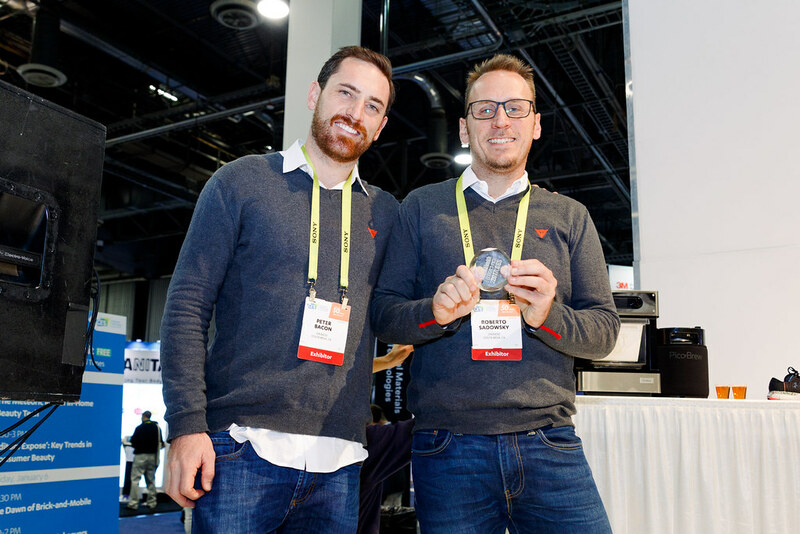 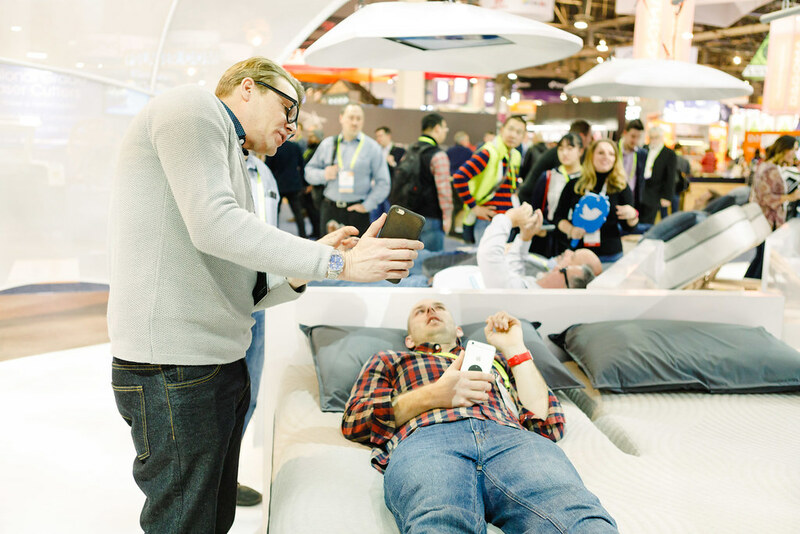 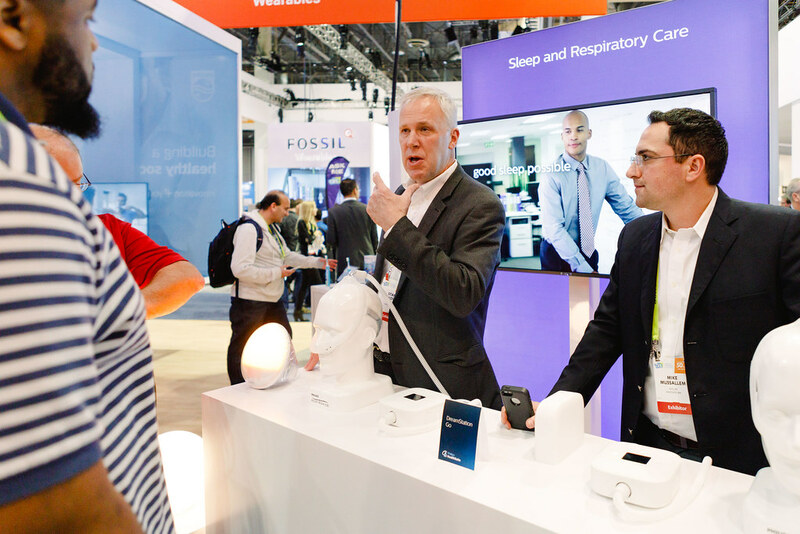 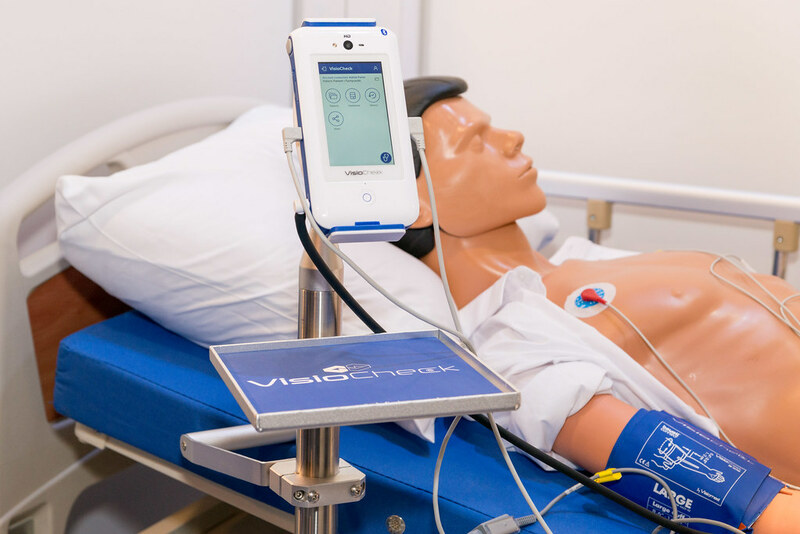 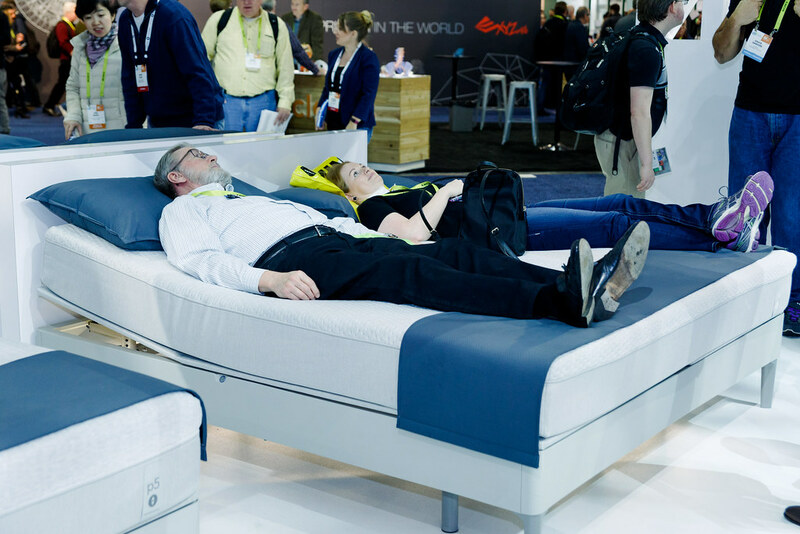 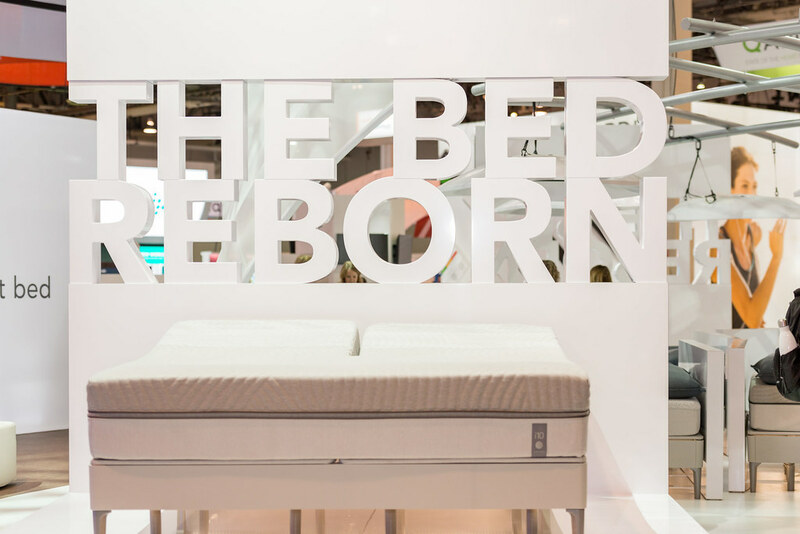 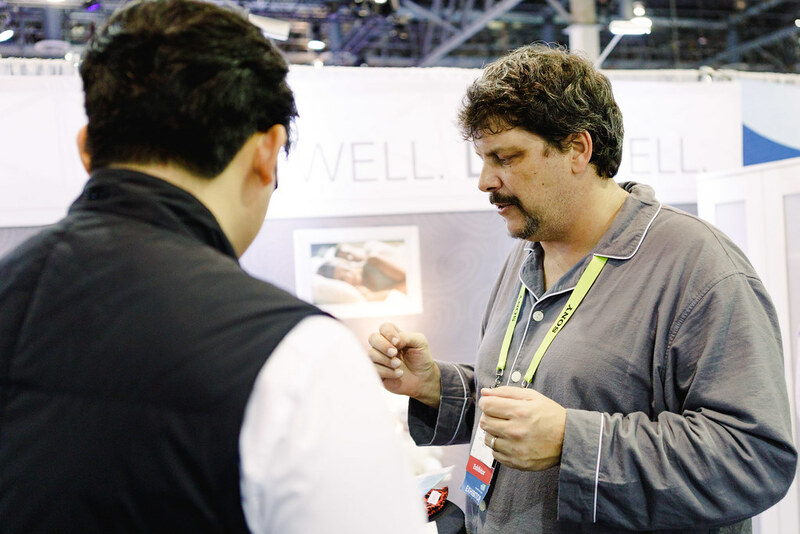 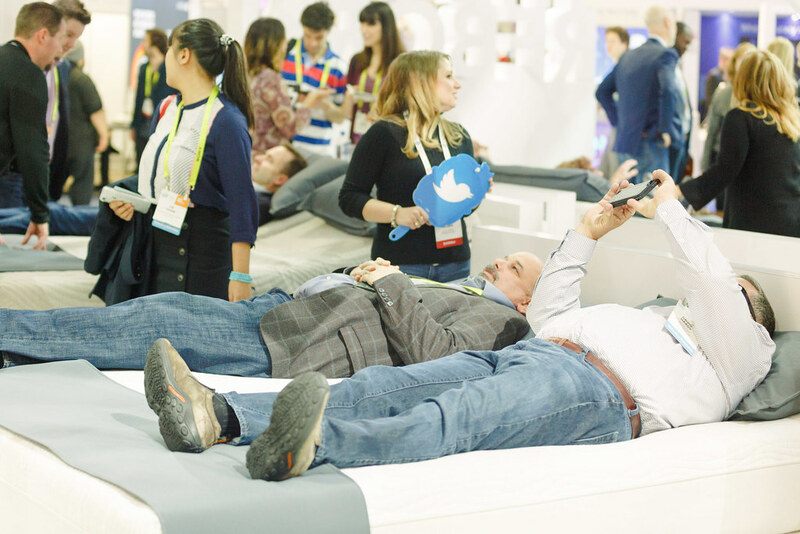 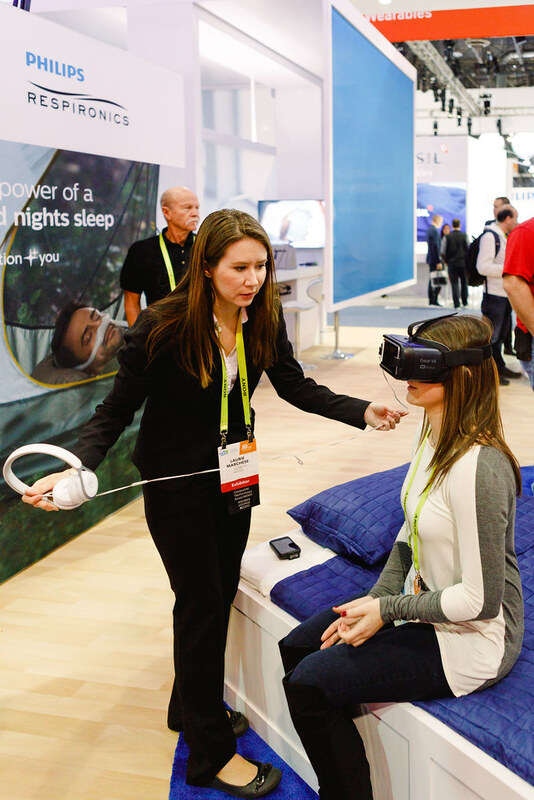 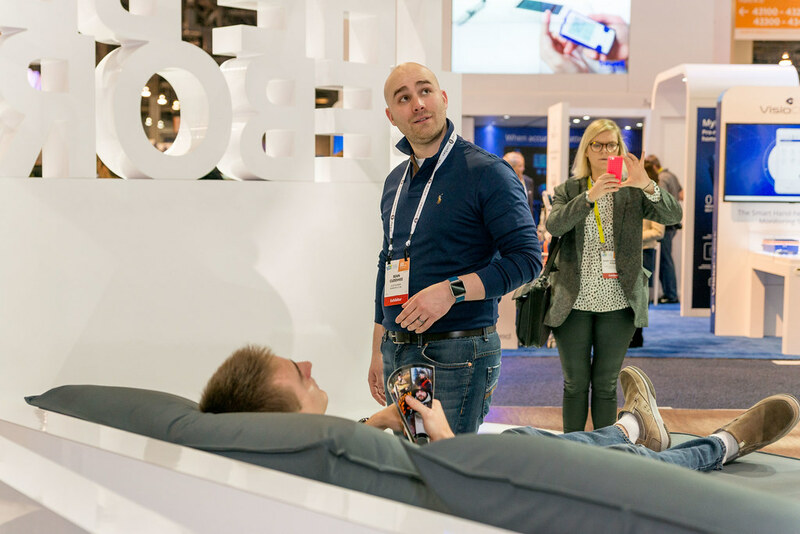 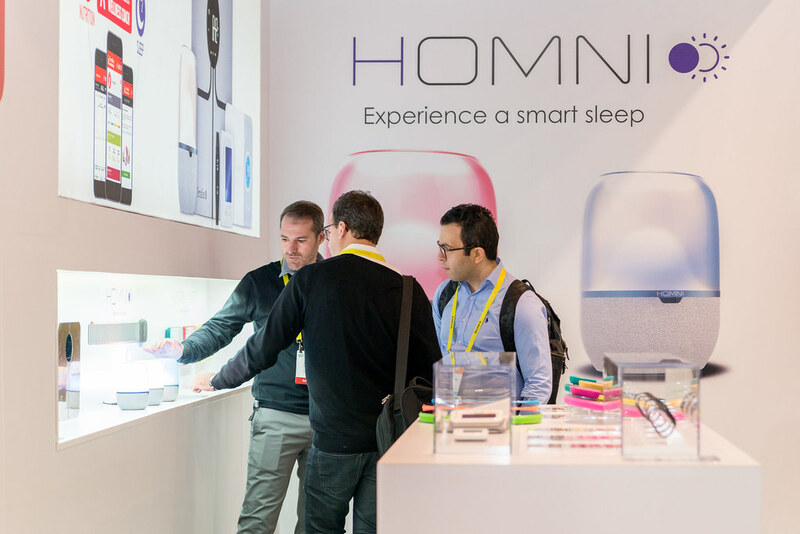 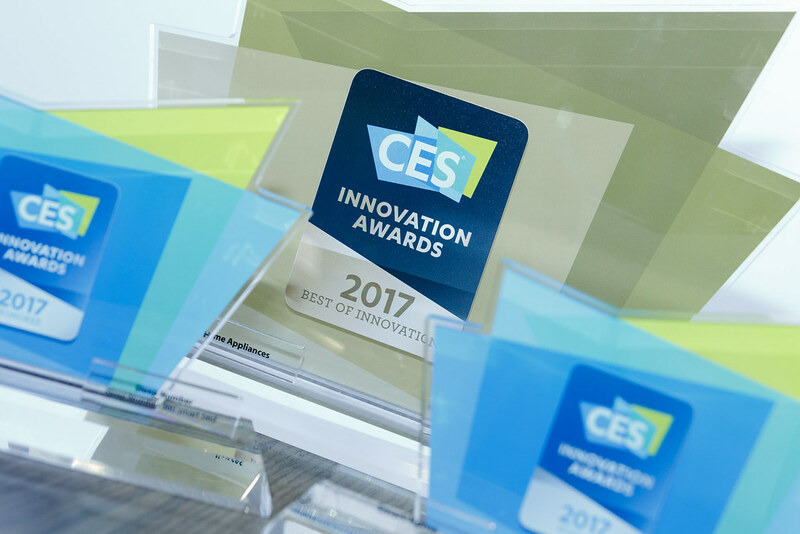 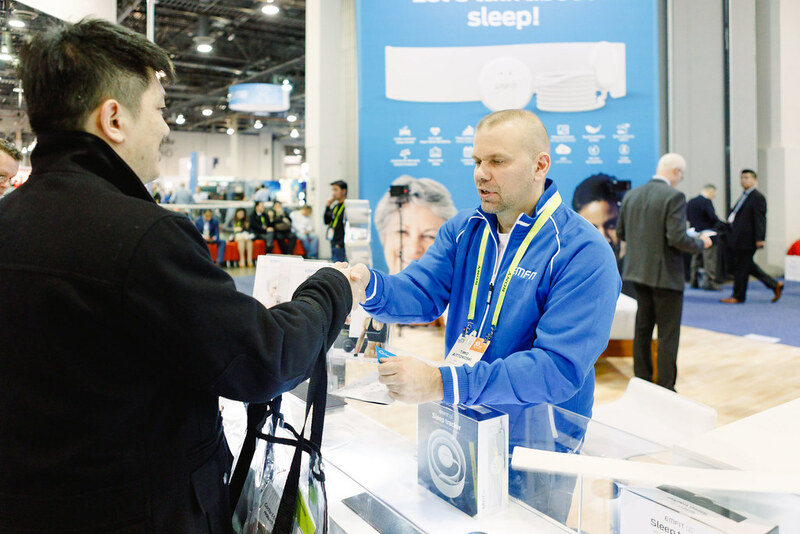 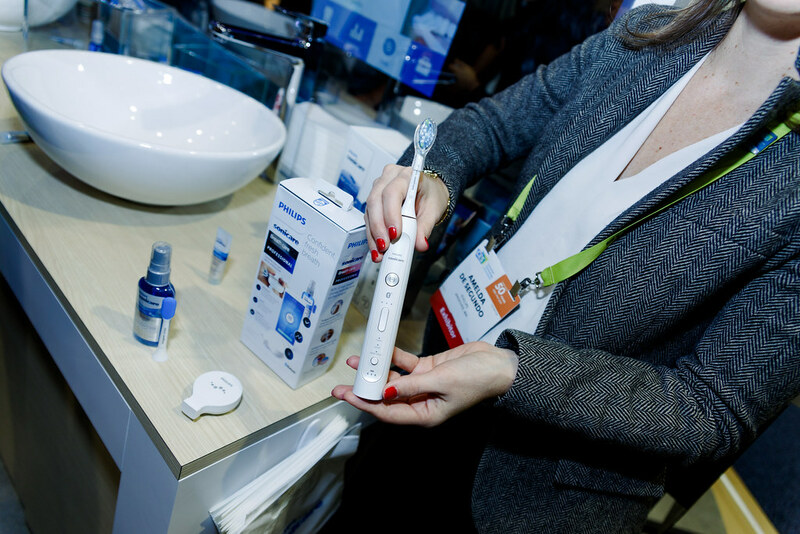 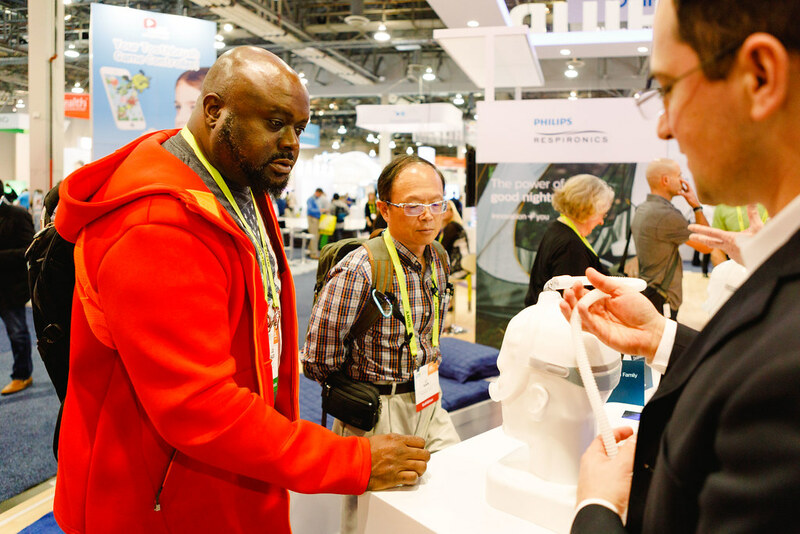 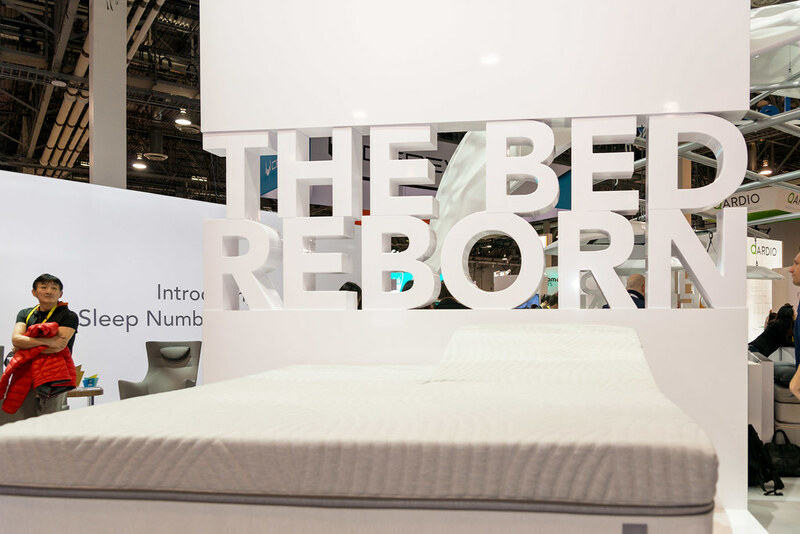 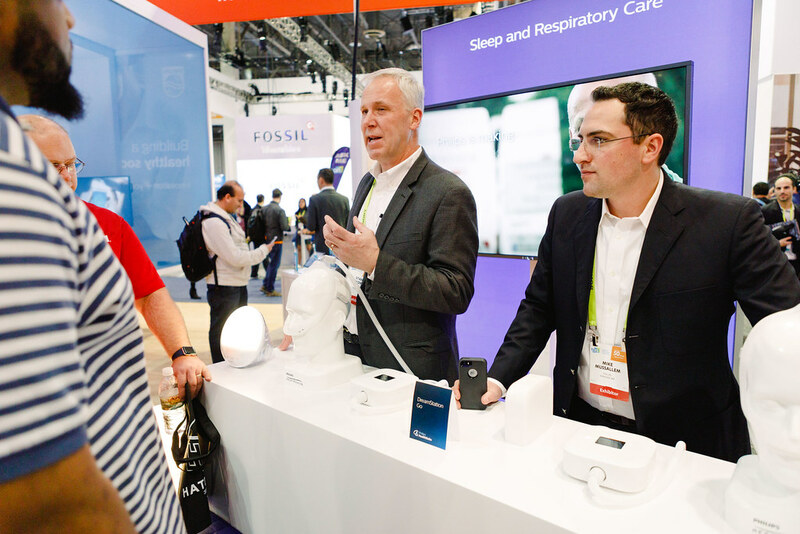 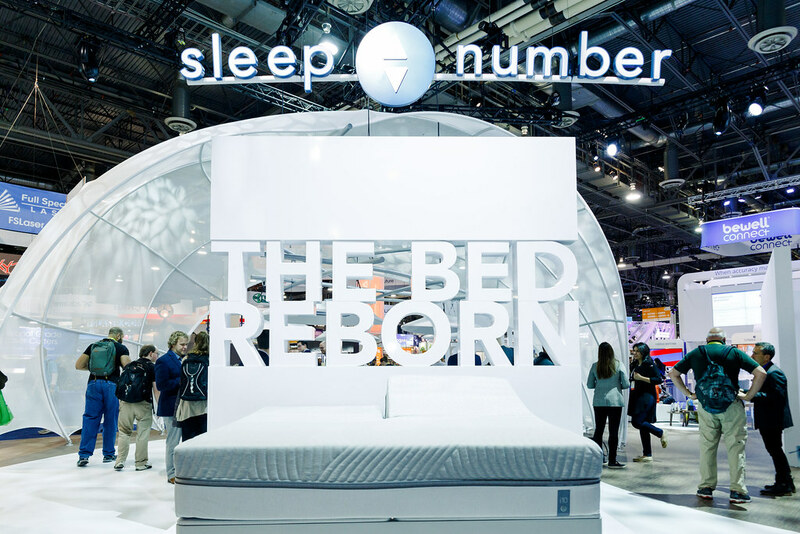 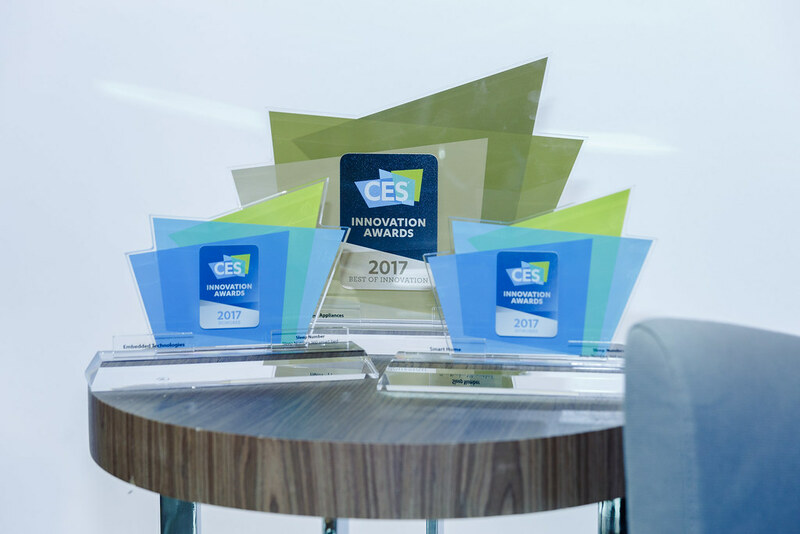 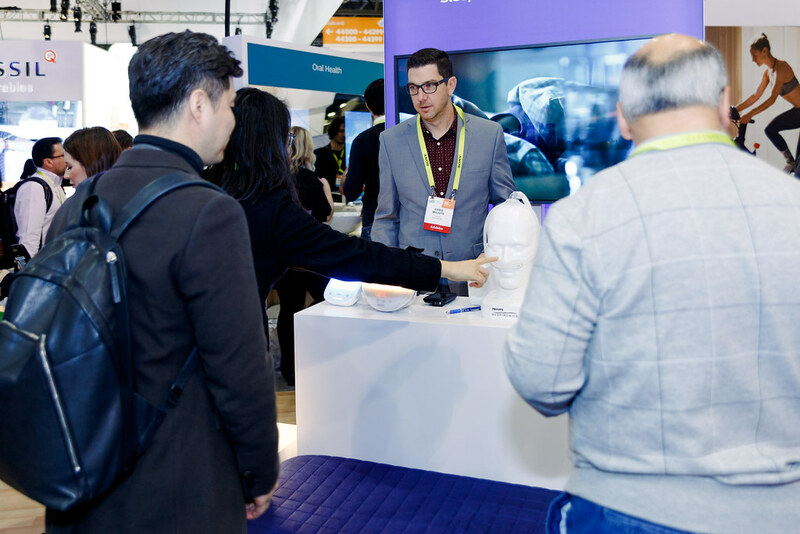 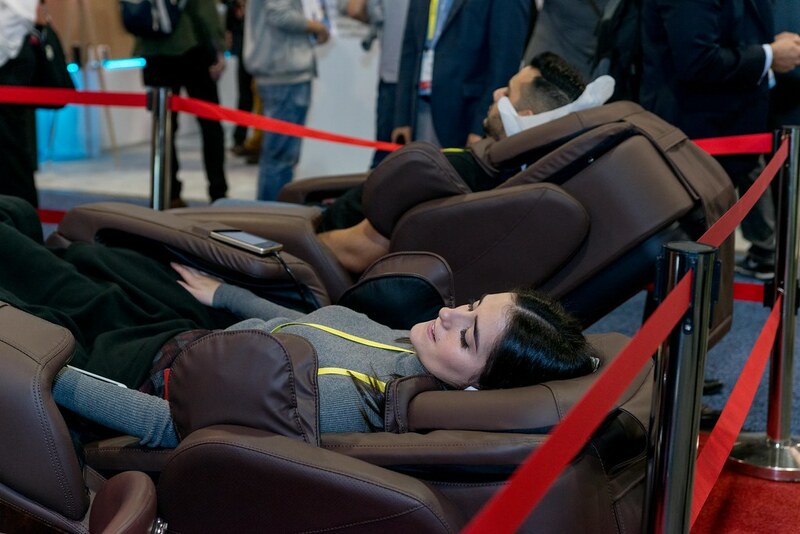 Sleep Tech dominated the headlines and emerged as one of the hottest areas of innovation at CES 2018. 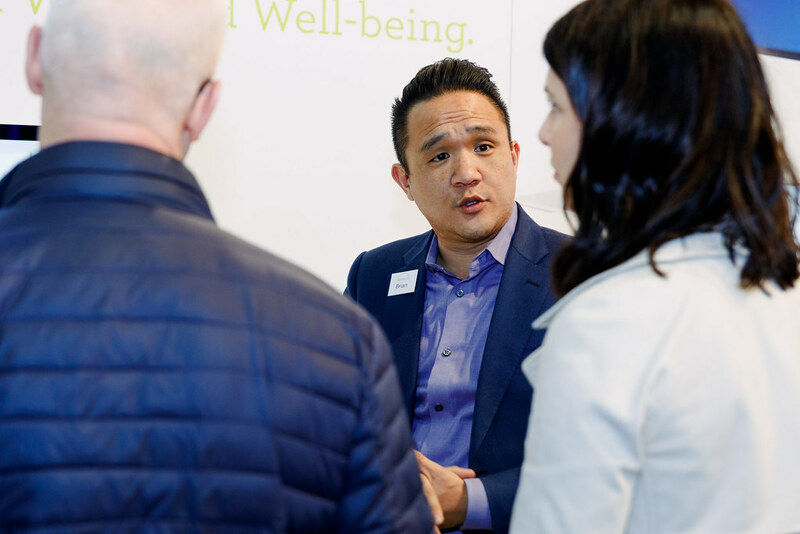 Don’t miss the opportunity to join us in 2019. 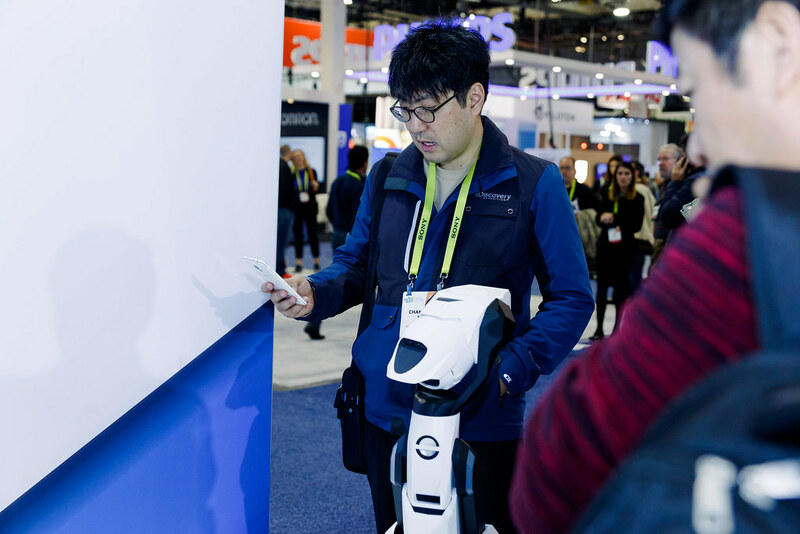 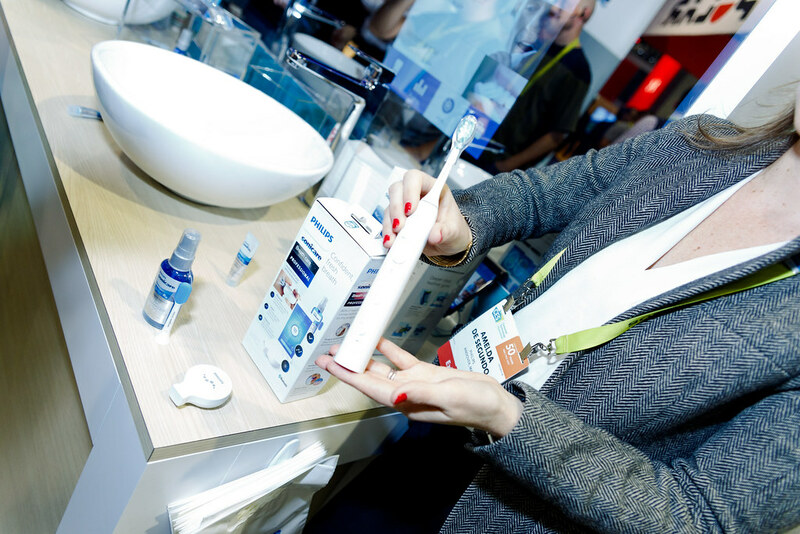 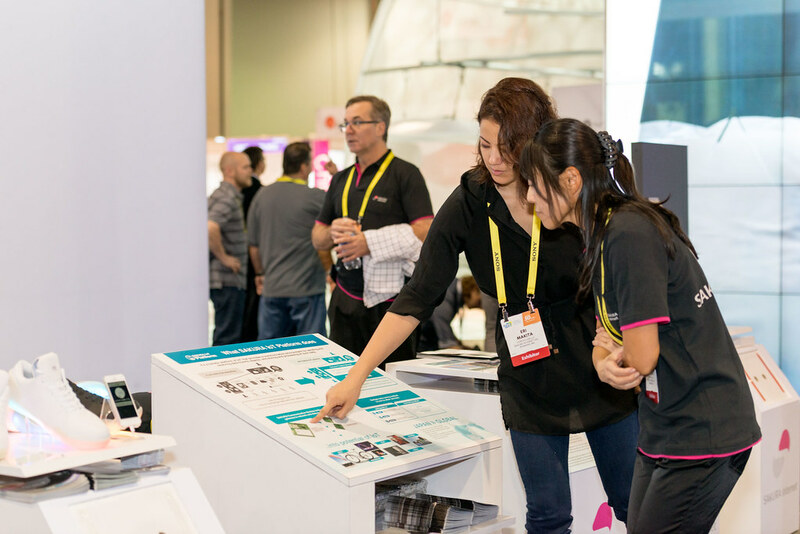 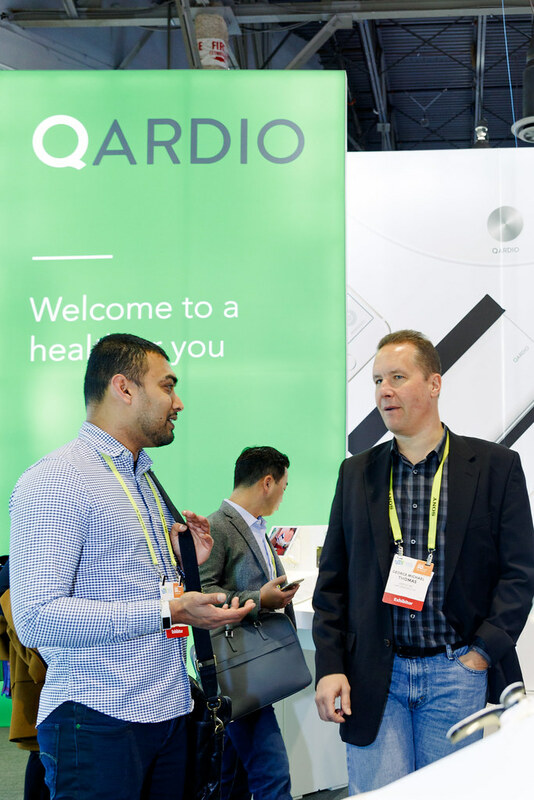 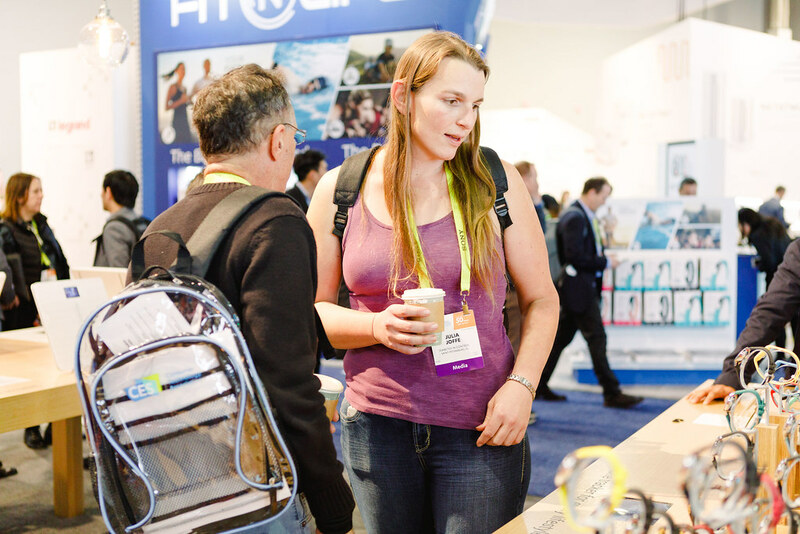 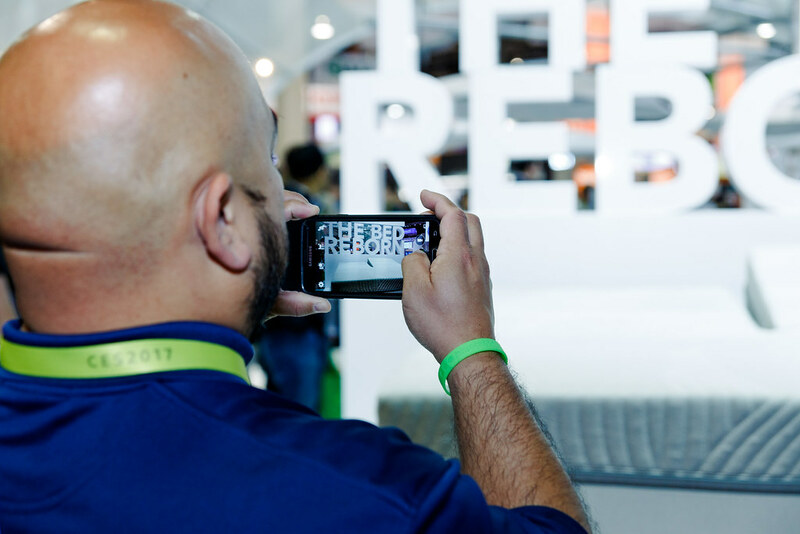 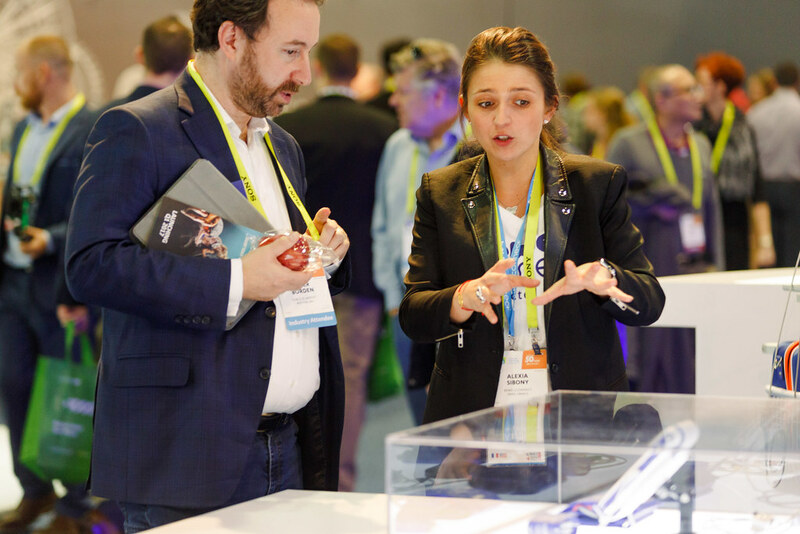 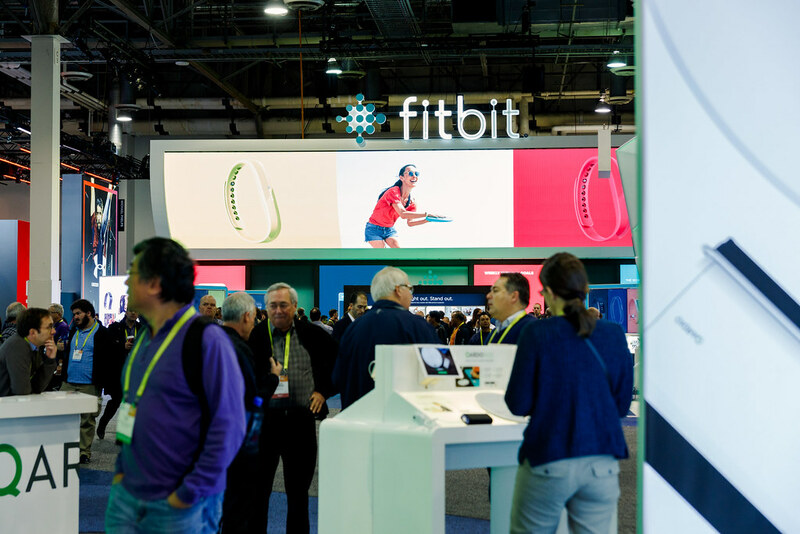 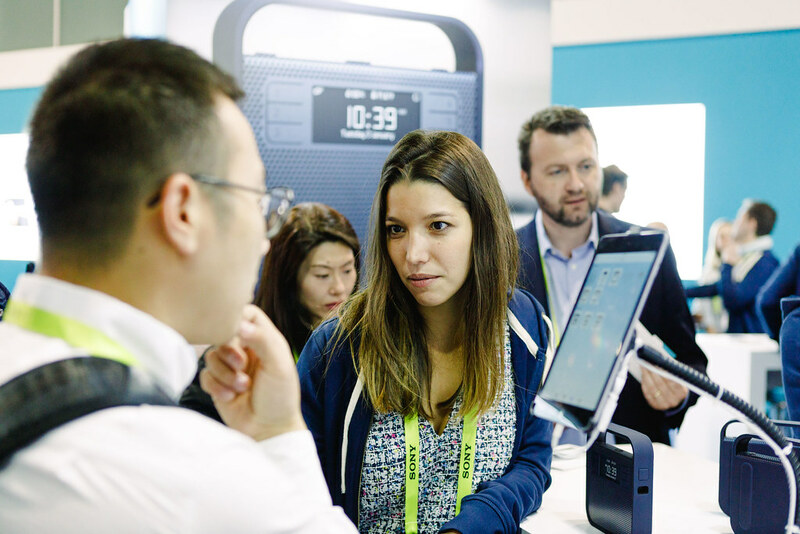 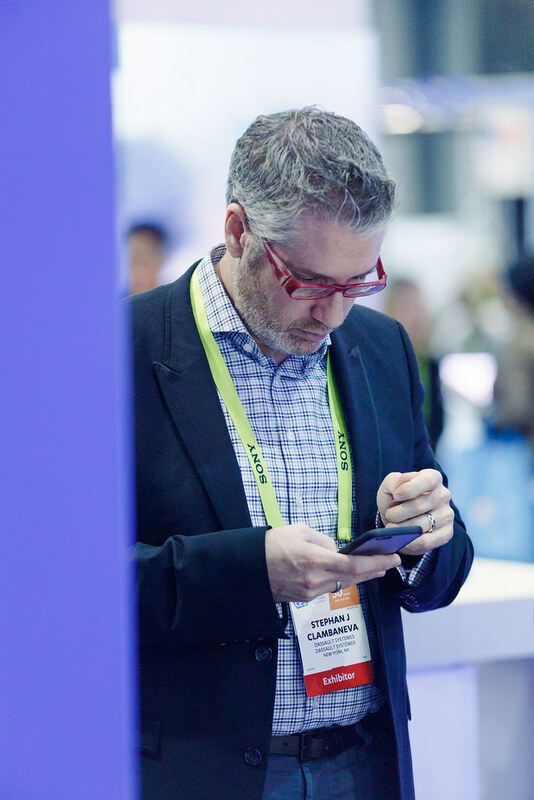 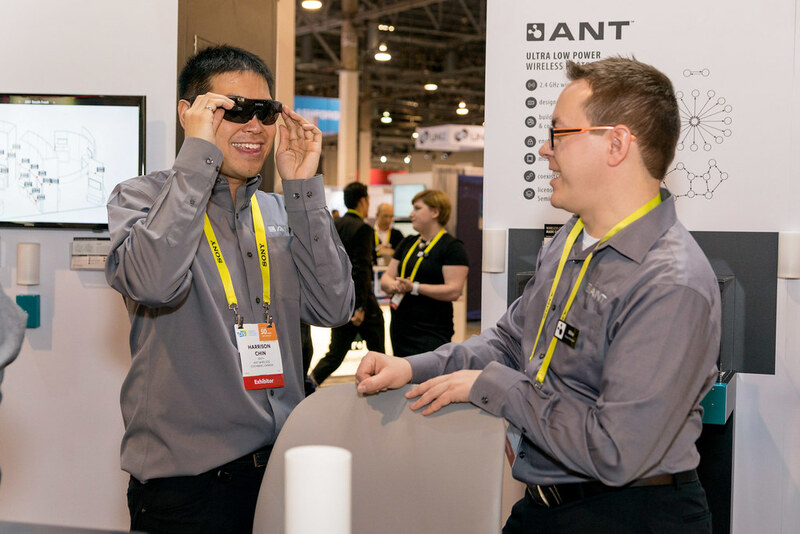 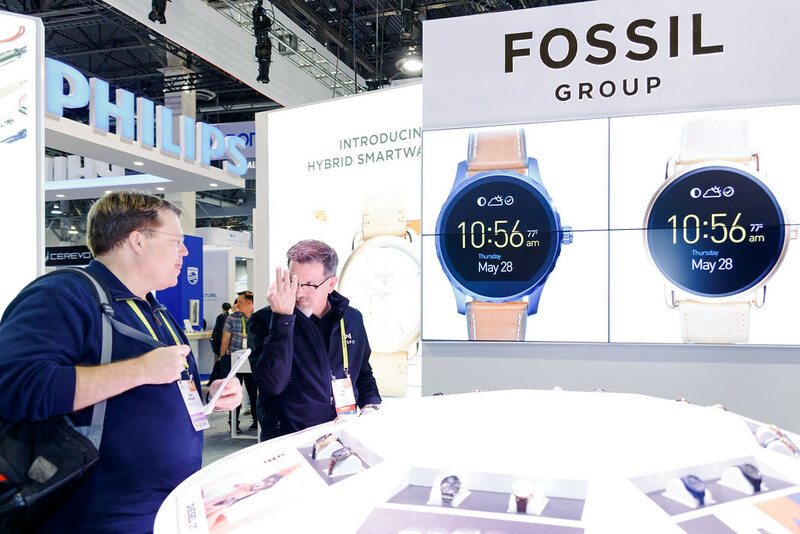 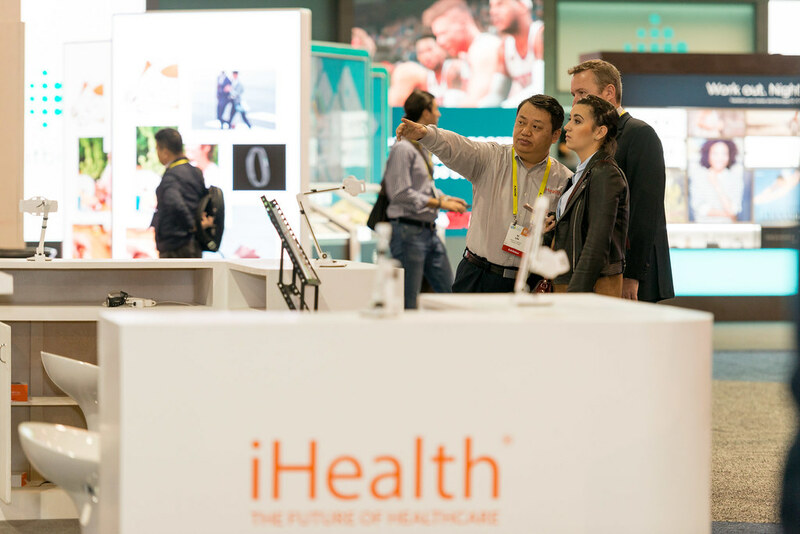 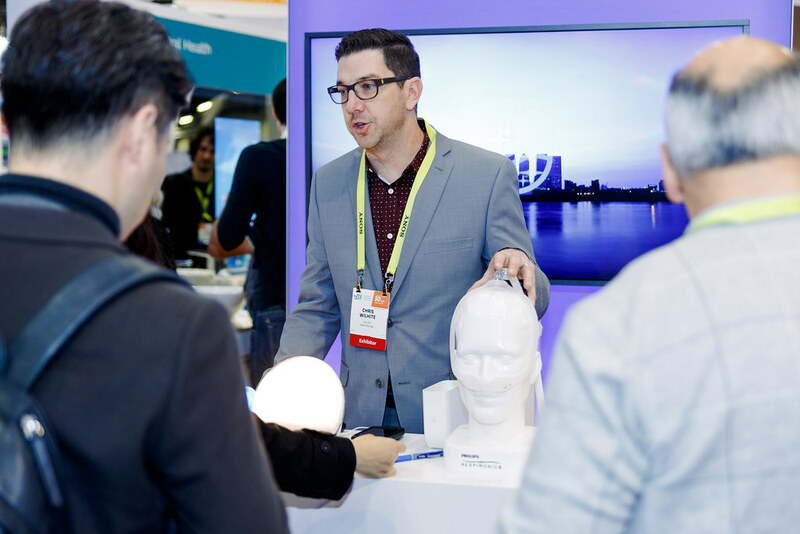 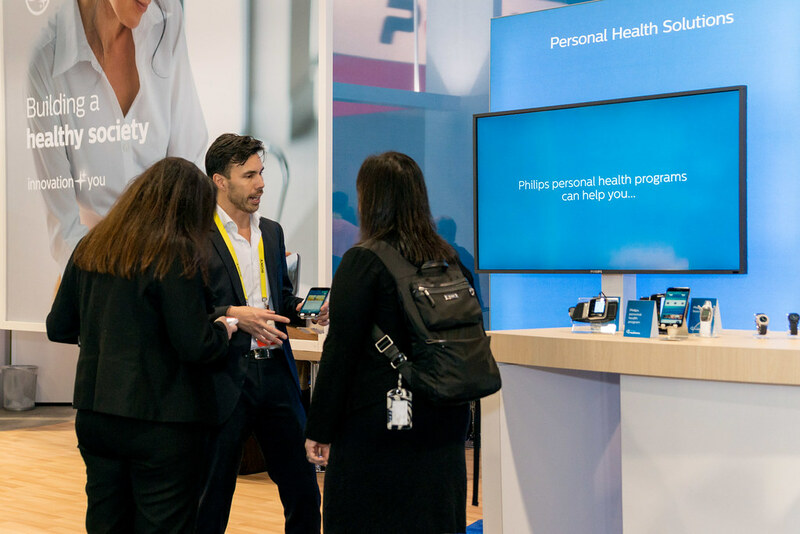 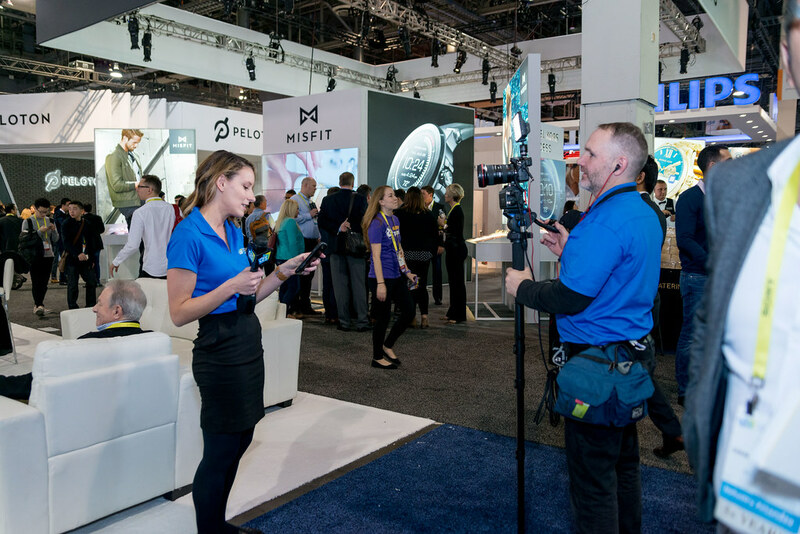 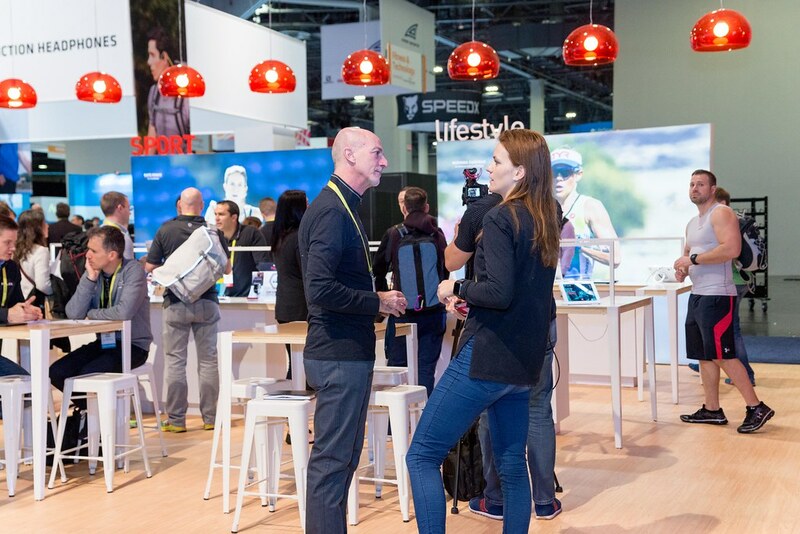 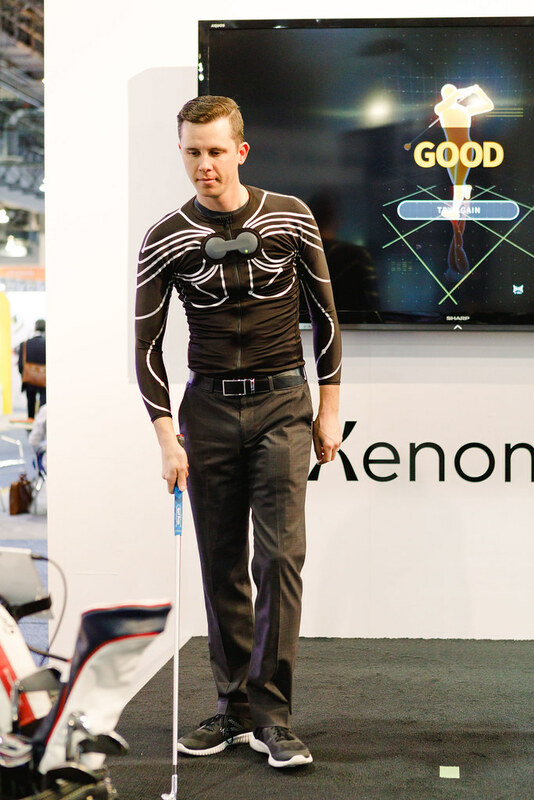 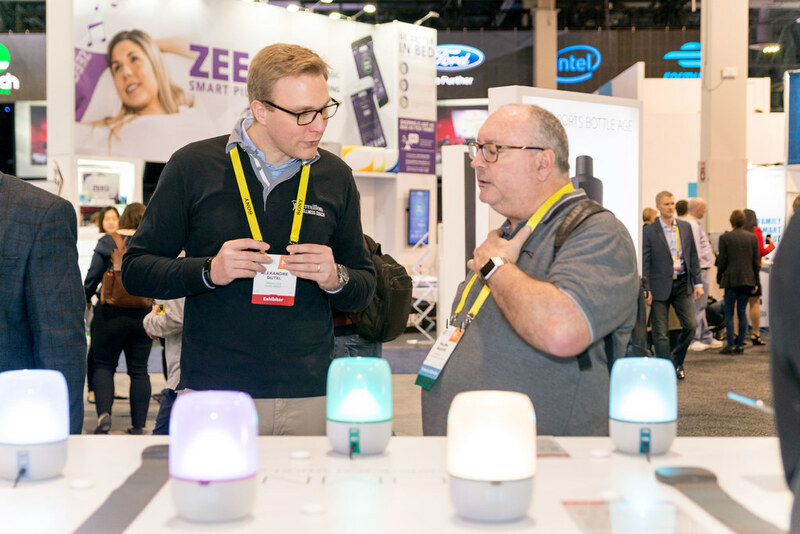 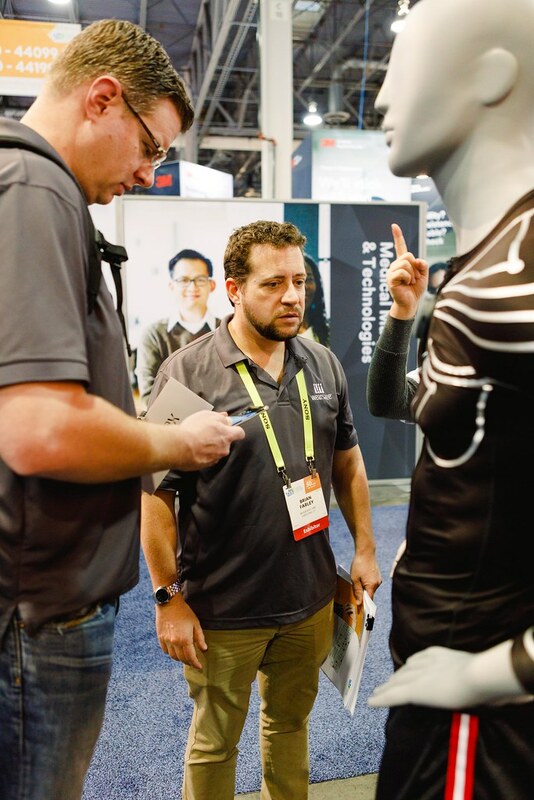 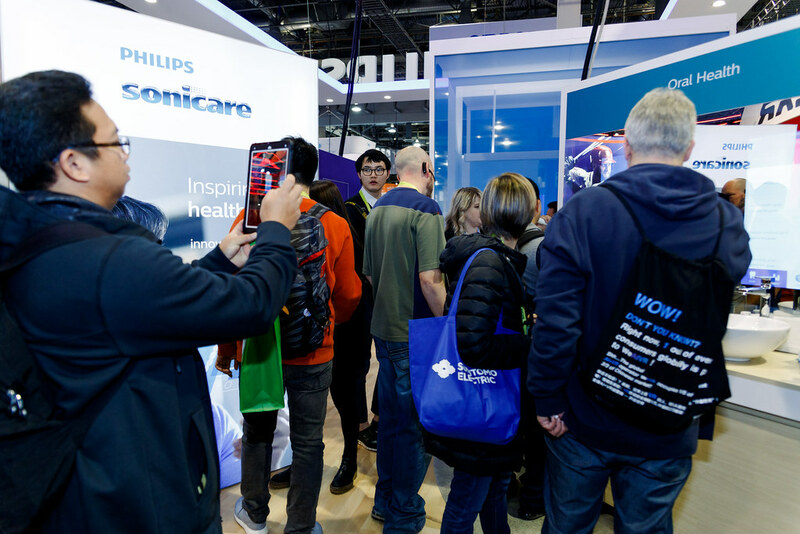 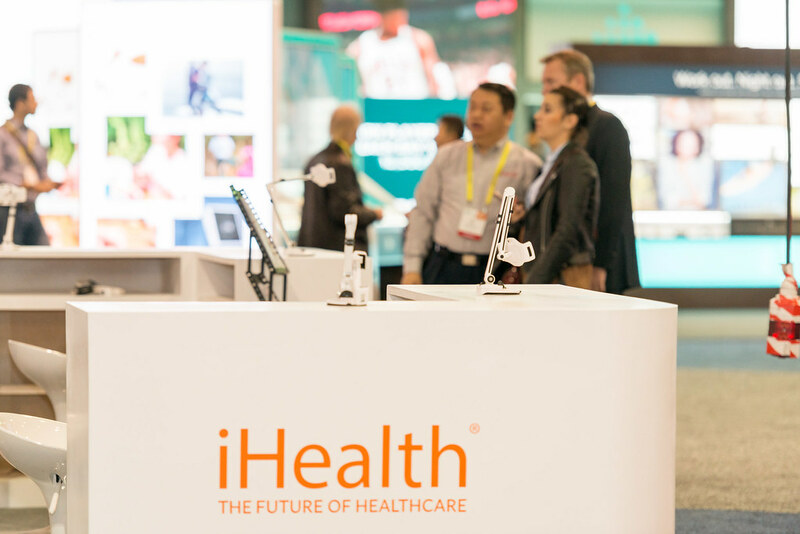 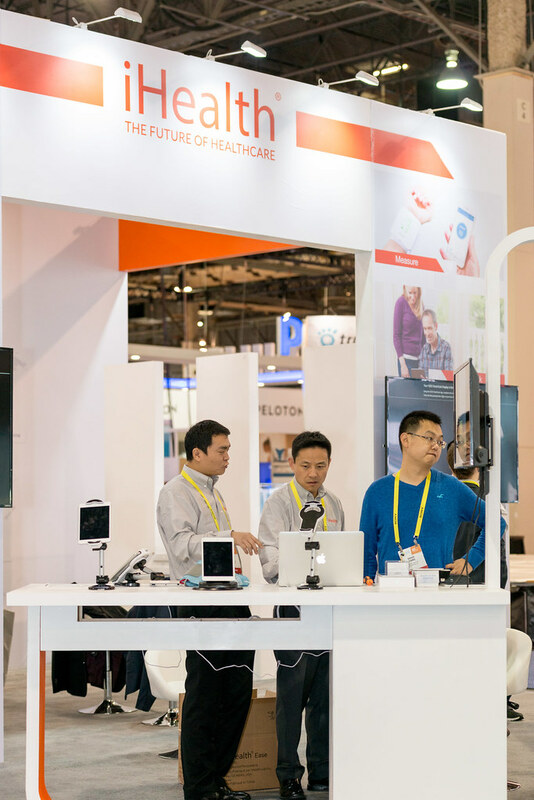 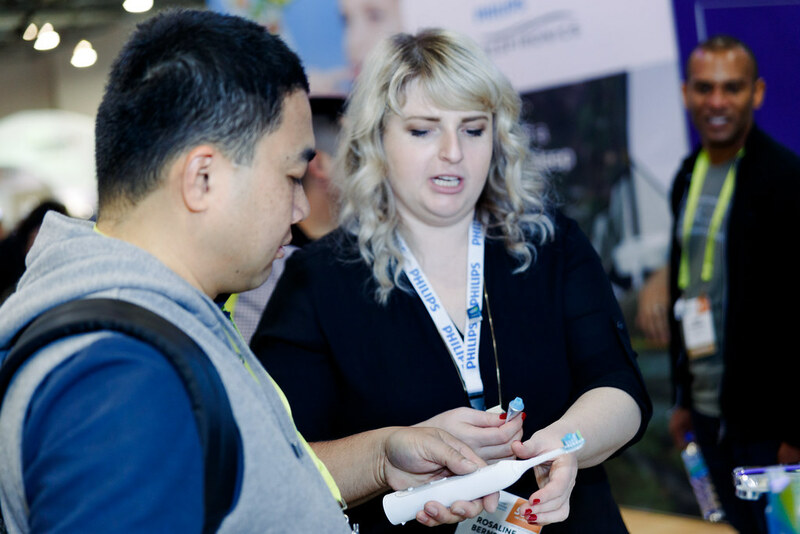 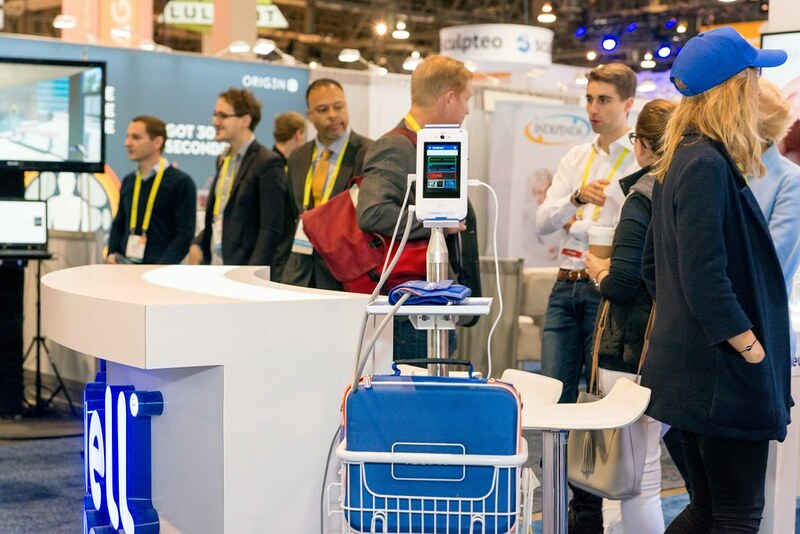 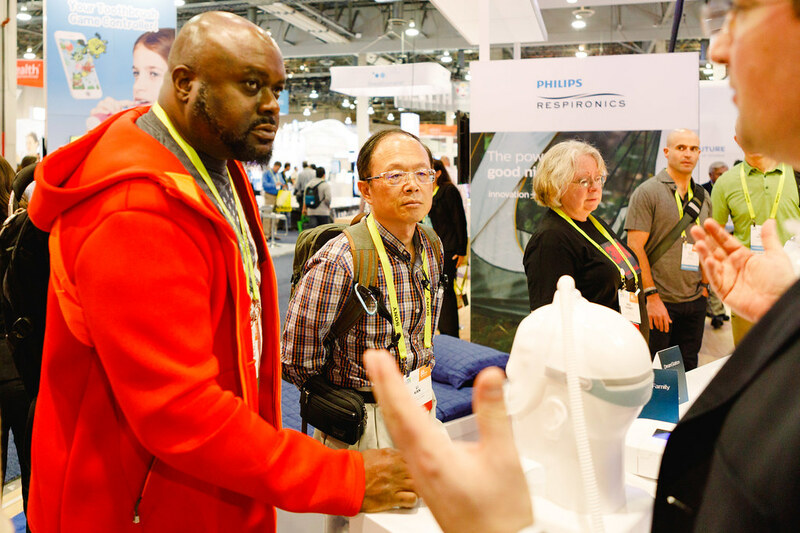 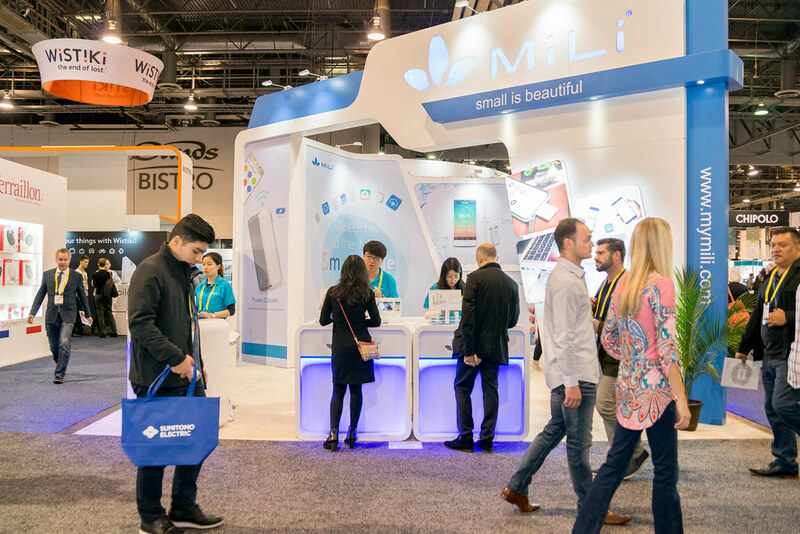 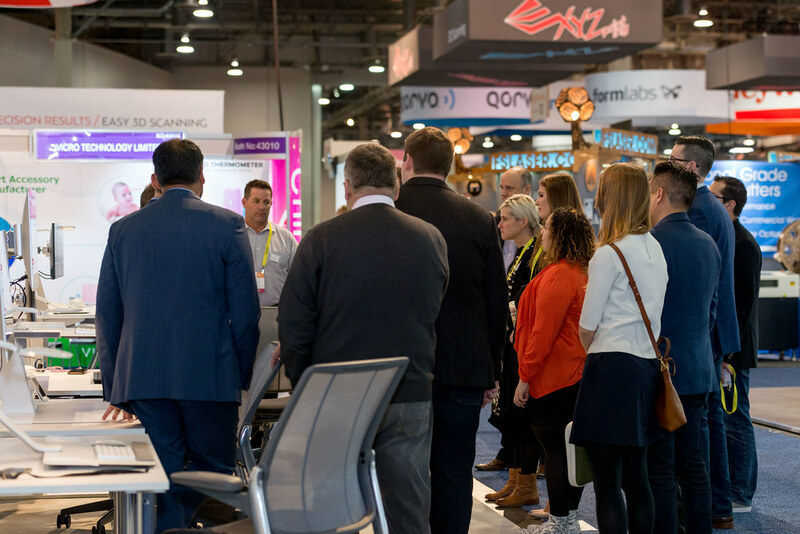 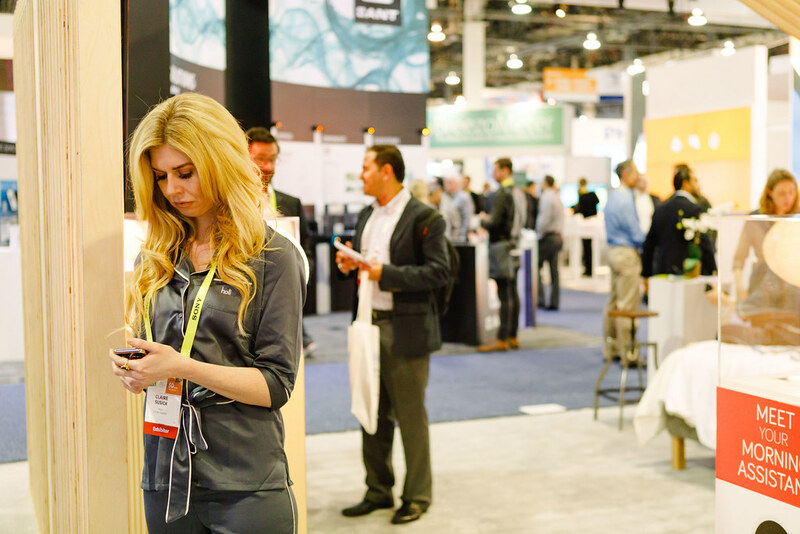 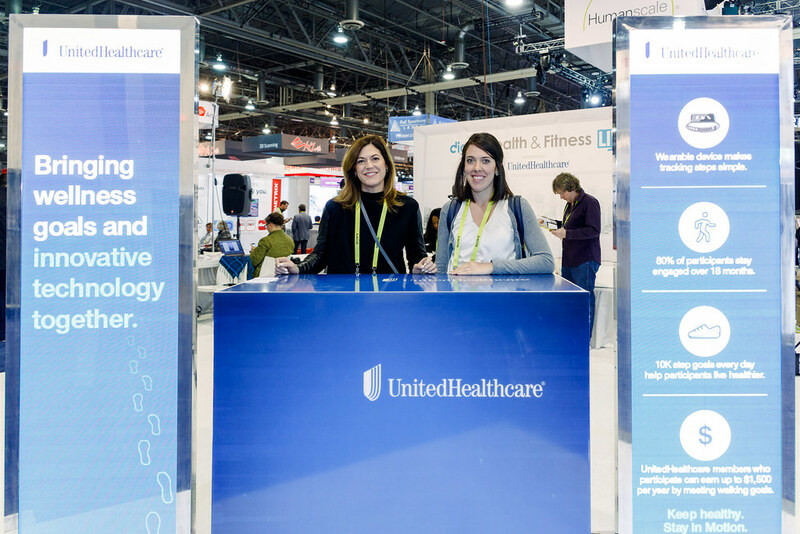 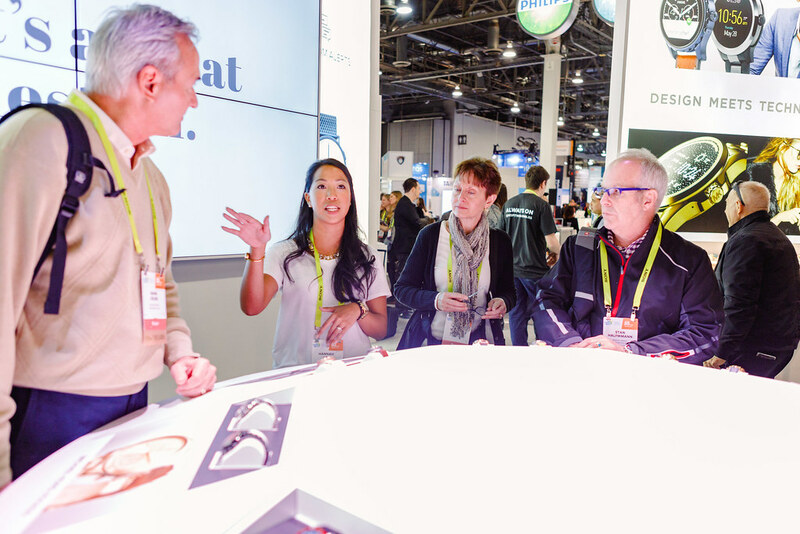 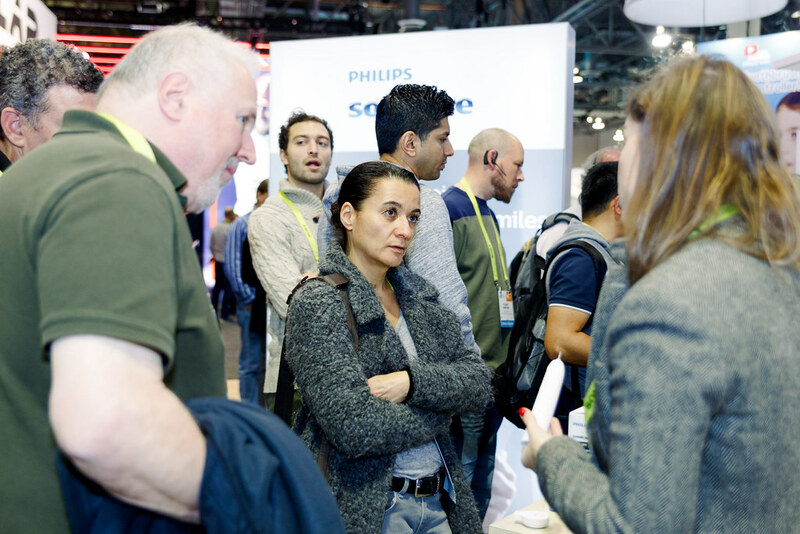 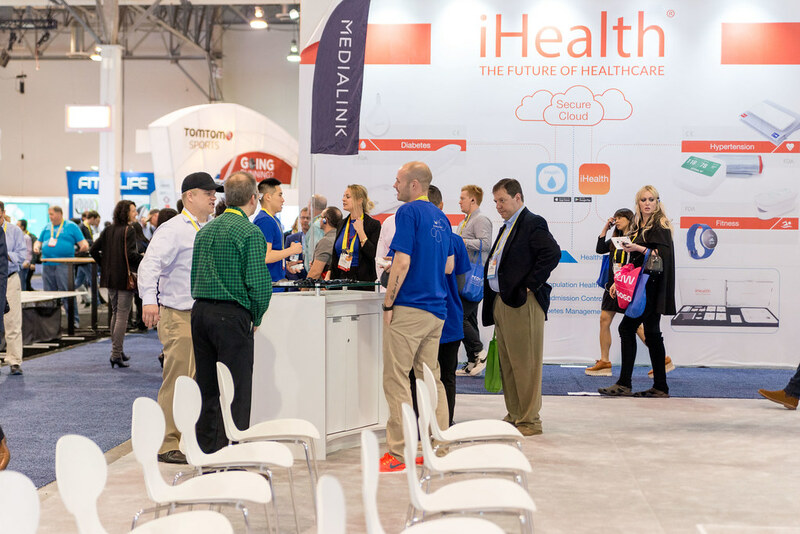 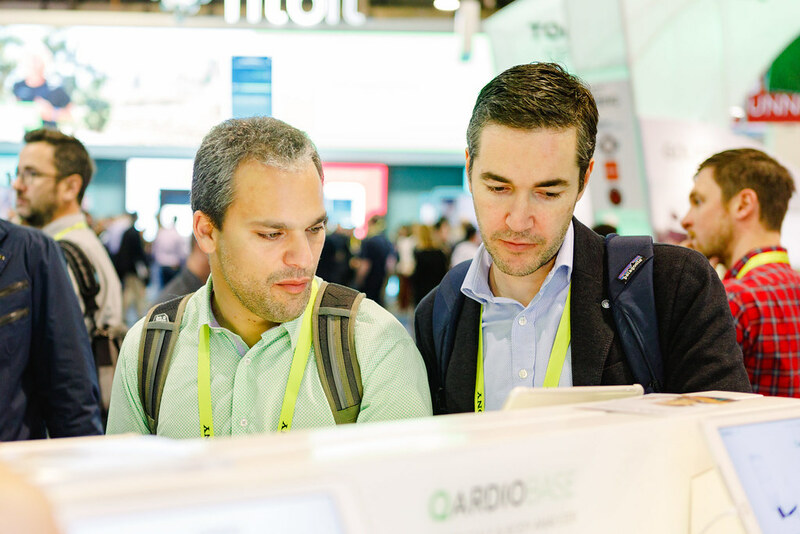 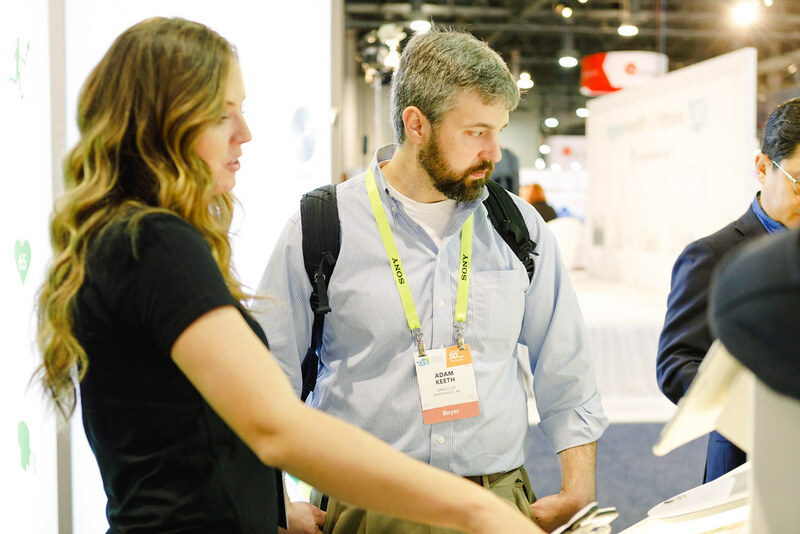 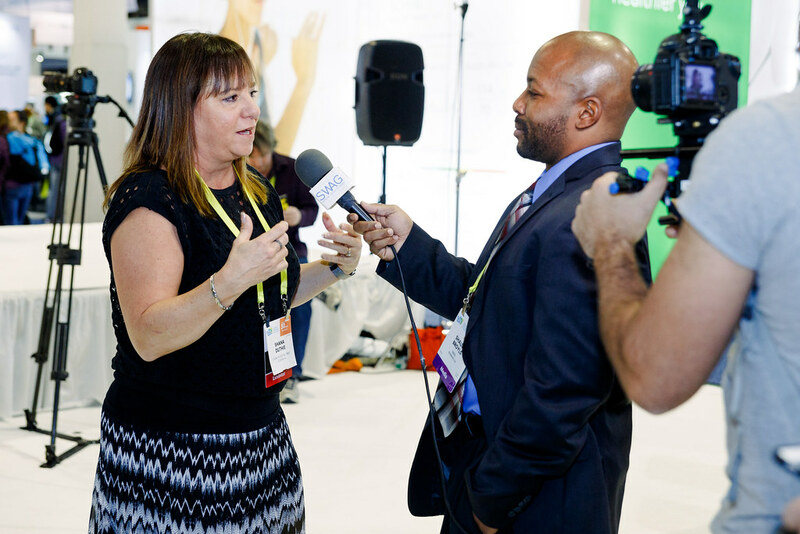 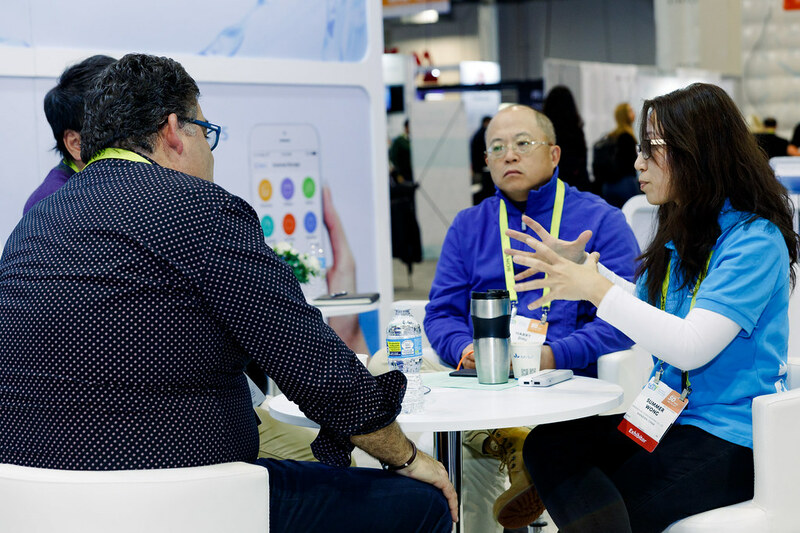 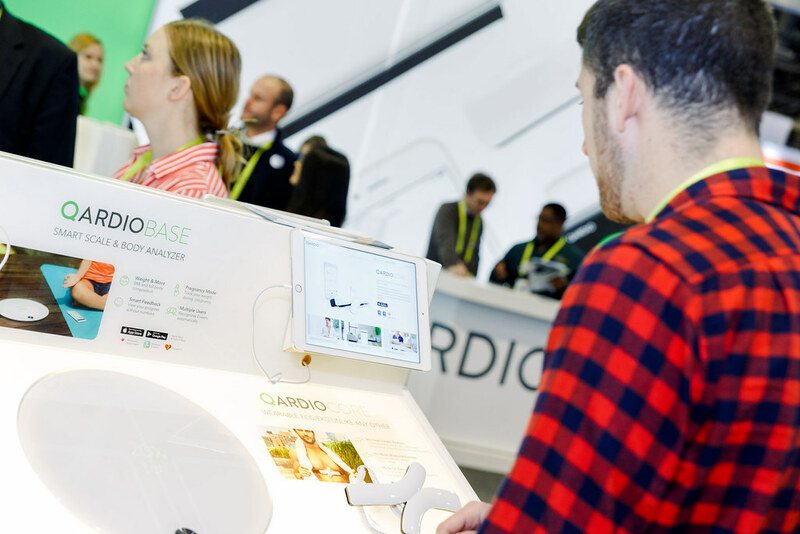 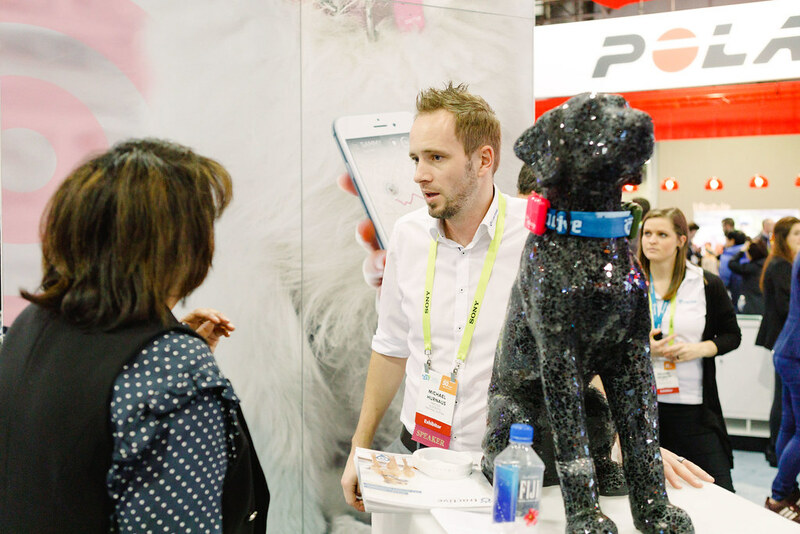 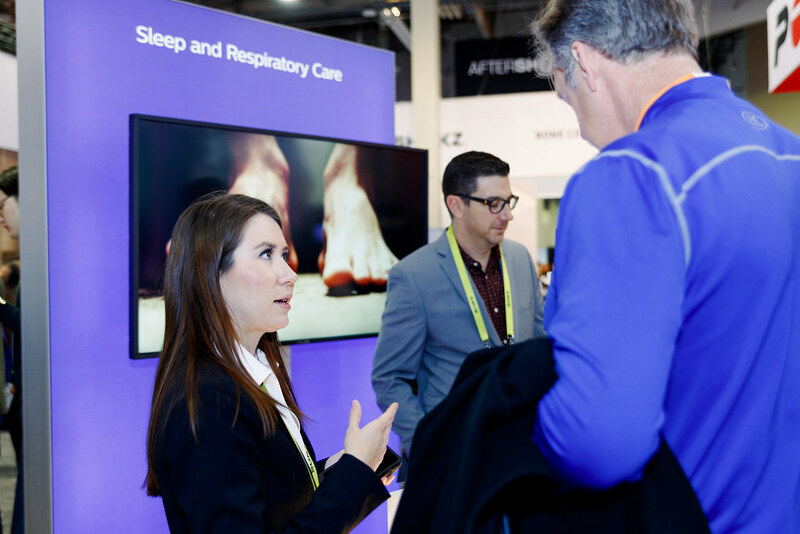 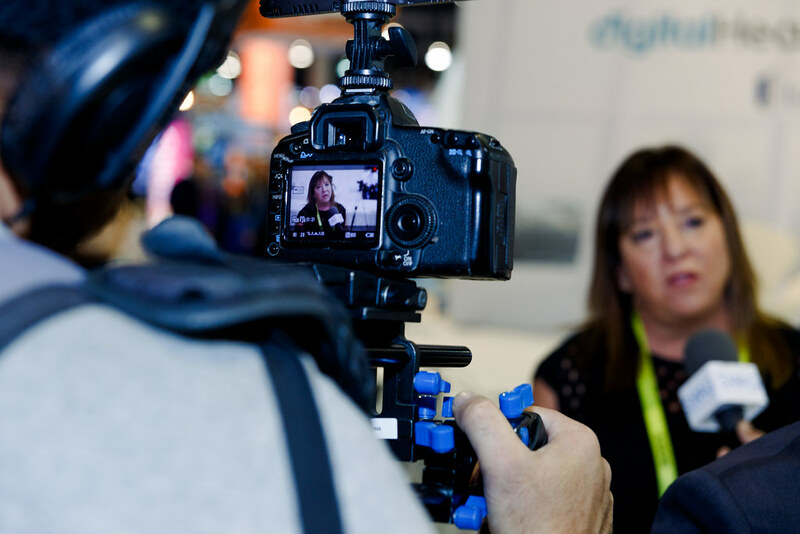 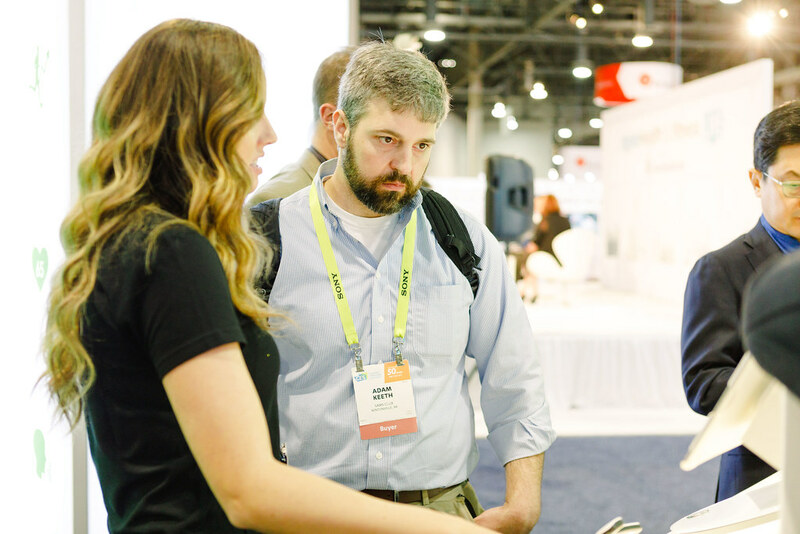 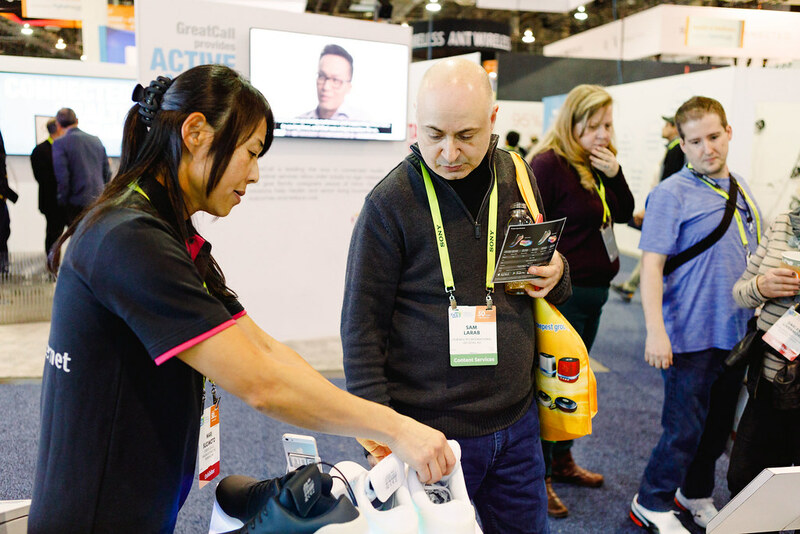 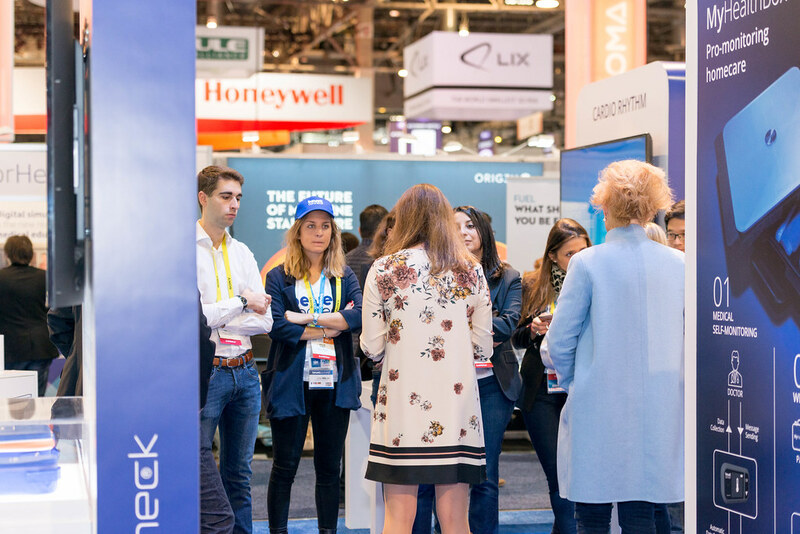 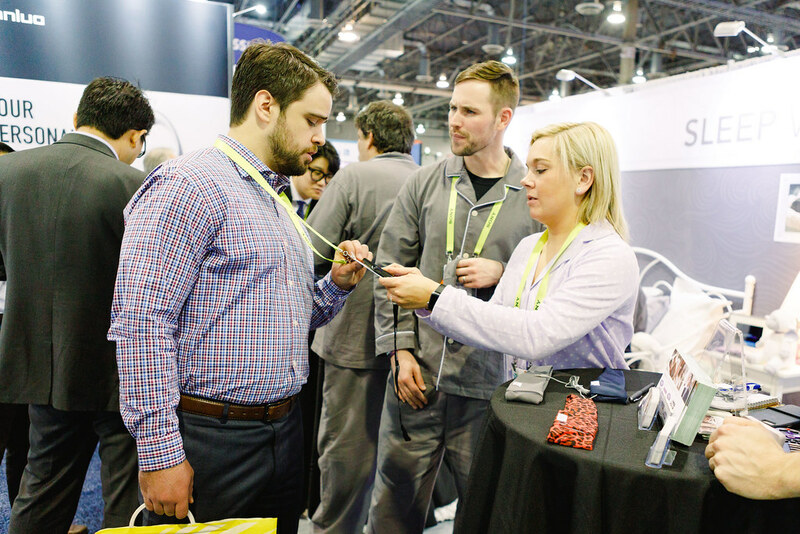 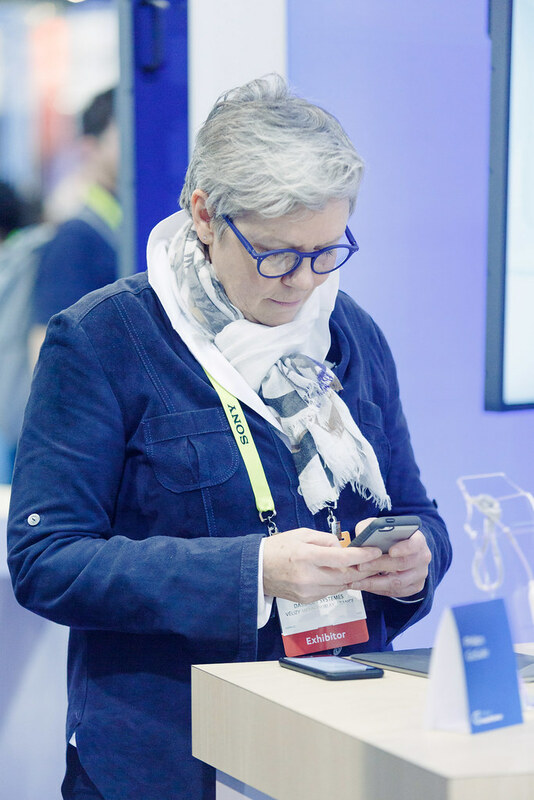 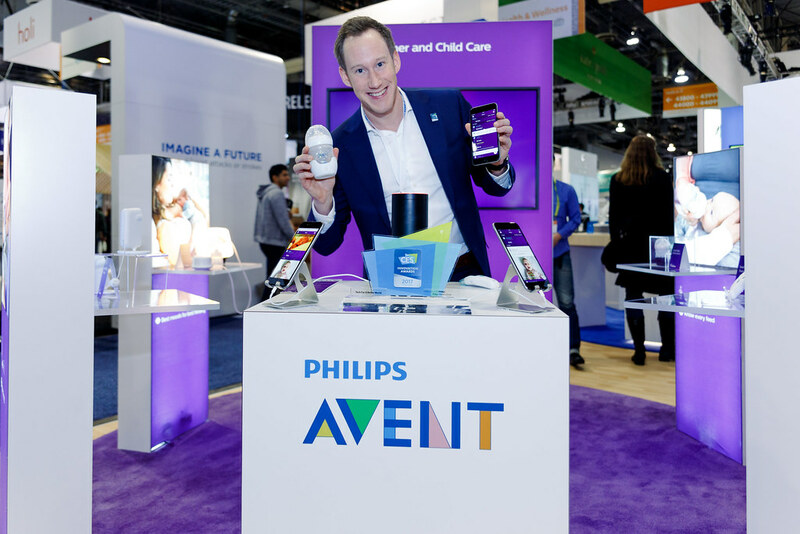 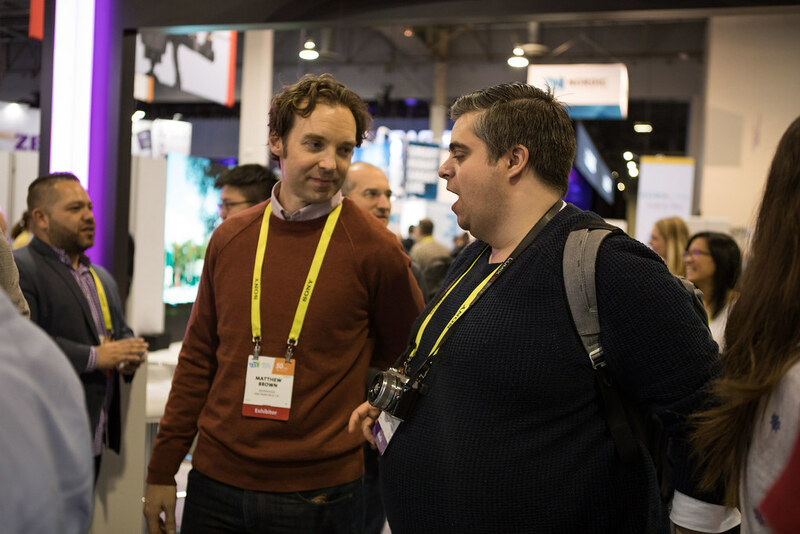 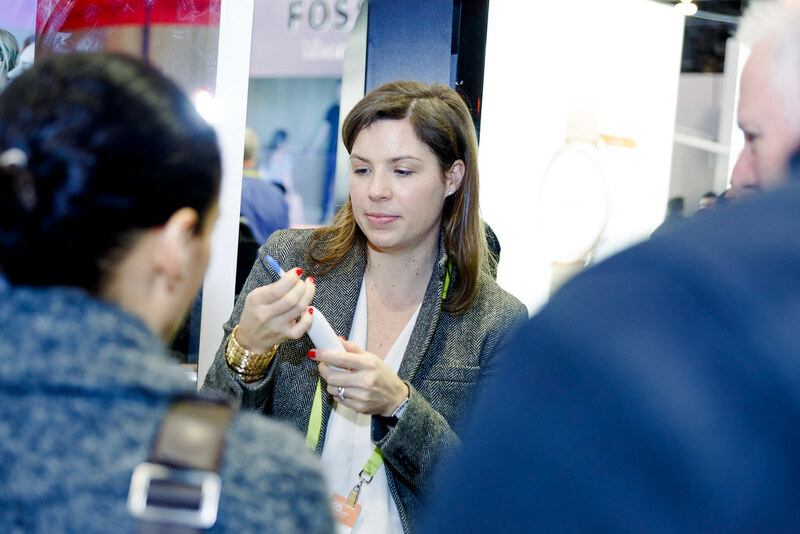 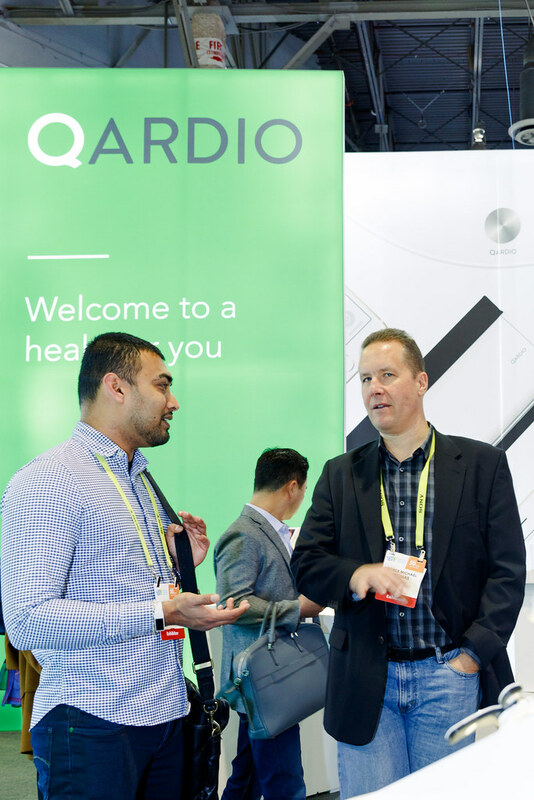 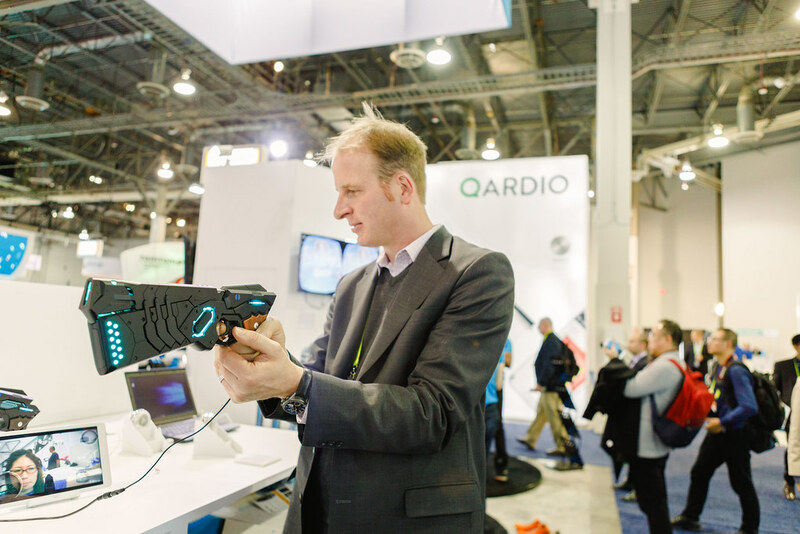 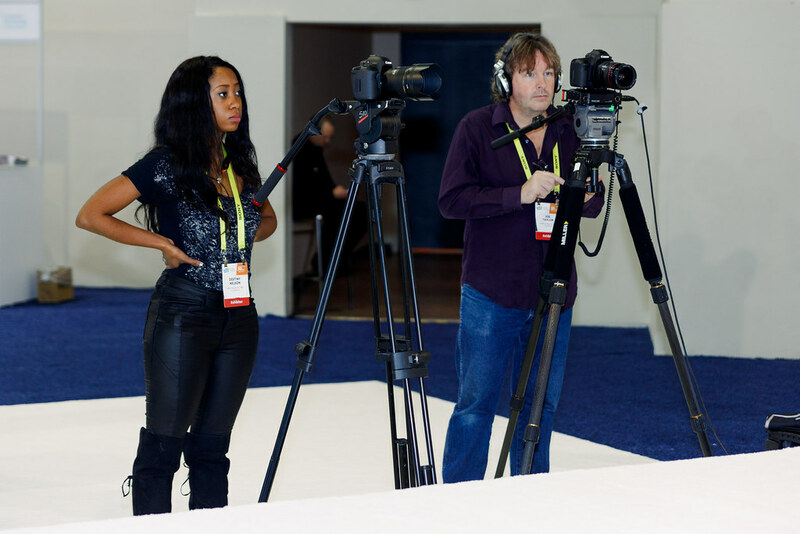 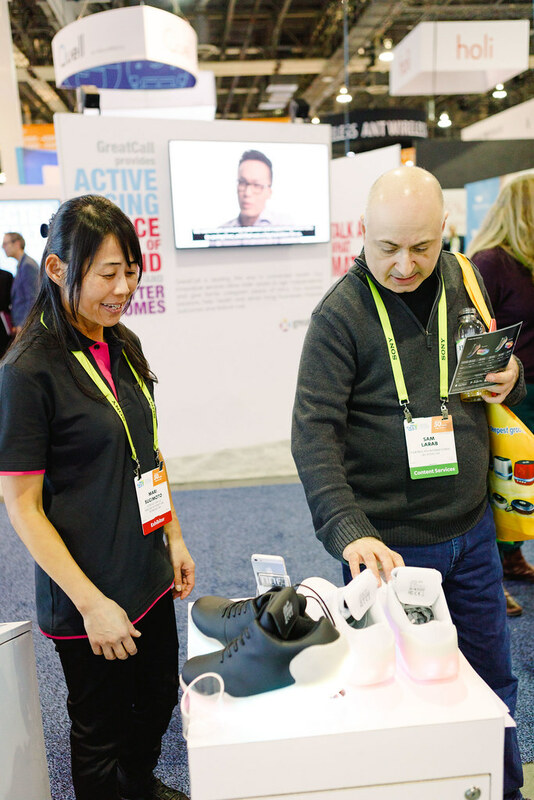 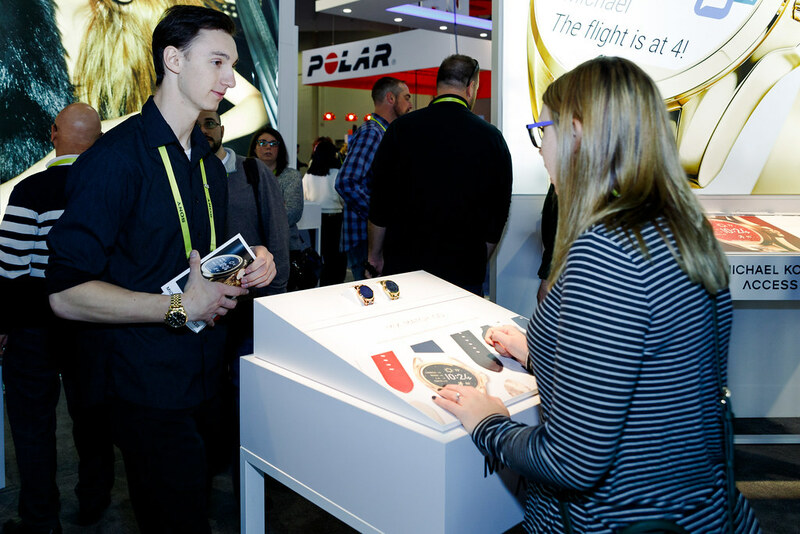 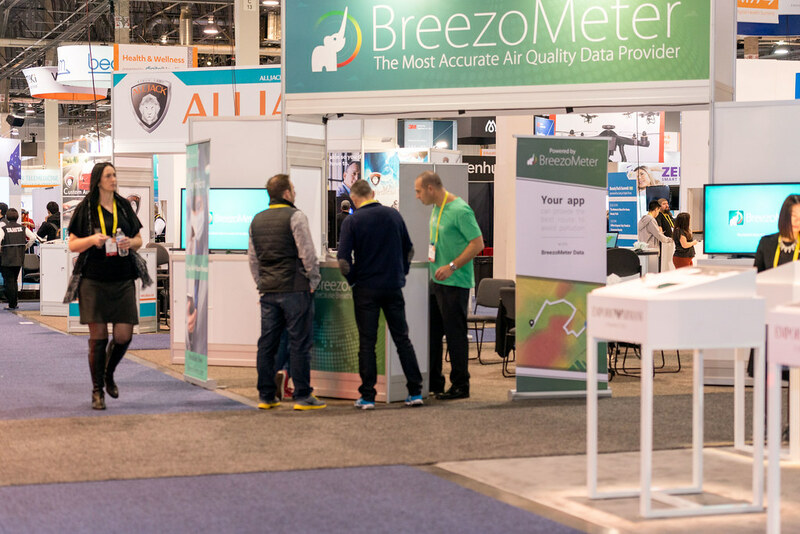 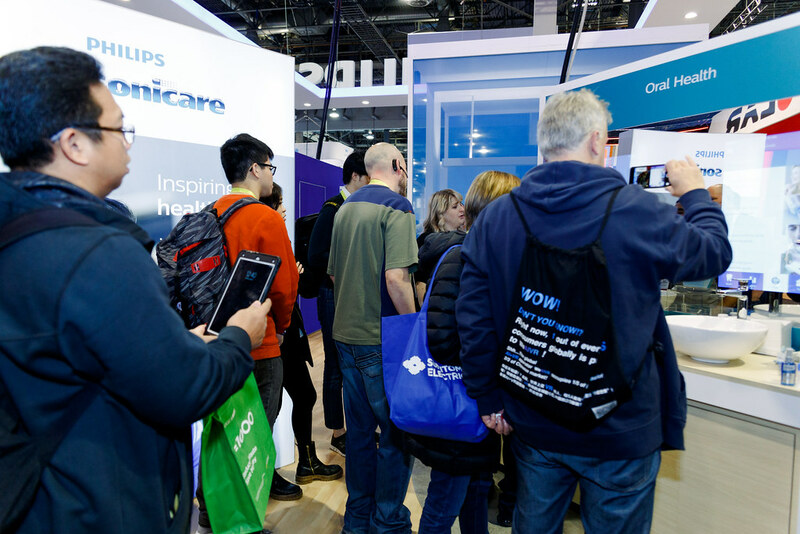 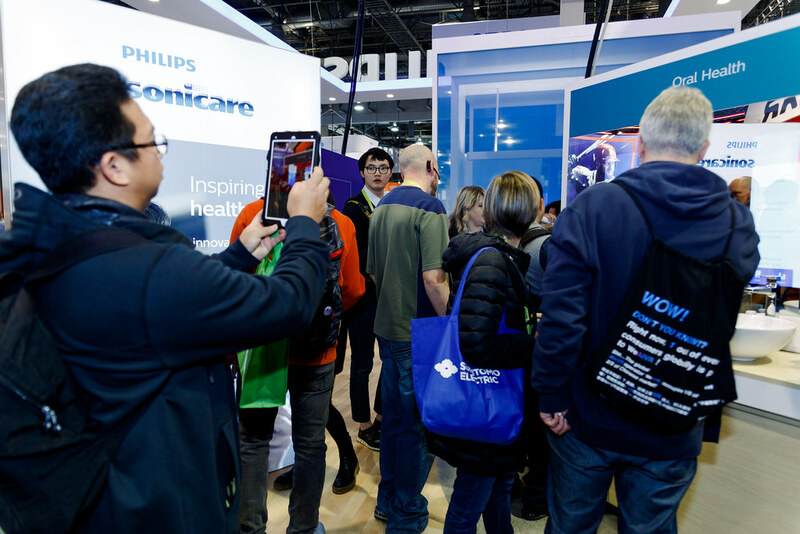 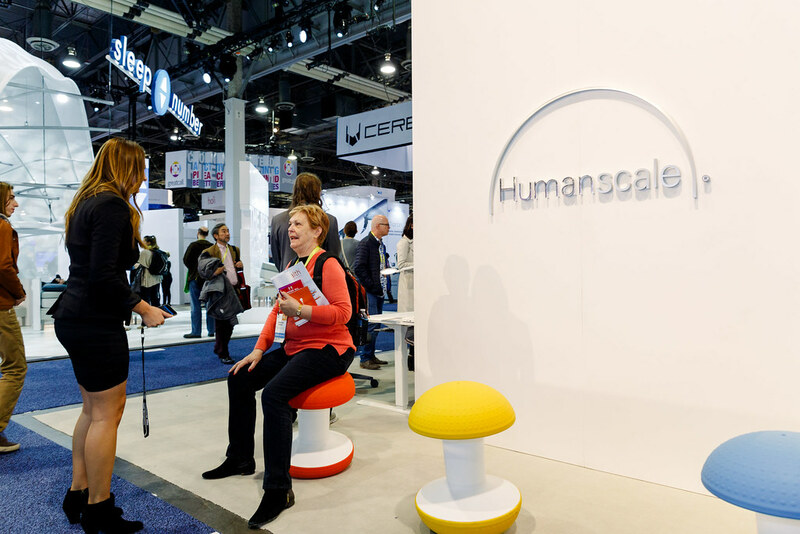 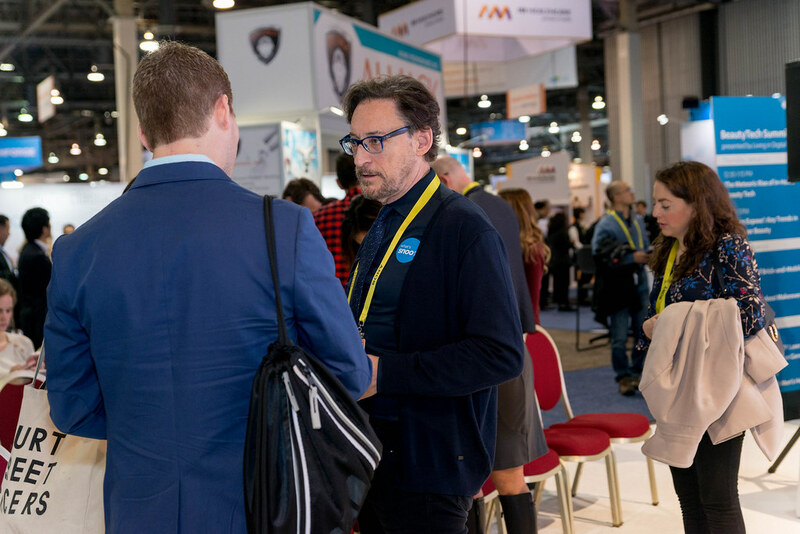 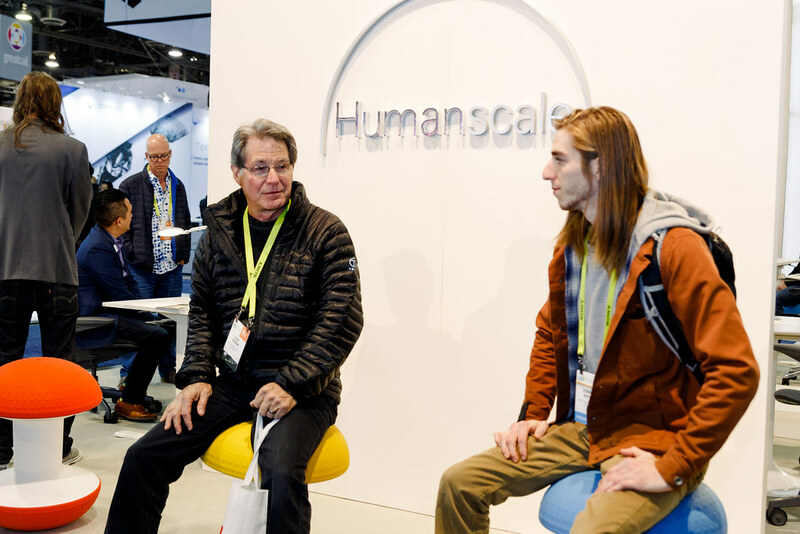 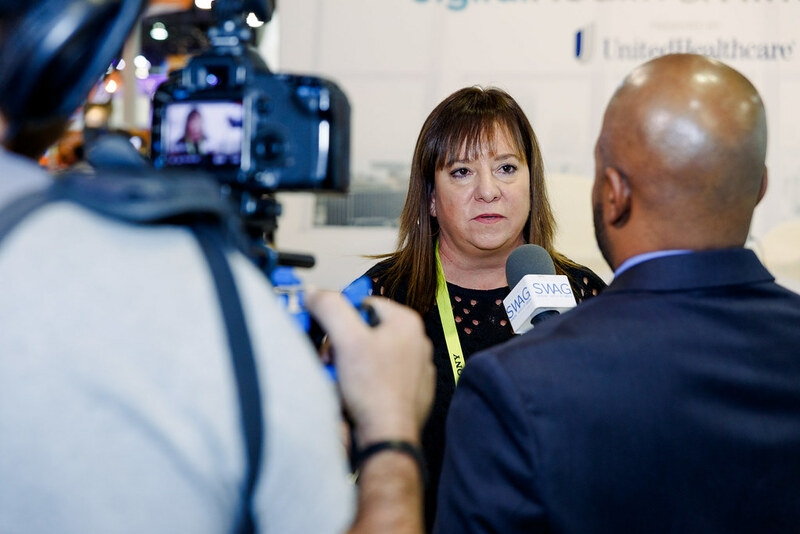 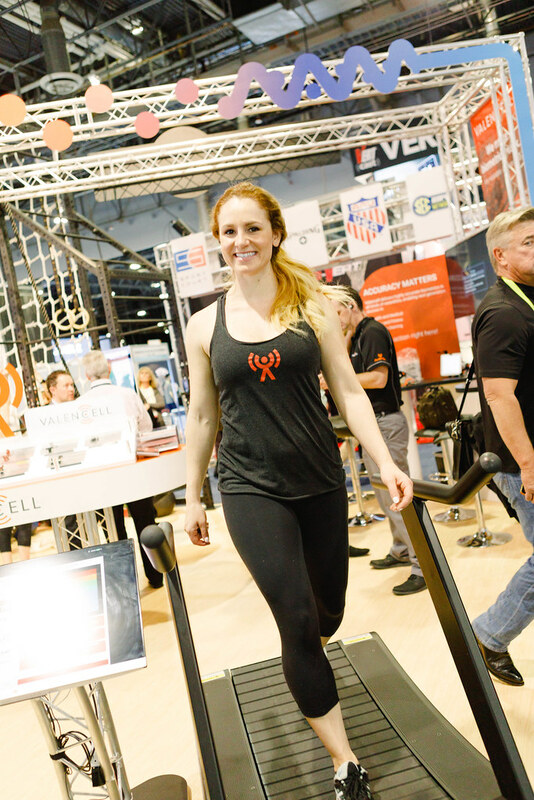 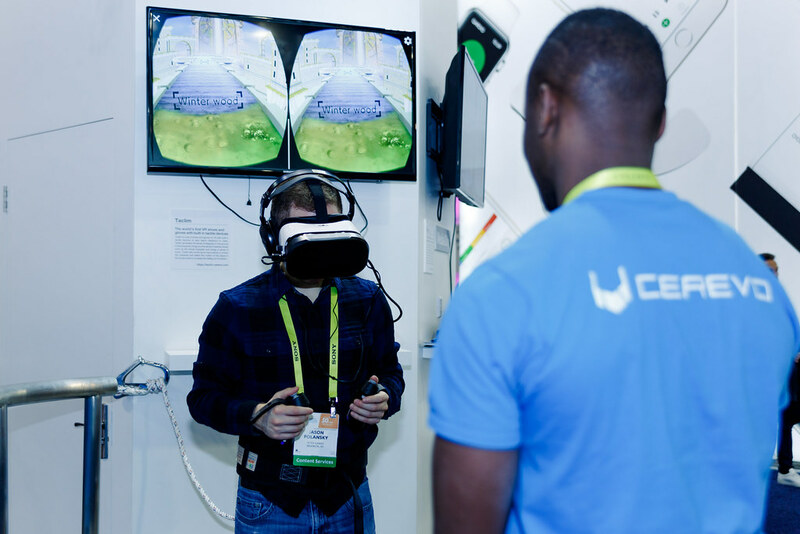 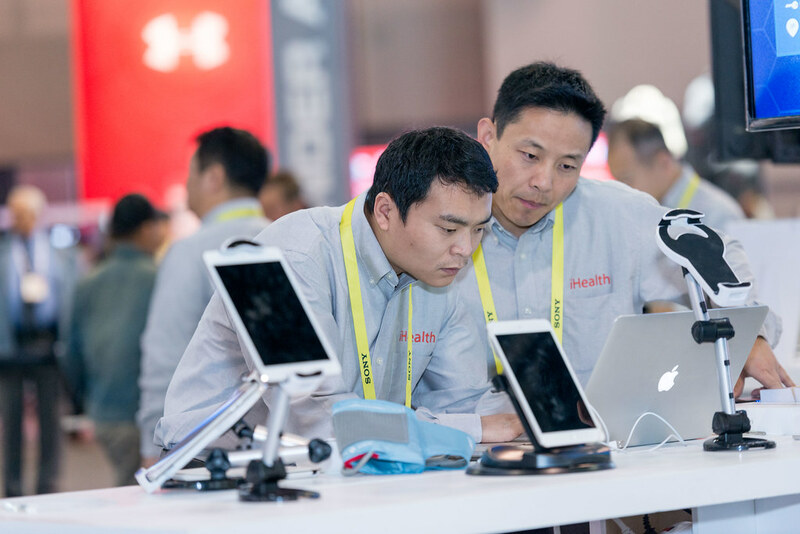 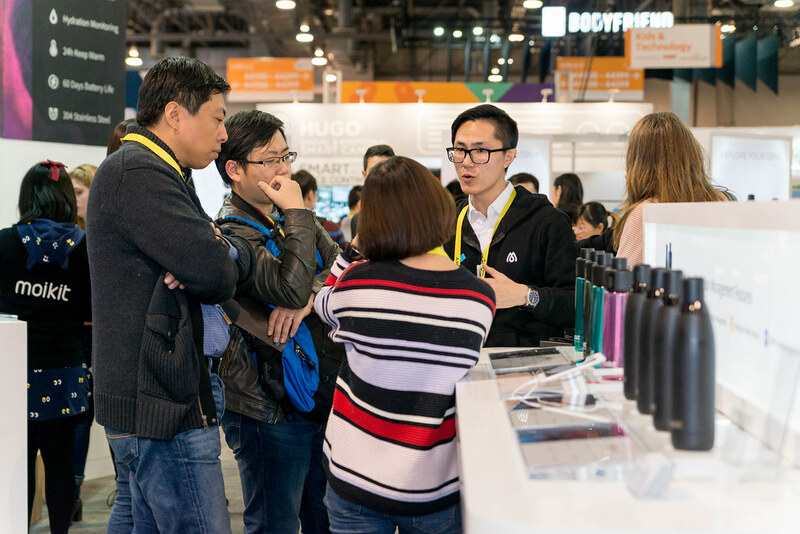 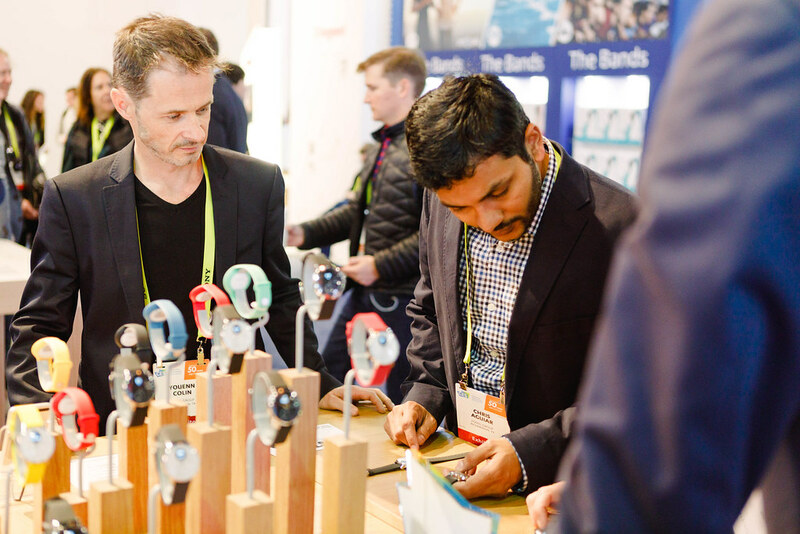 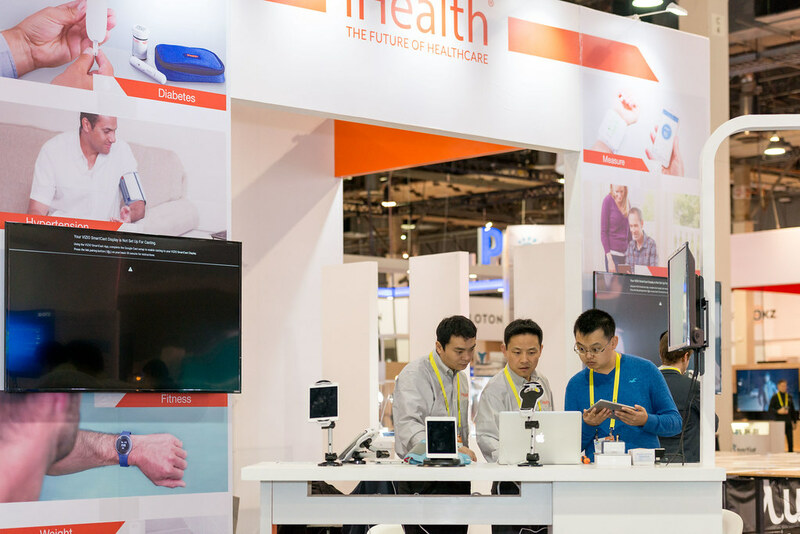 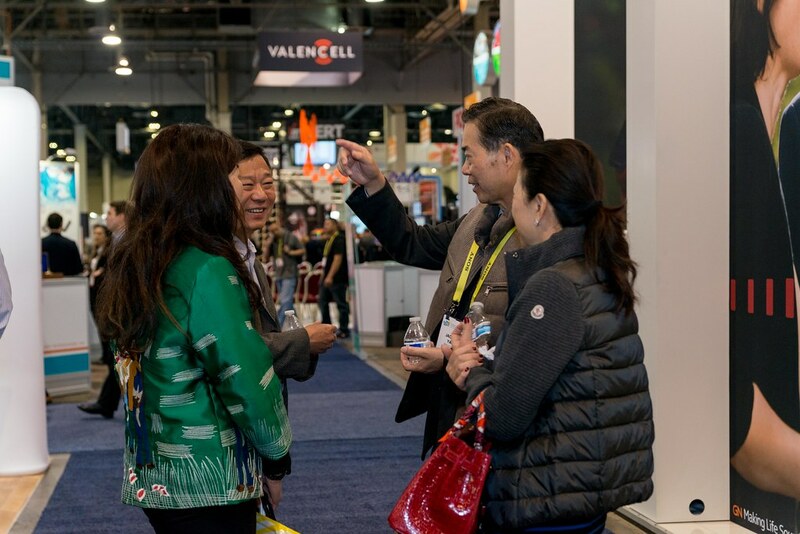 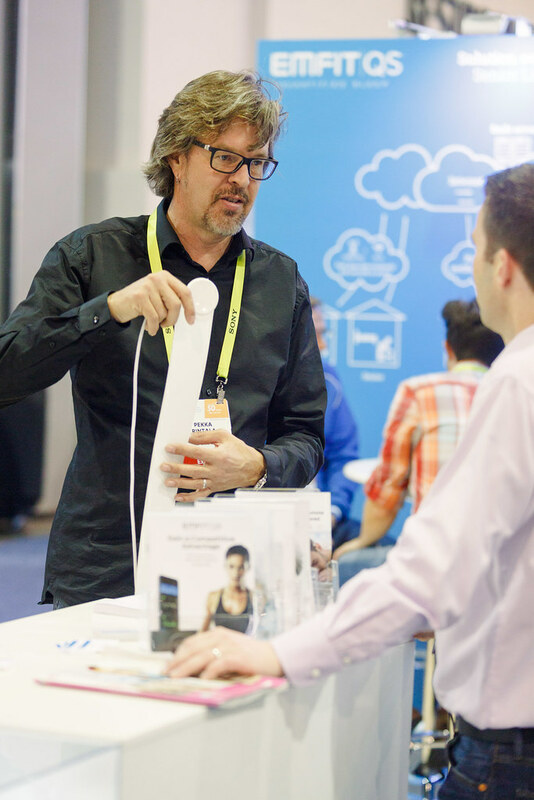 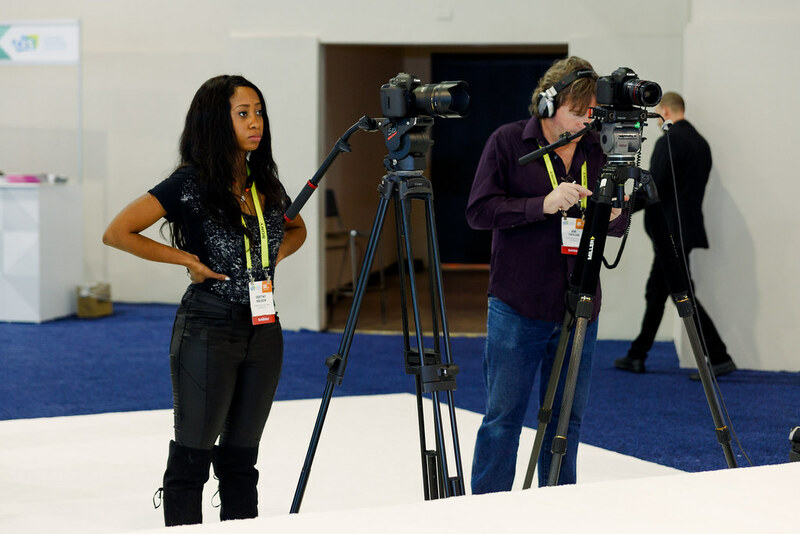 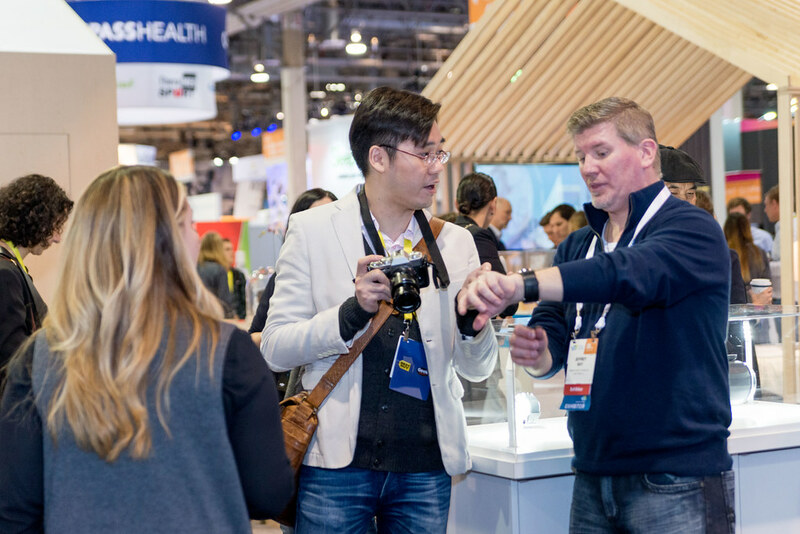 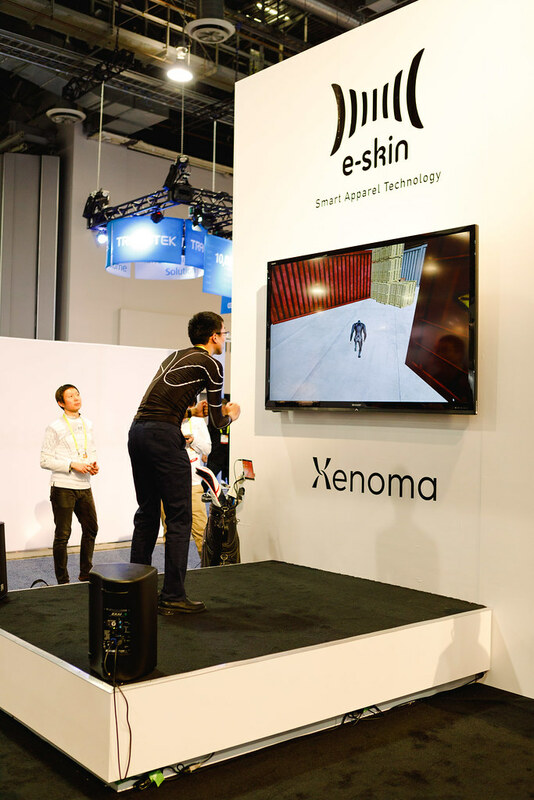 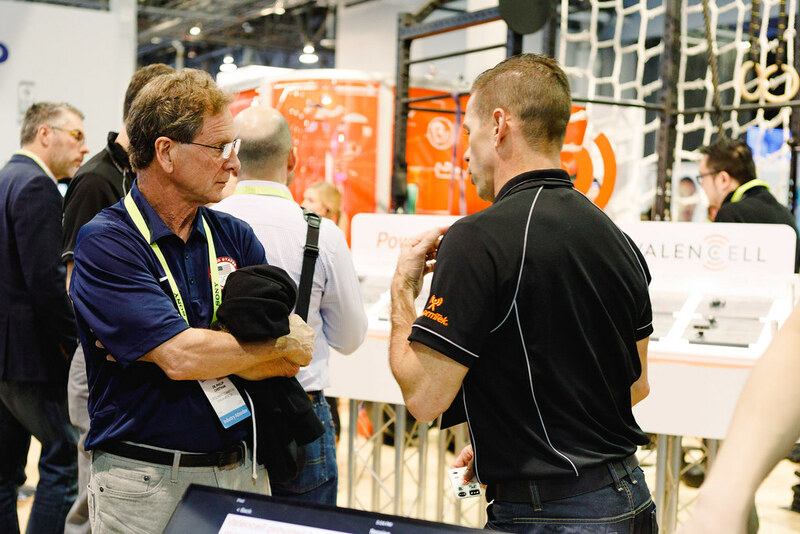 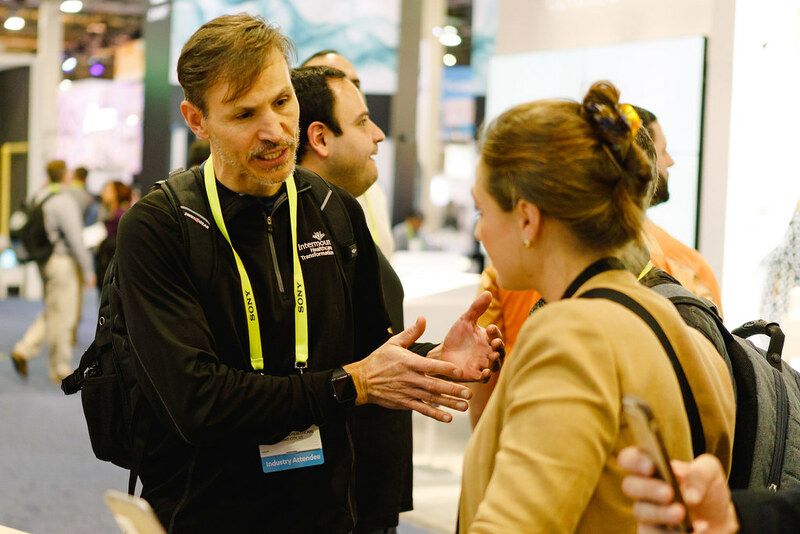 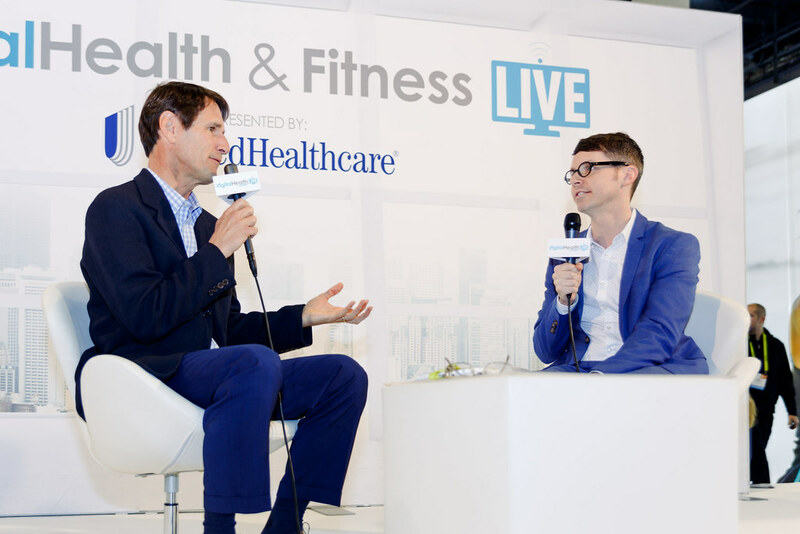 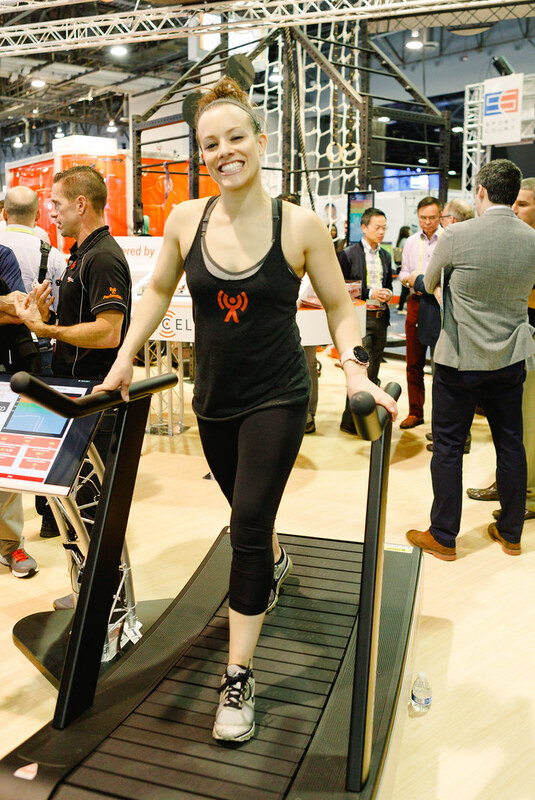 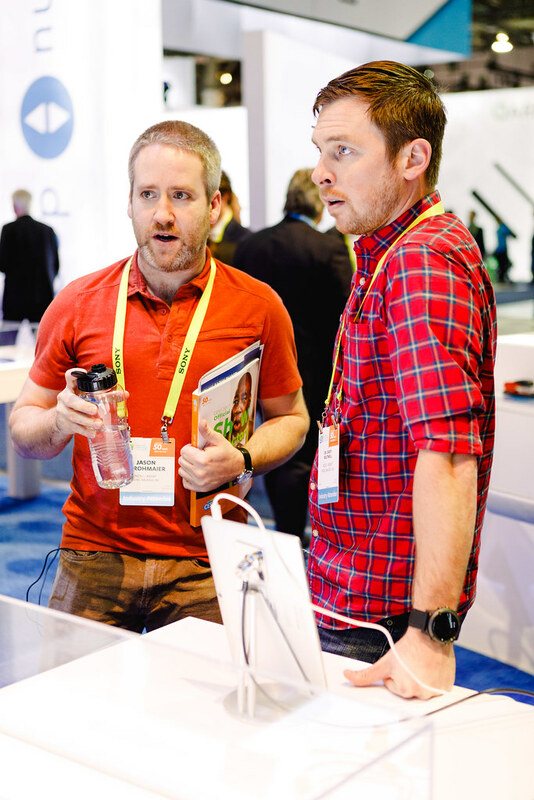 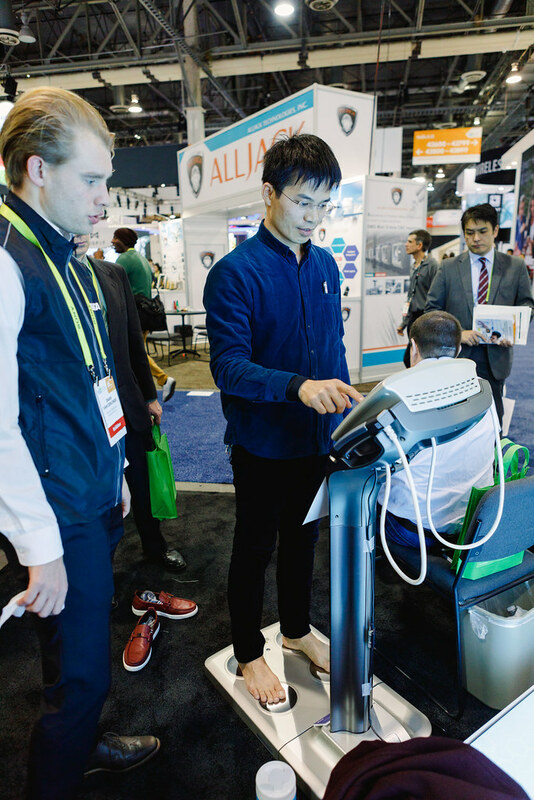 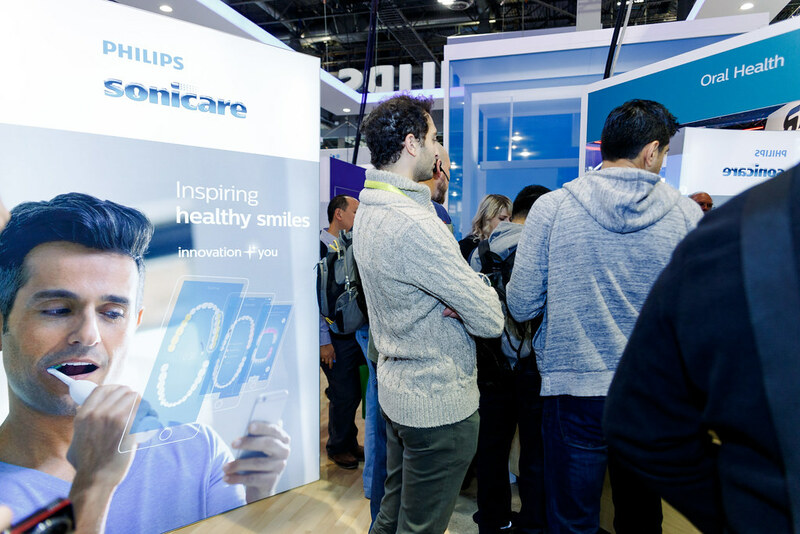 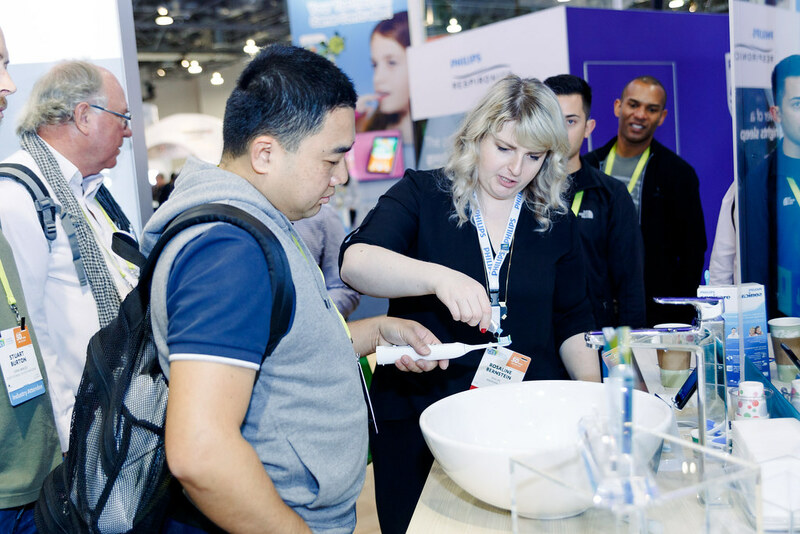 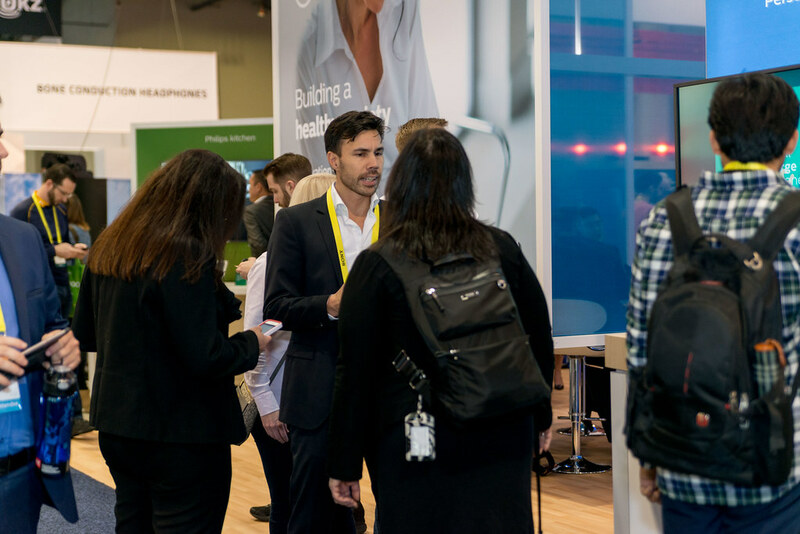 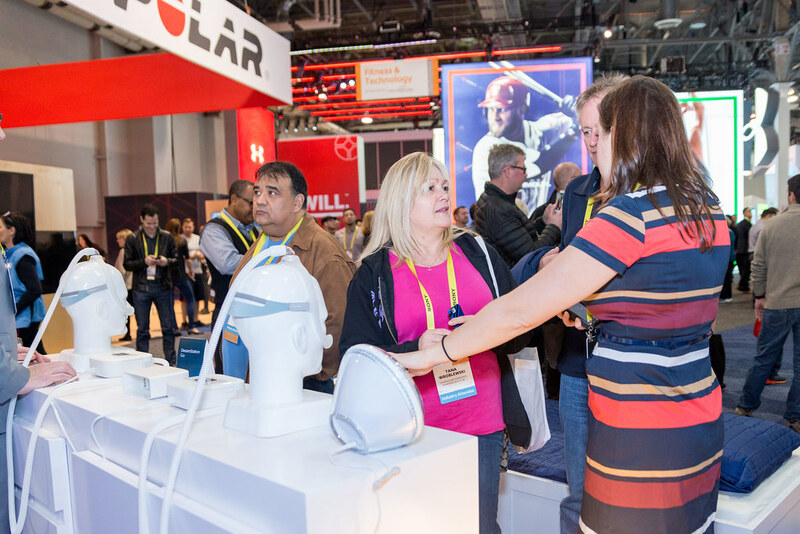 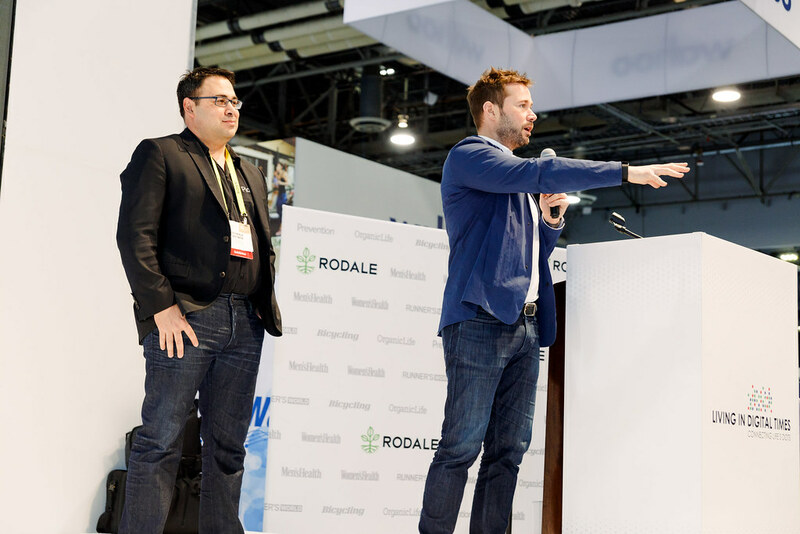 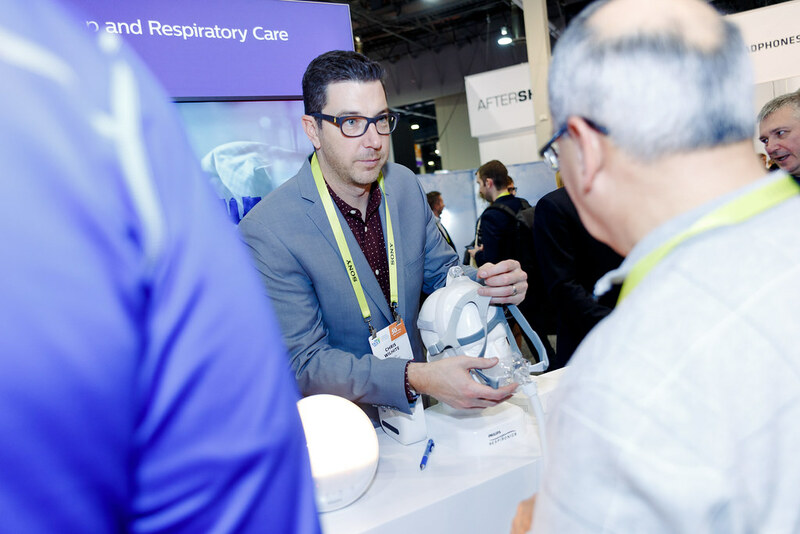 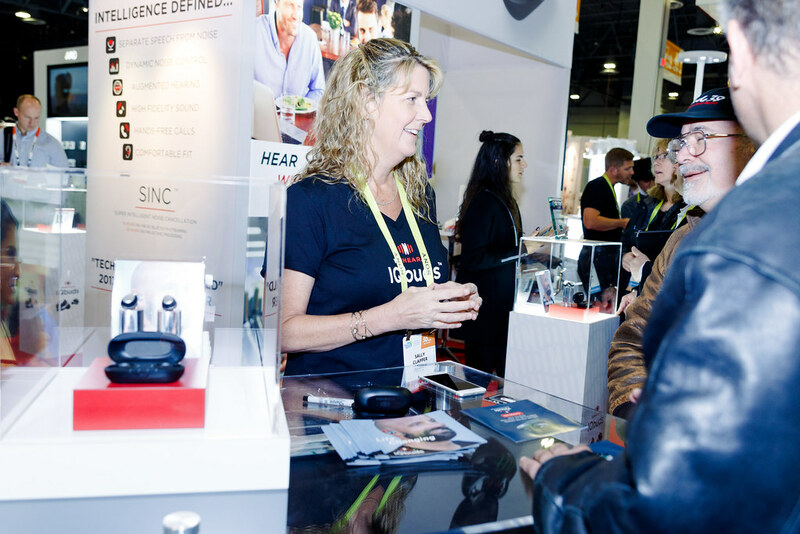 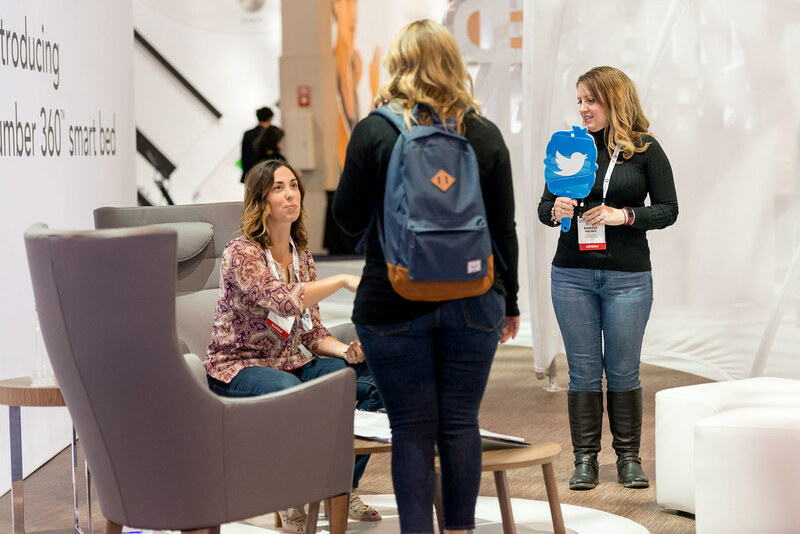 High Visibility: Place your brand in the middle of the one of the most high-traffic zones at CES located at the front of CES Tech West in the Sands Expo directly adjacent to Digital Health and Fitness Tech. 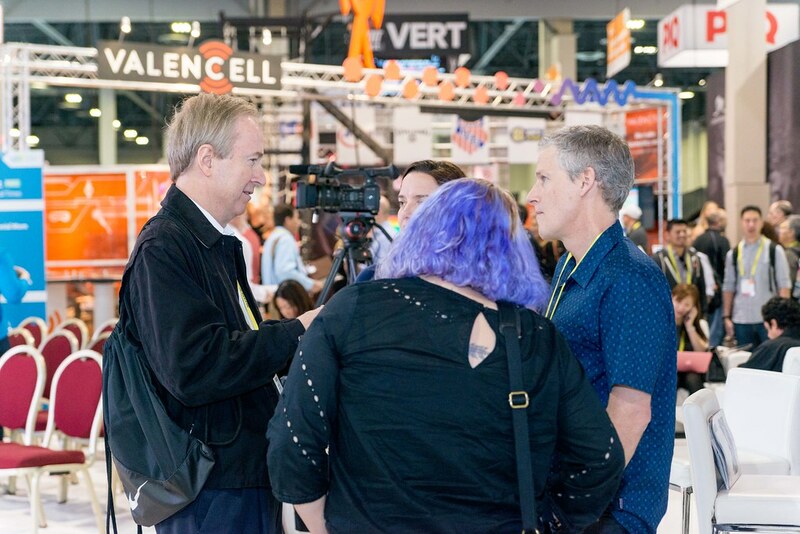 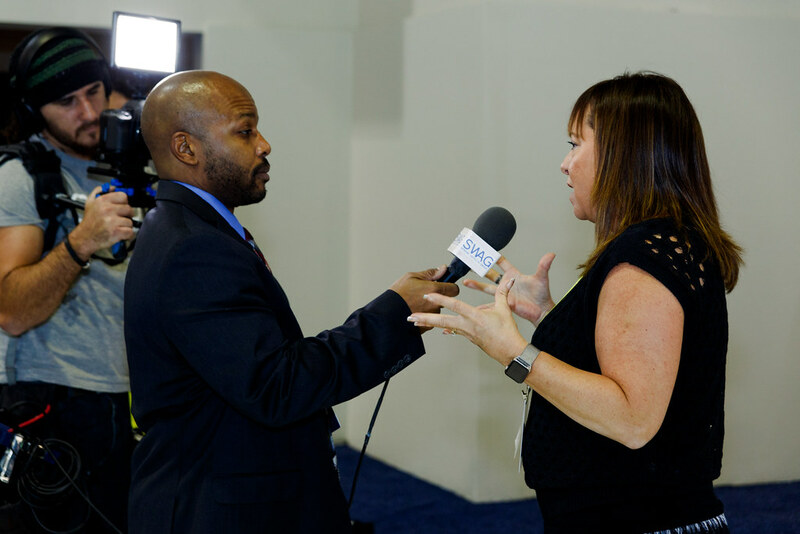 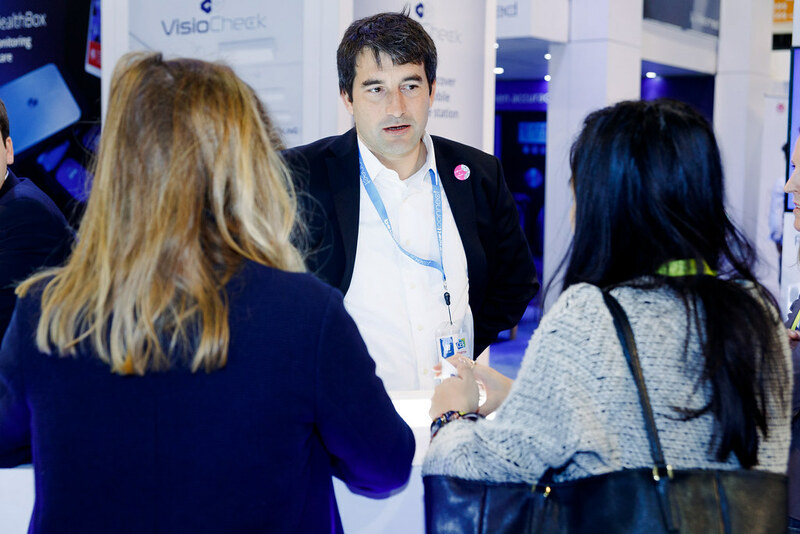 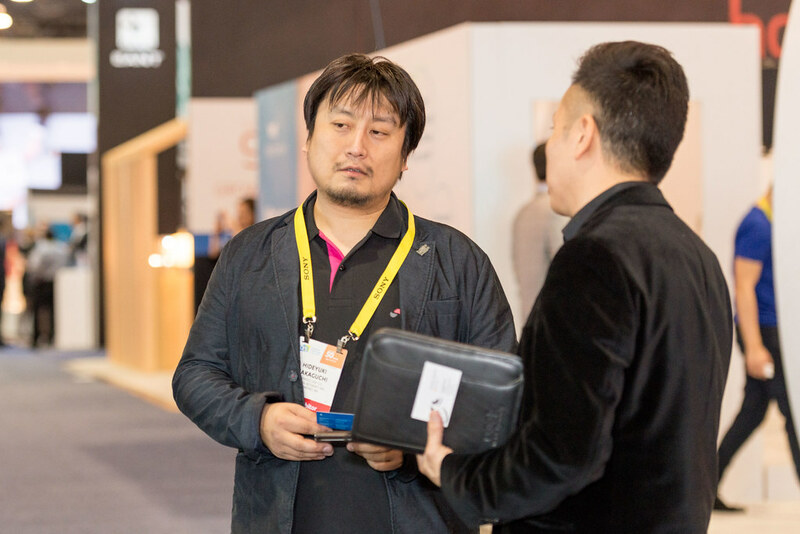 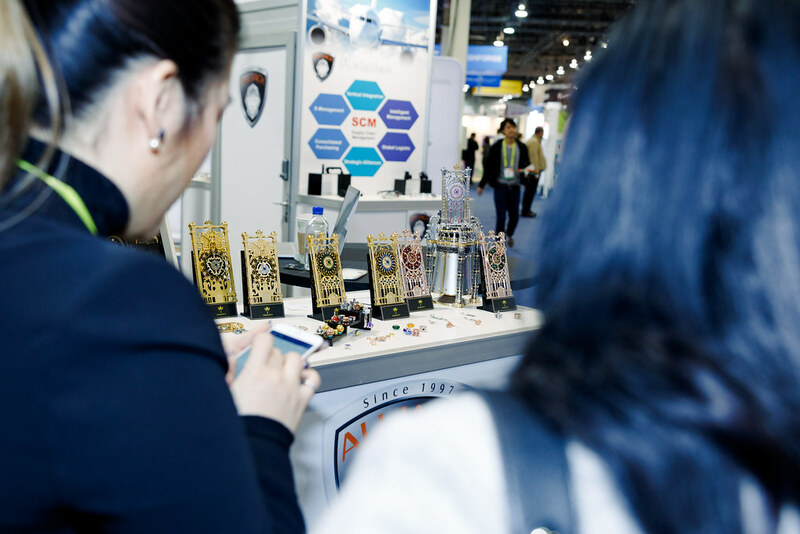 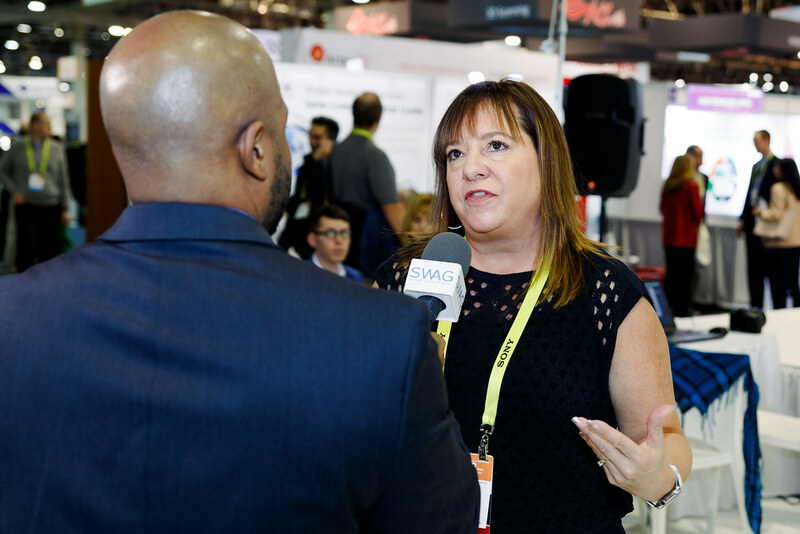 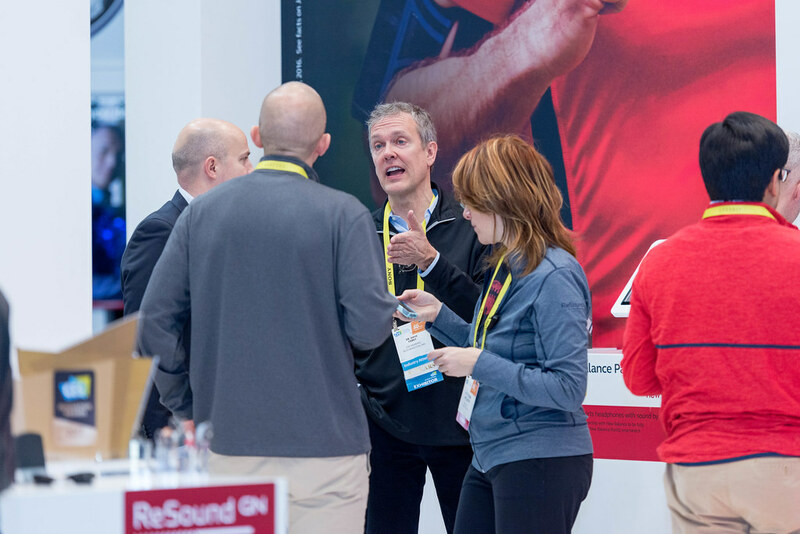 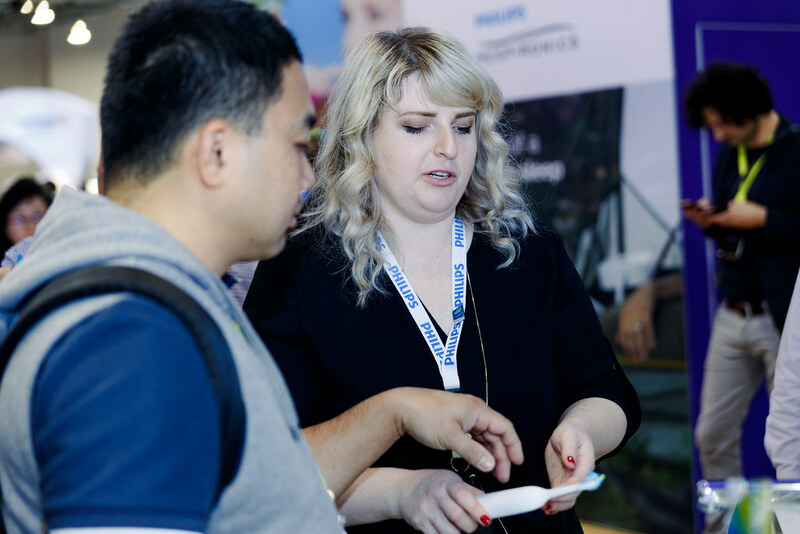 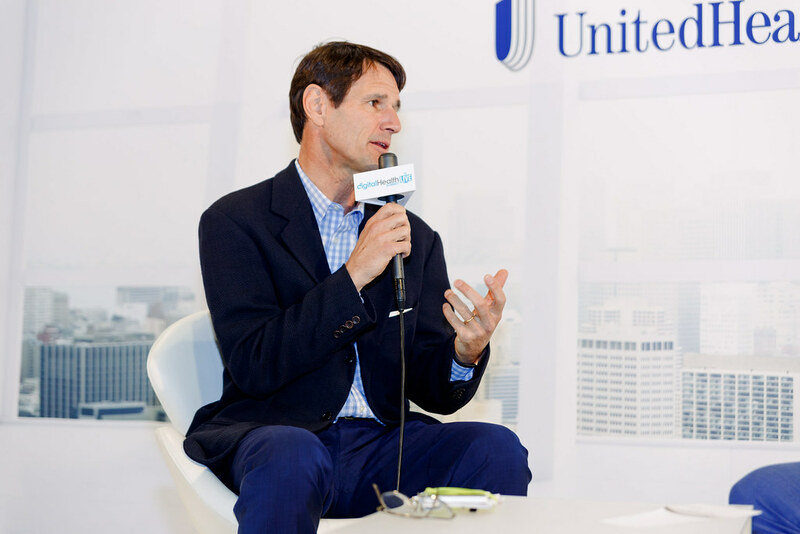 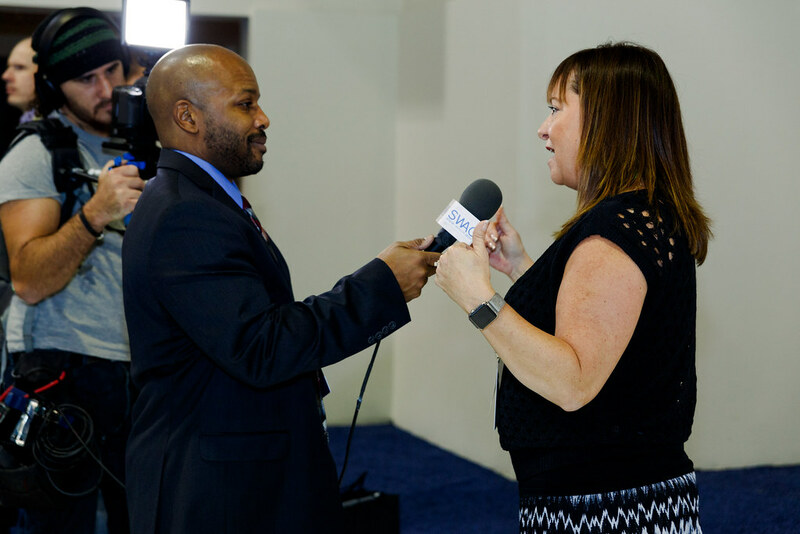 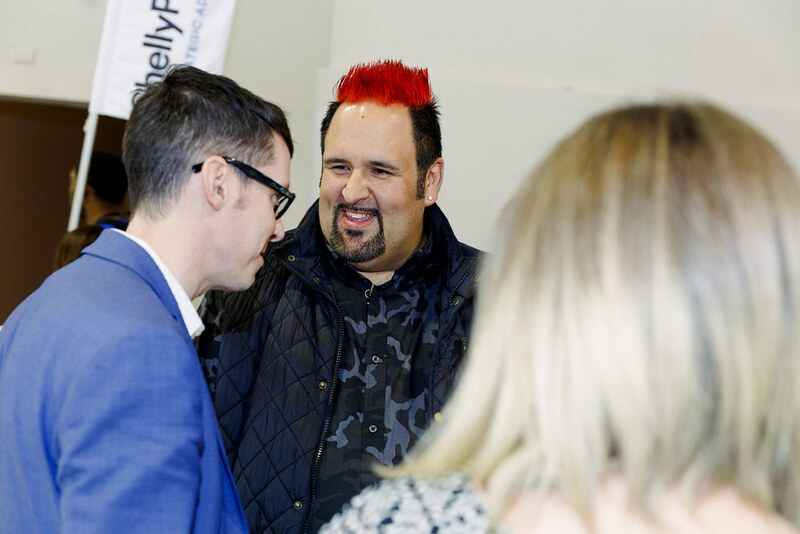 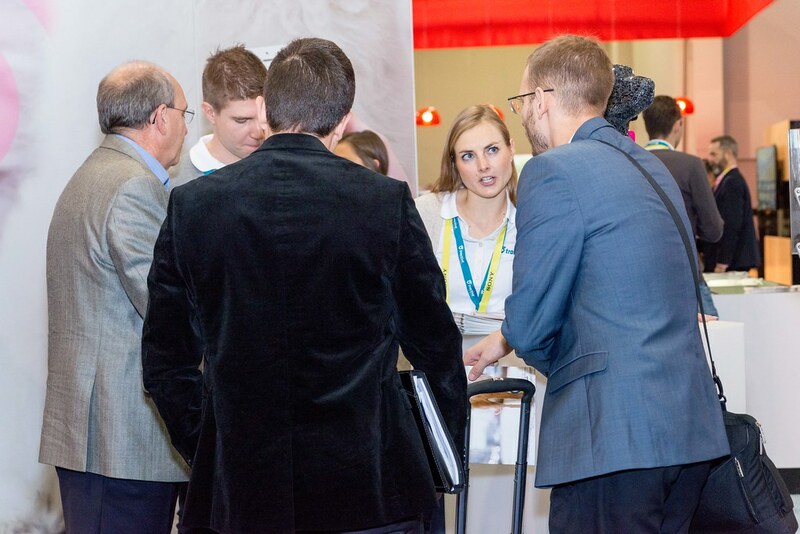 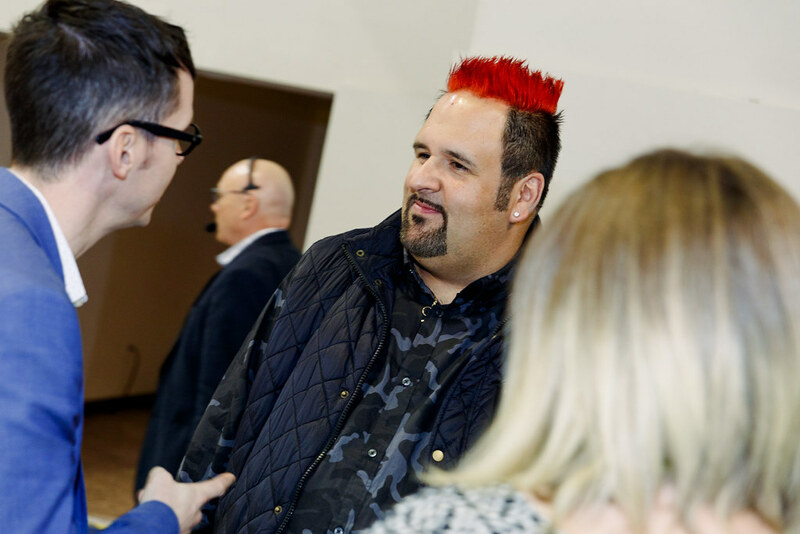 Networking: The turbocharged exhibition along with exclusive events provides countless opportunities for making new contacts and opening up new business opportunities. 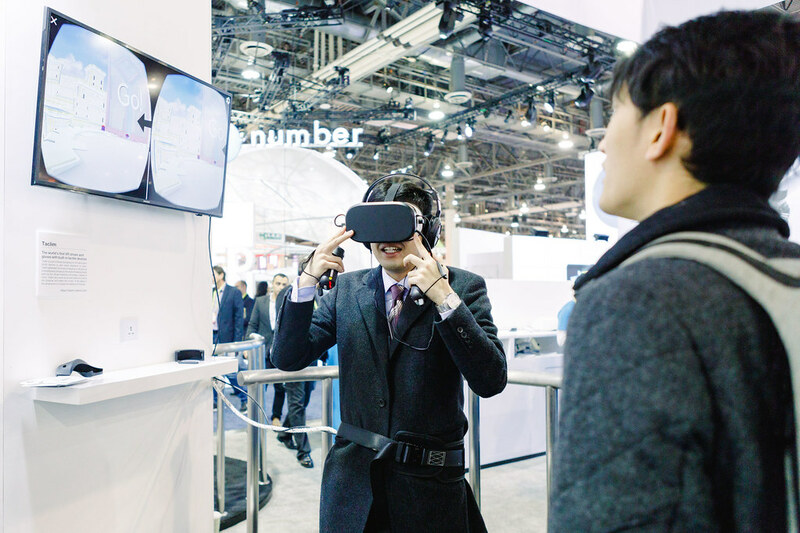 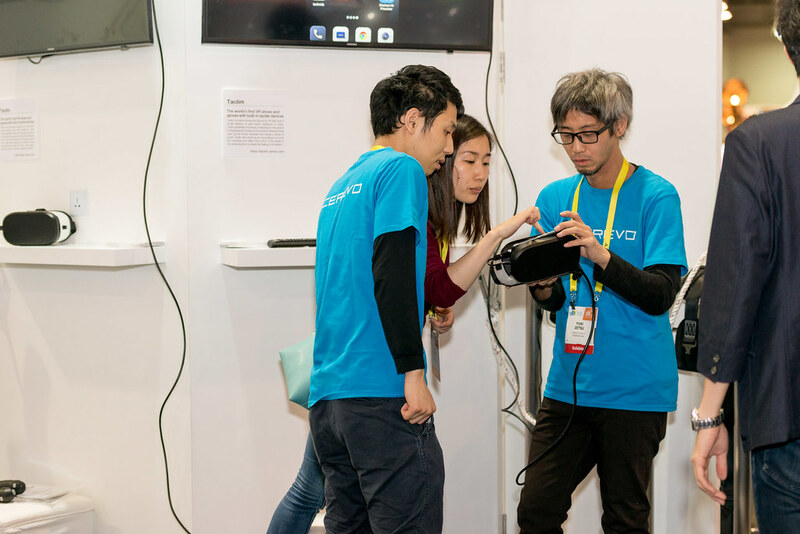 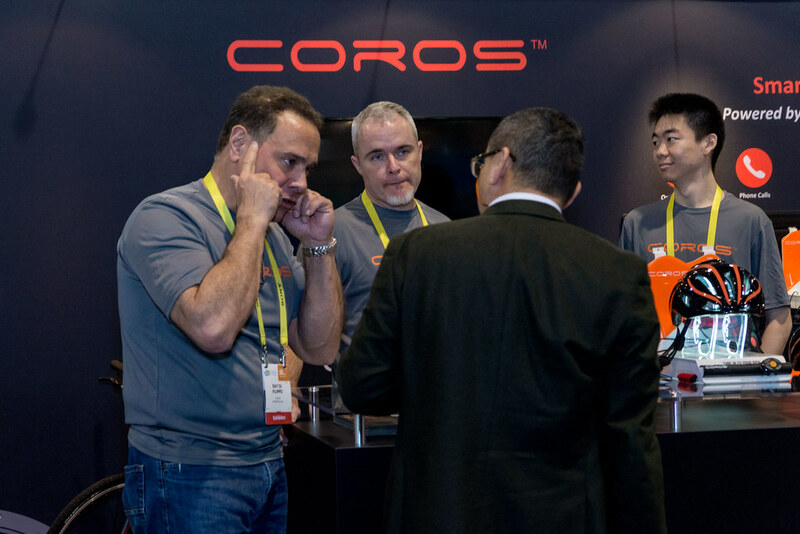 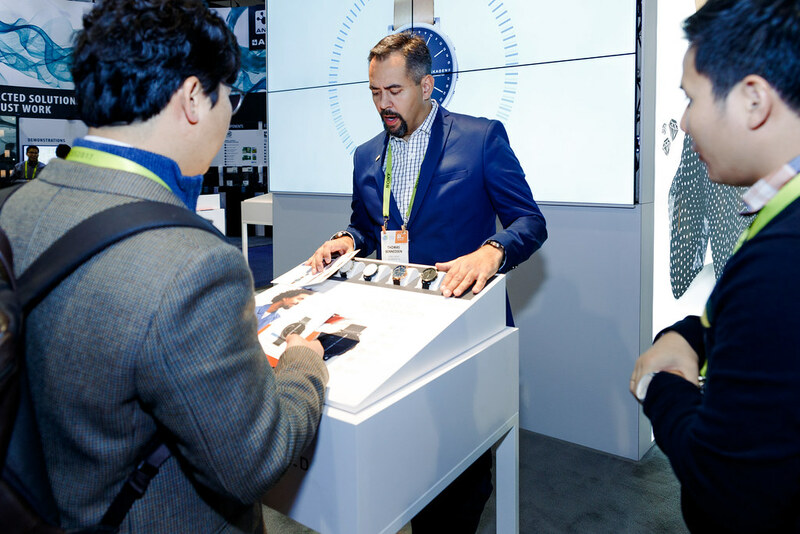 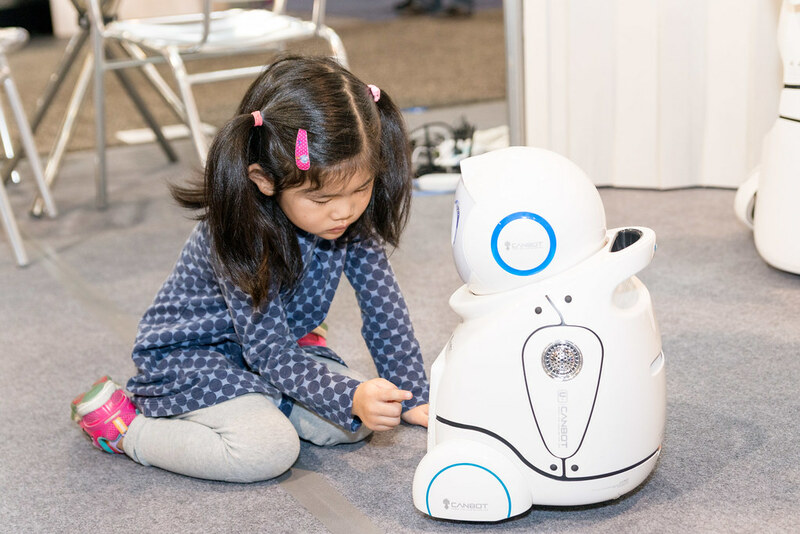 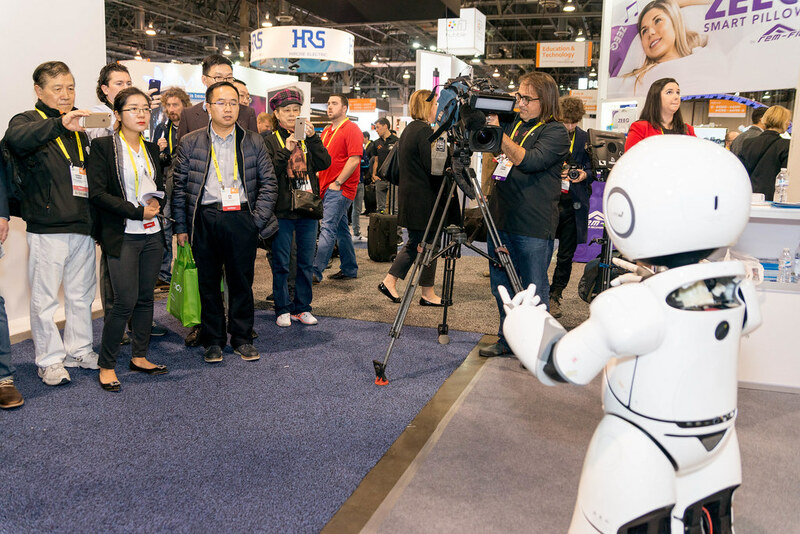 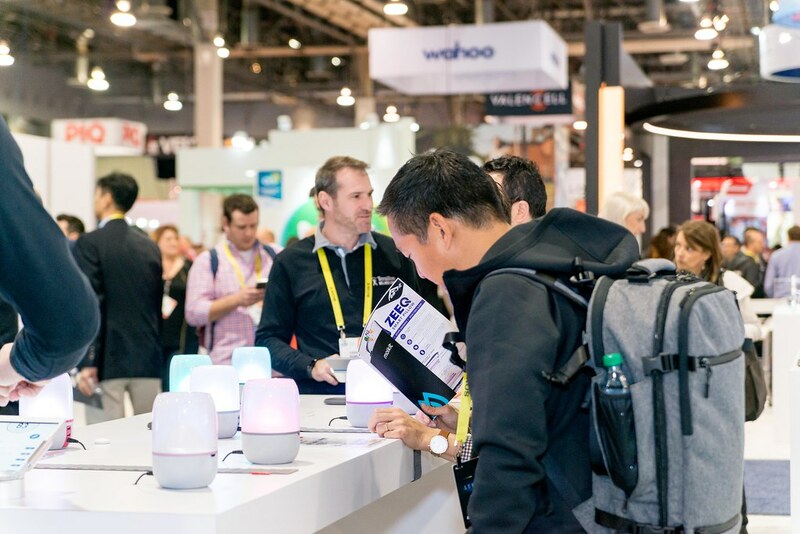 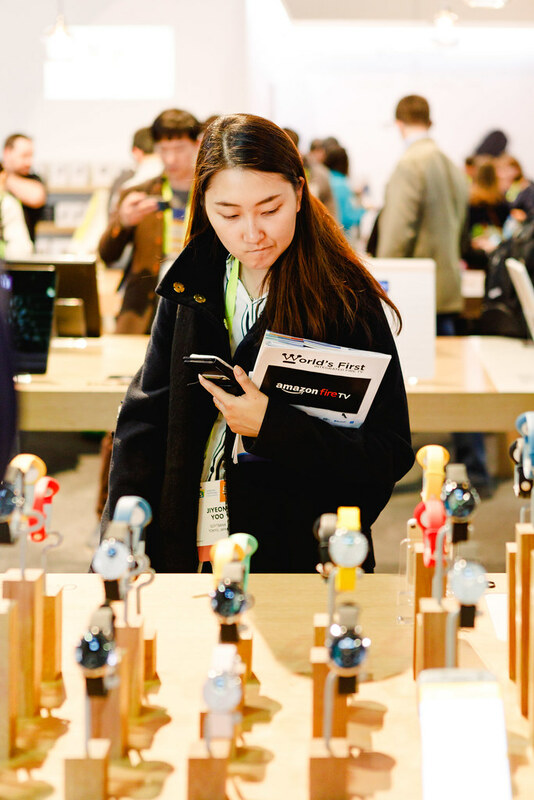 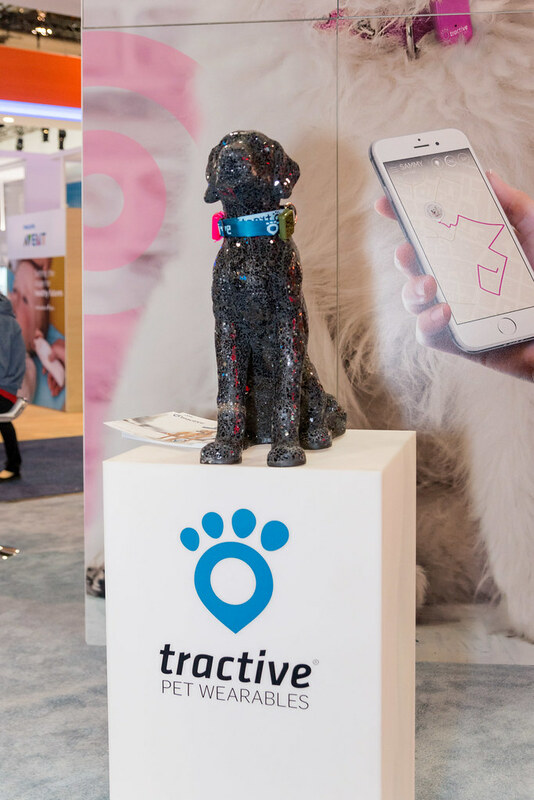 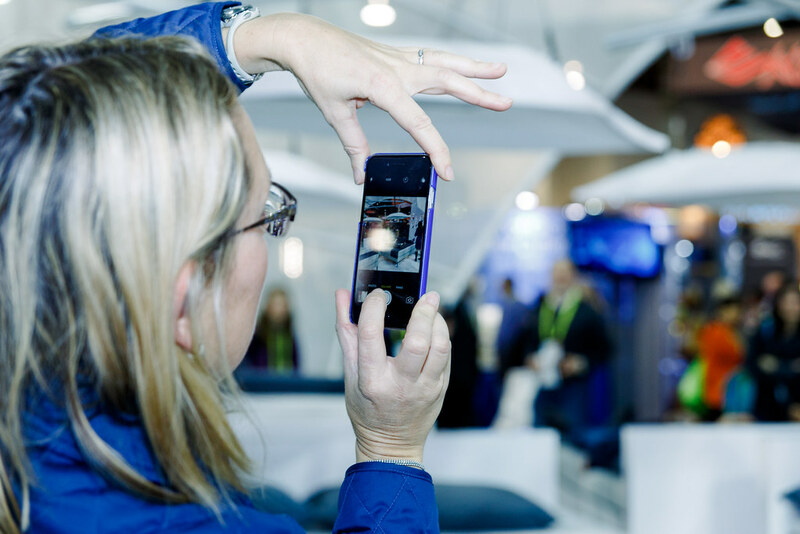 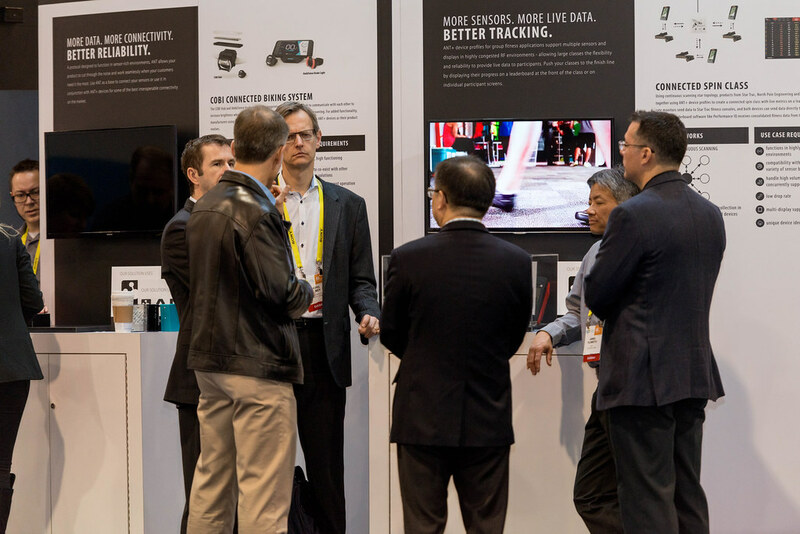 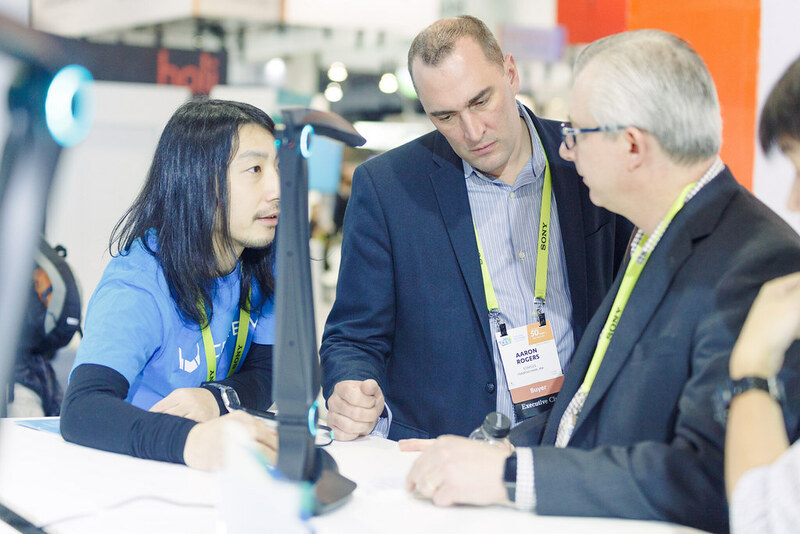 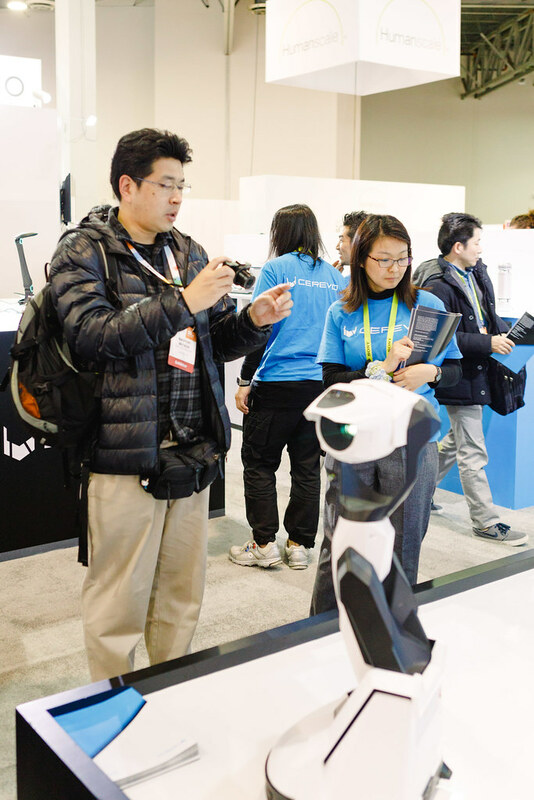 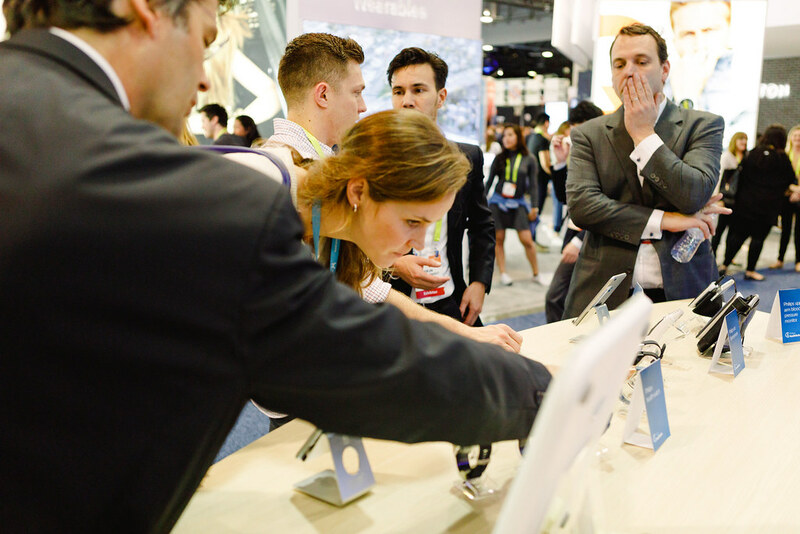 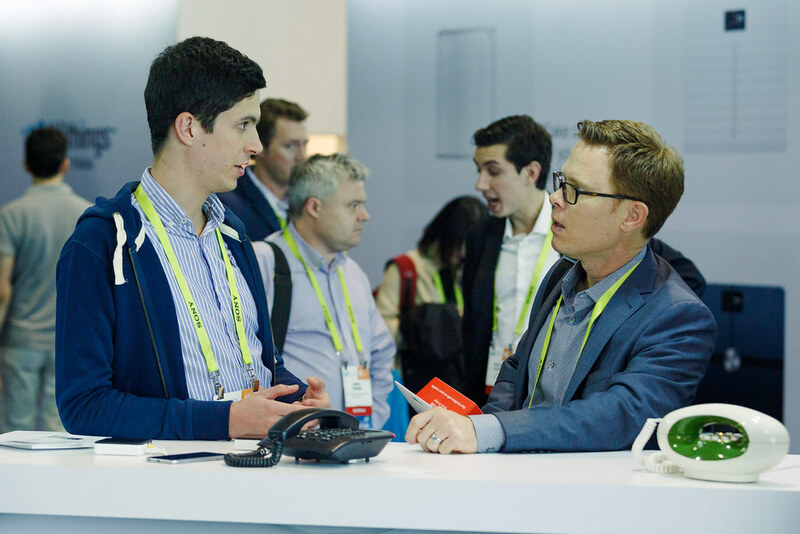 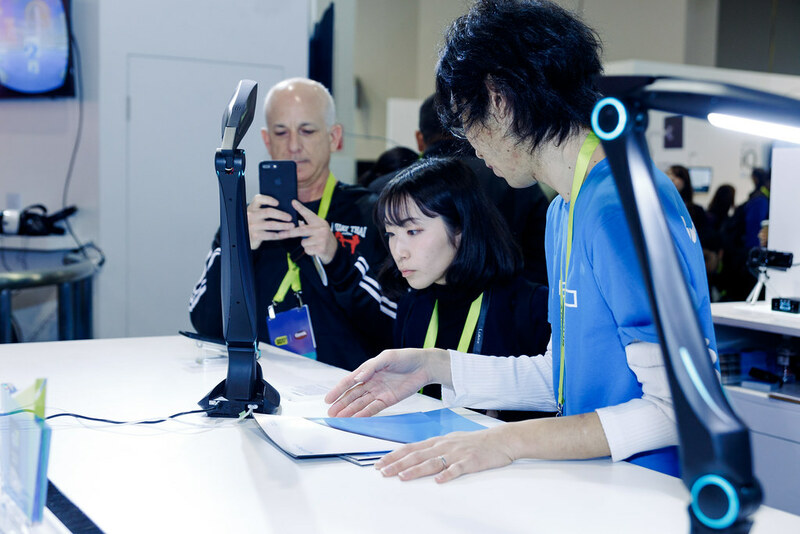 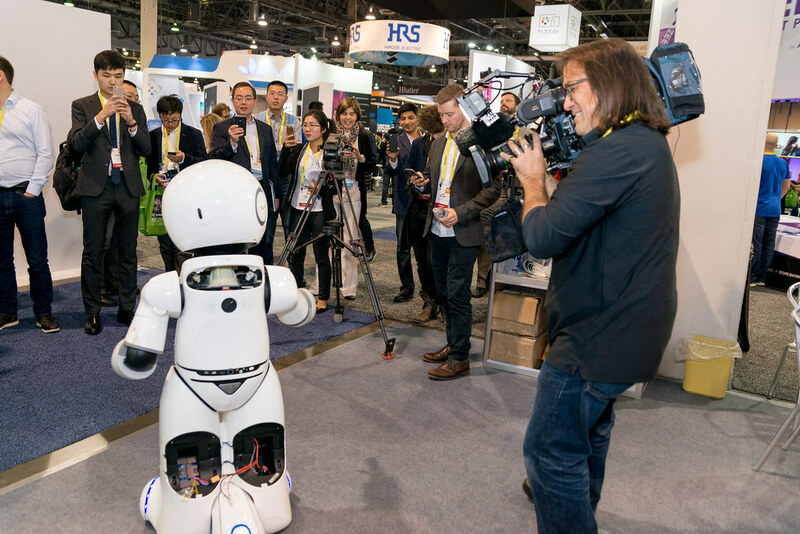 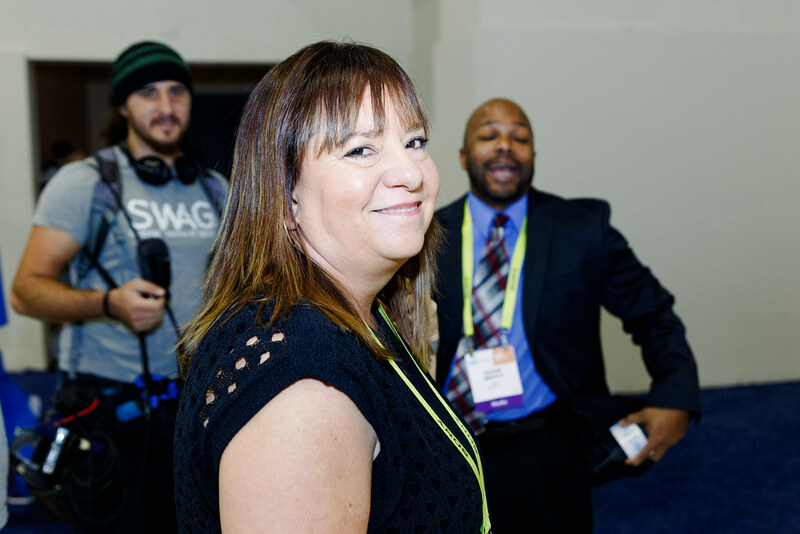 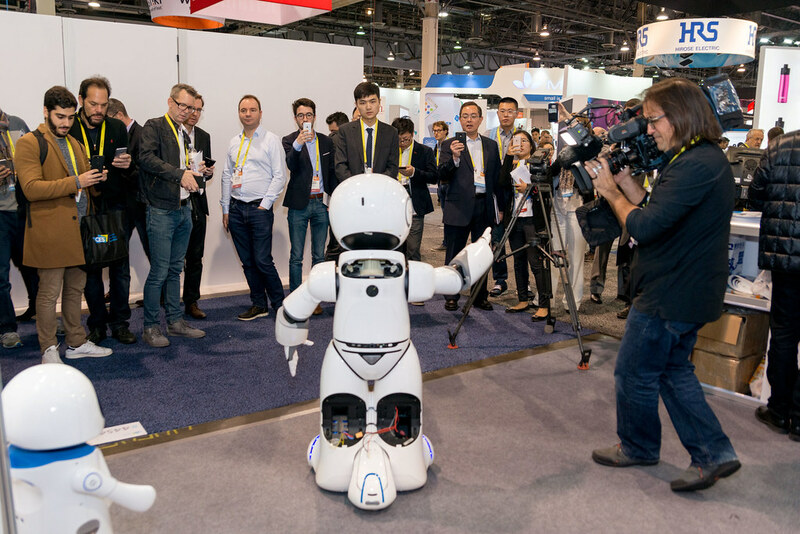 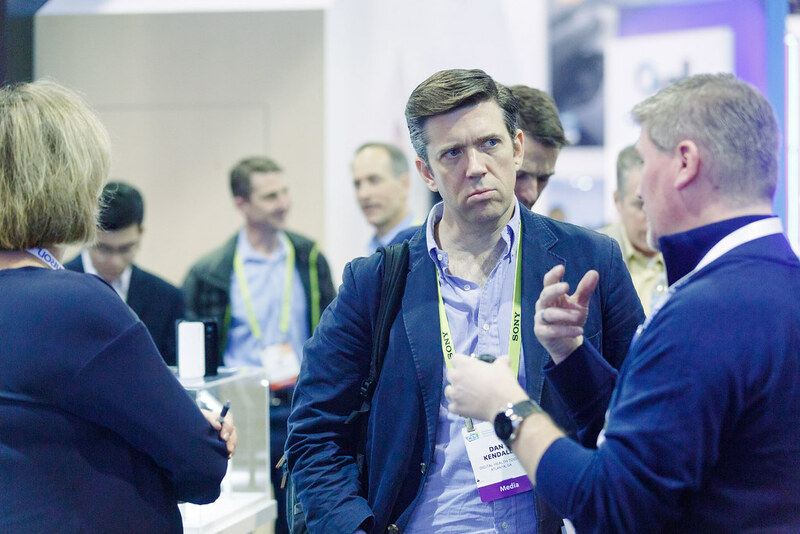 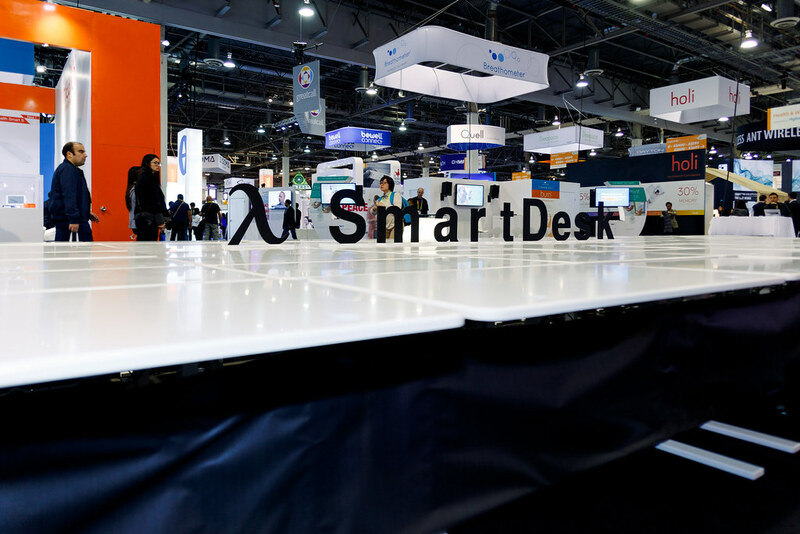 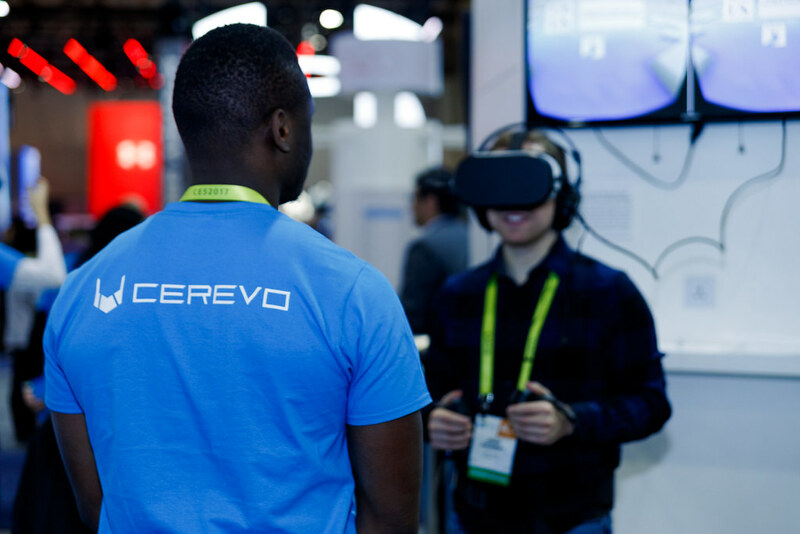 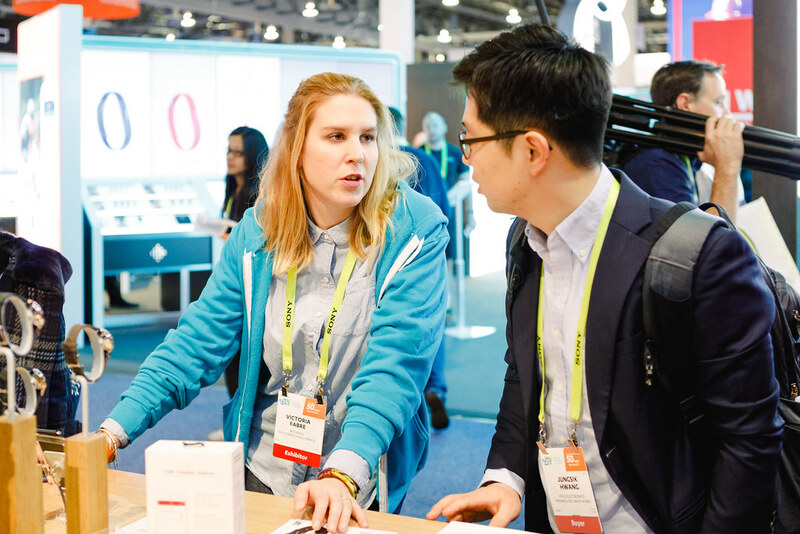 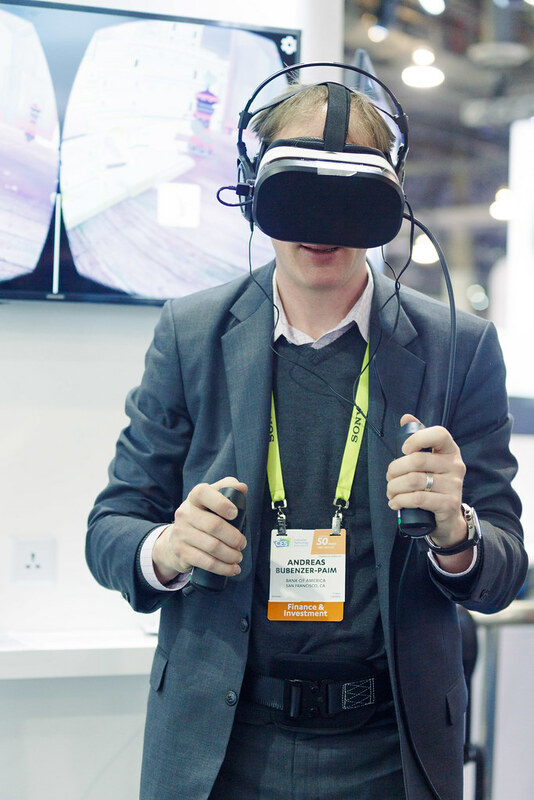 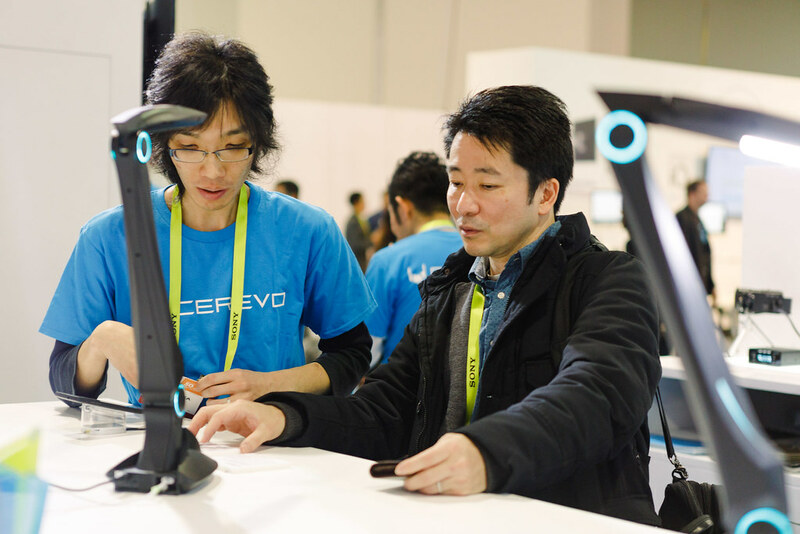 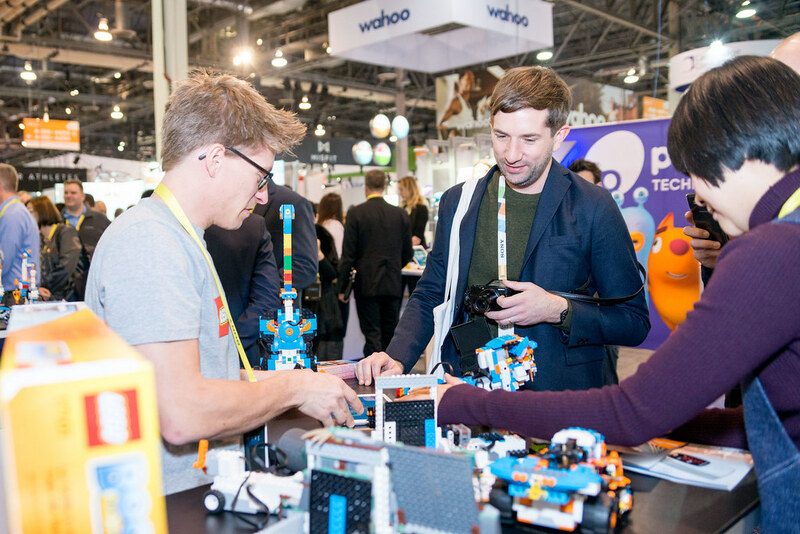 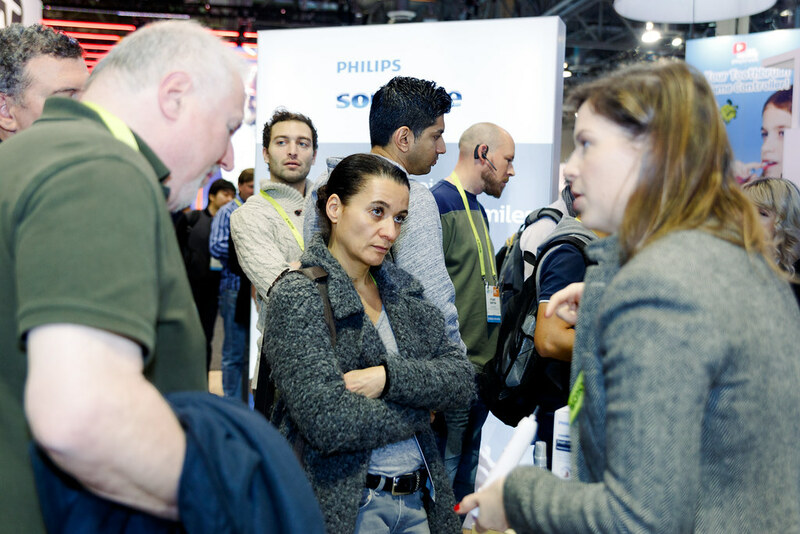 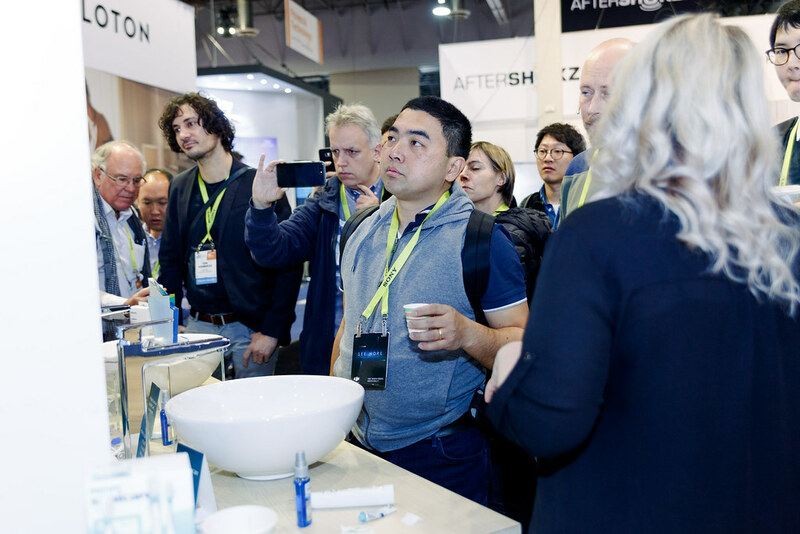 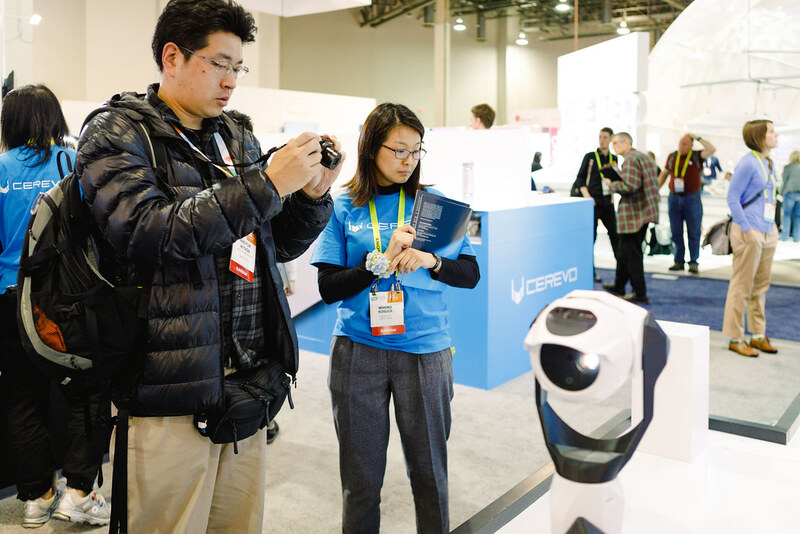 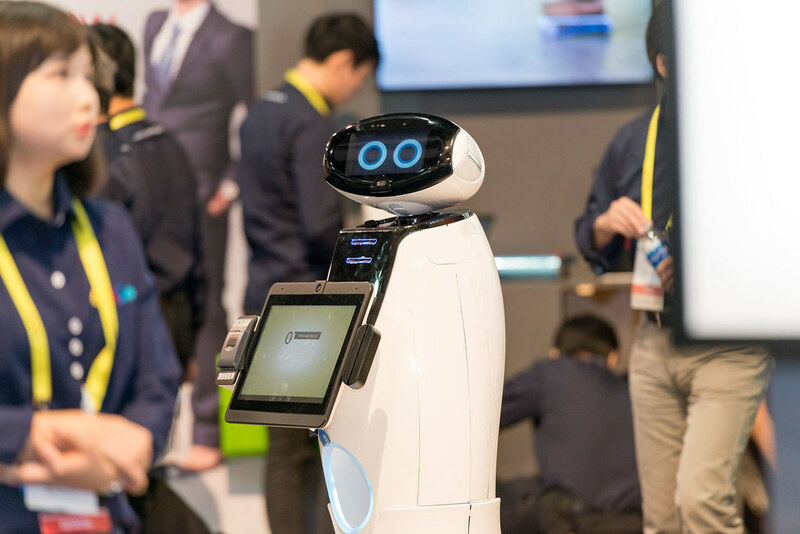 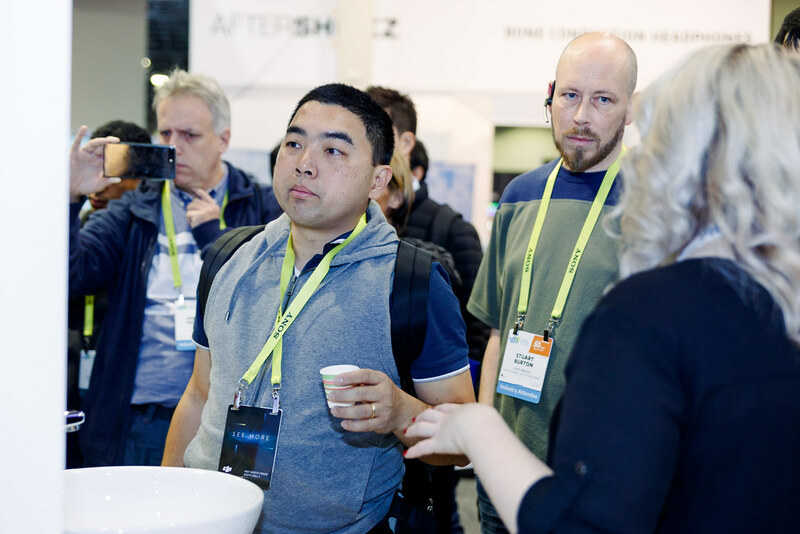 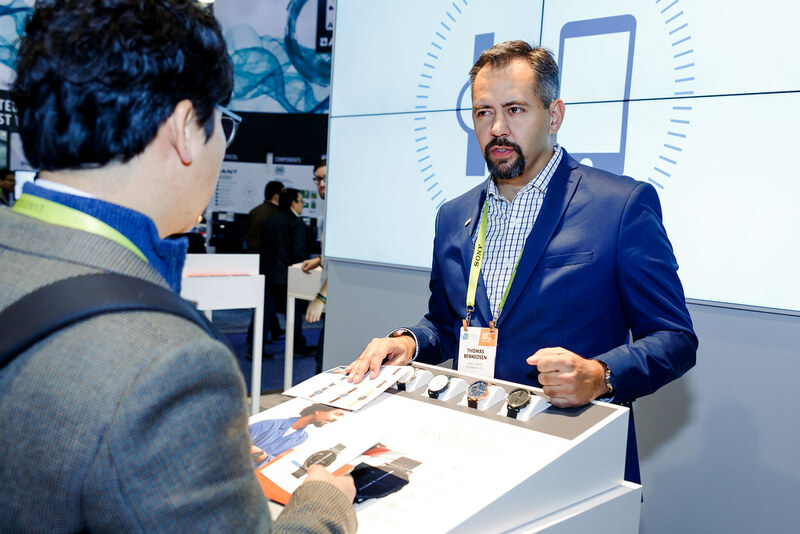 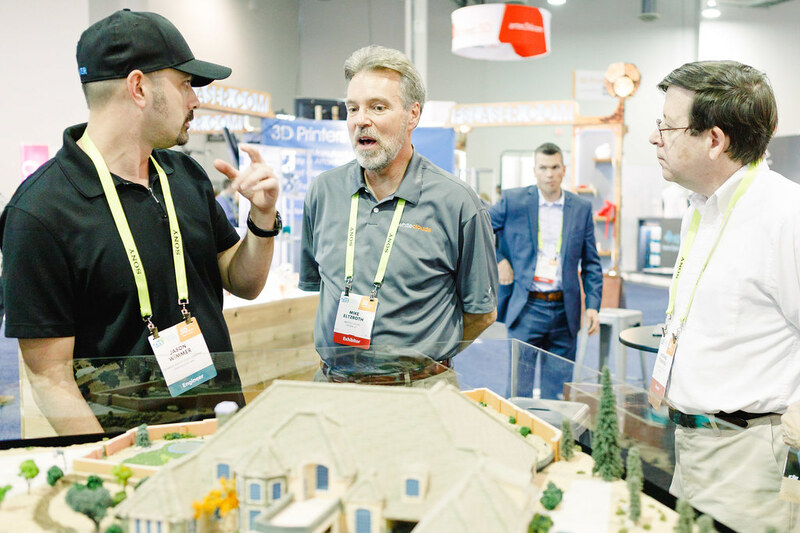 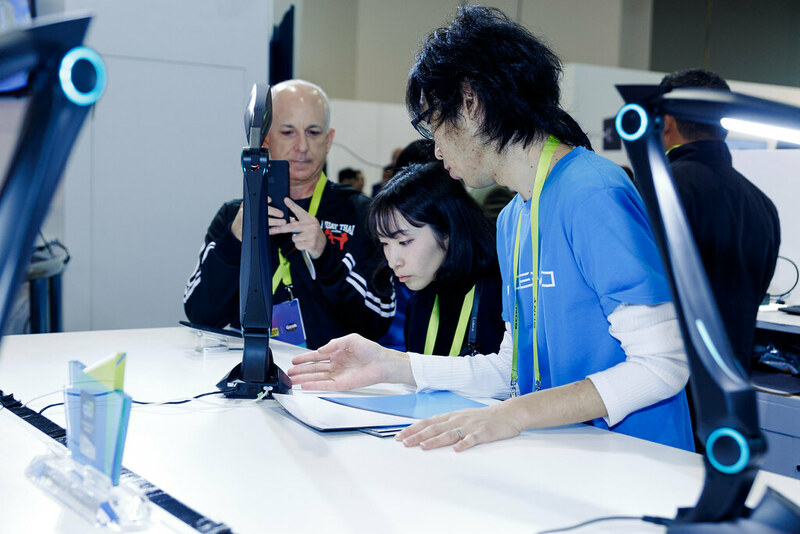 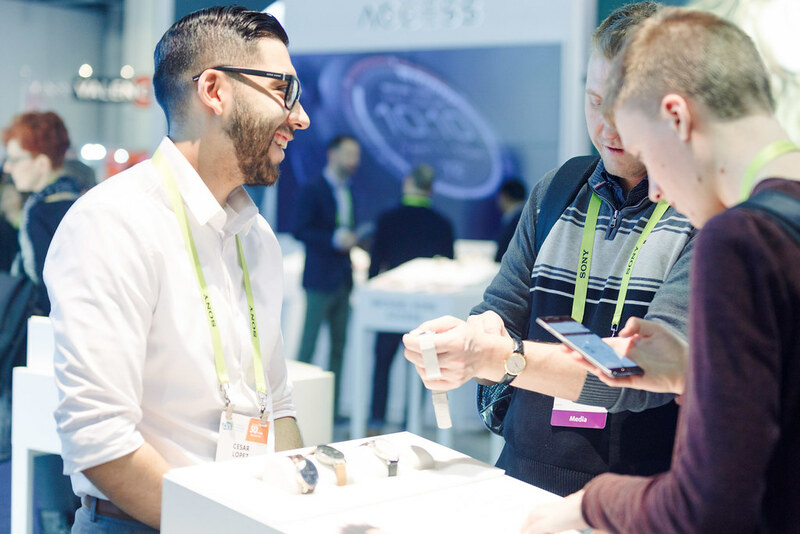 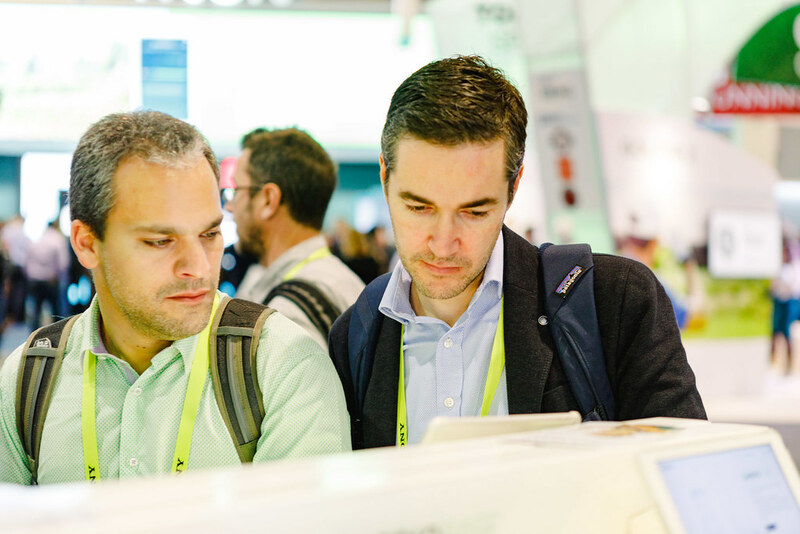 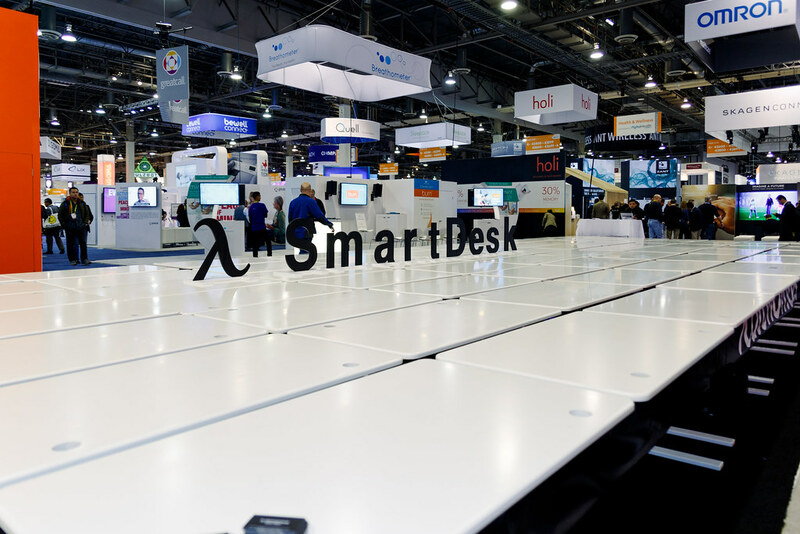 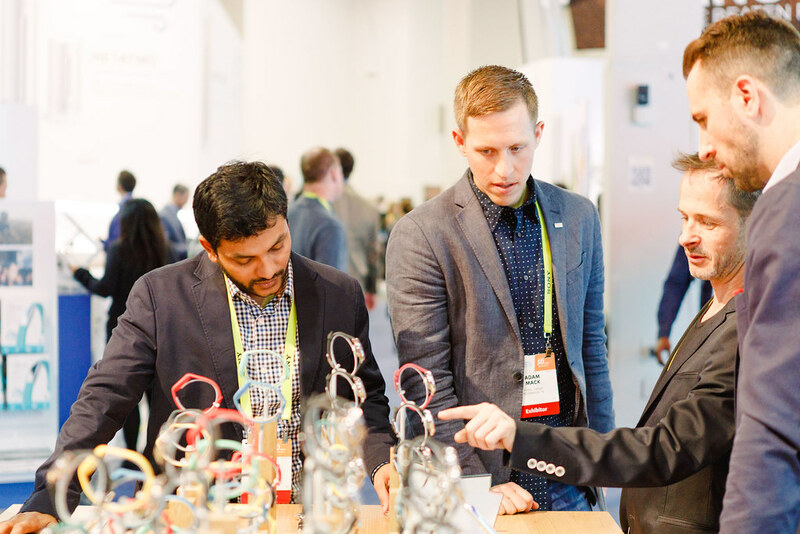 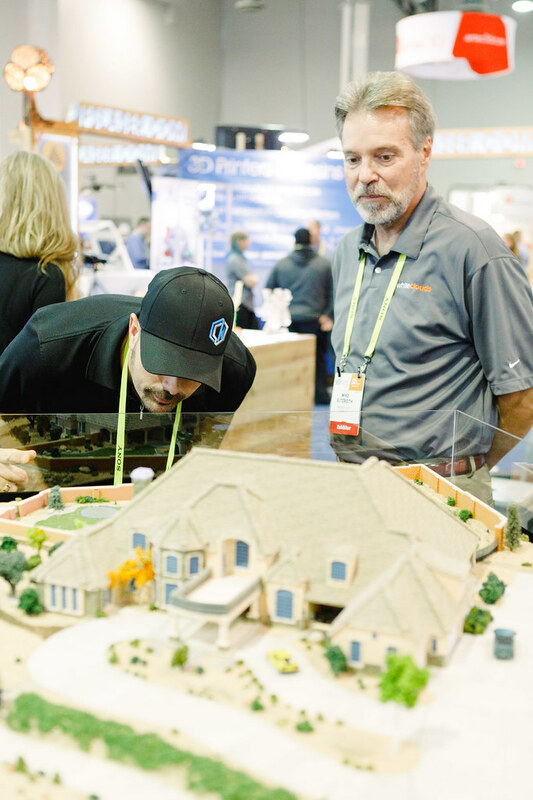 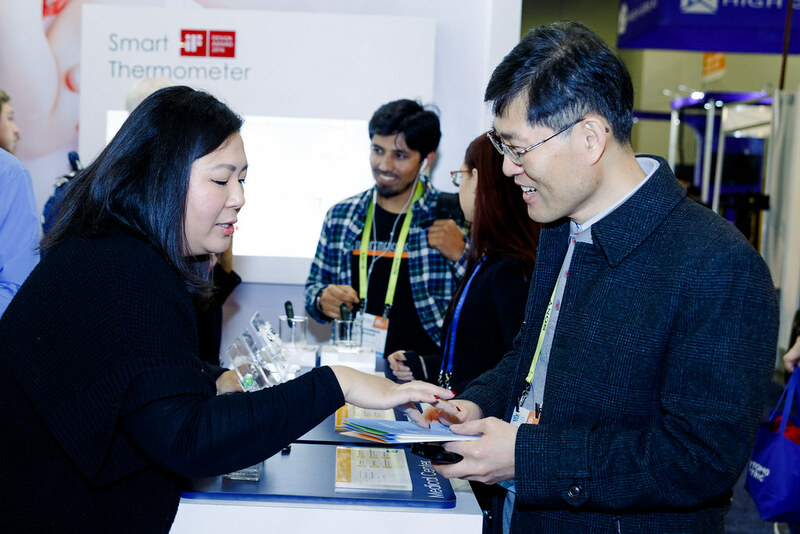 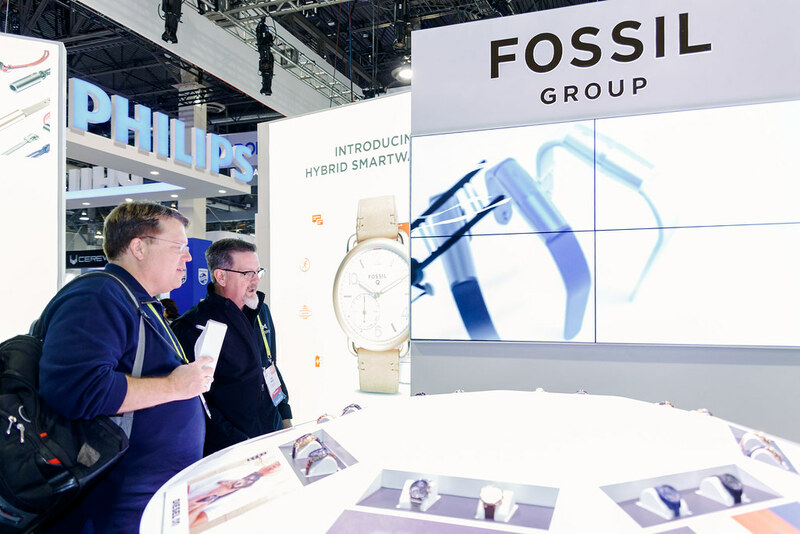 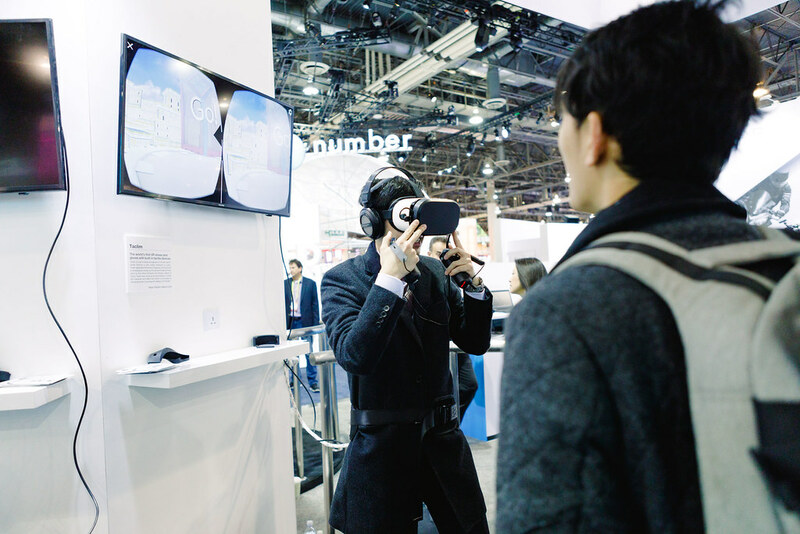 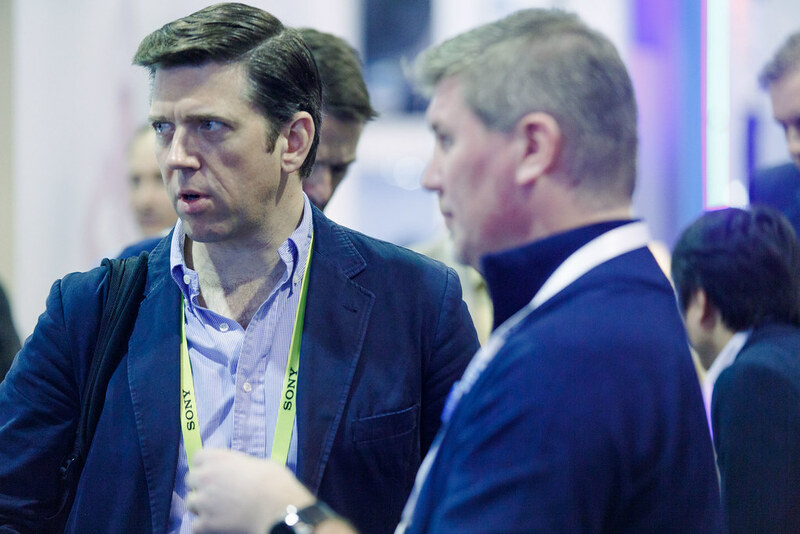 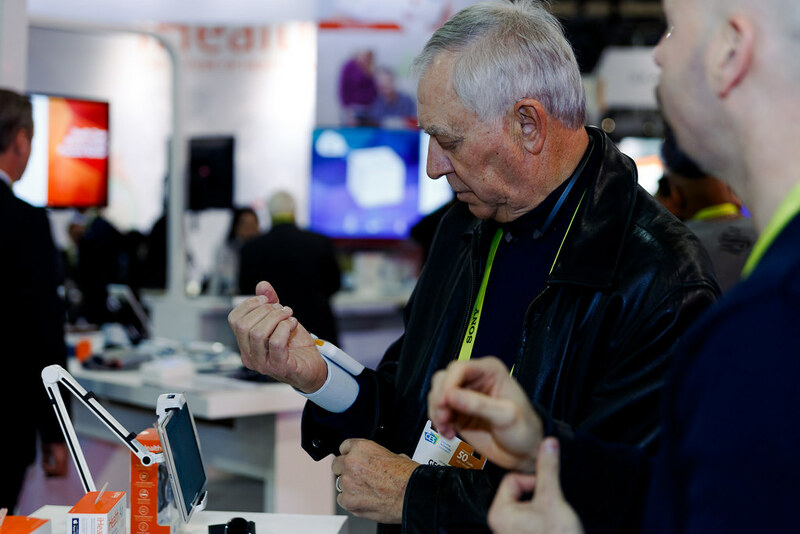 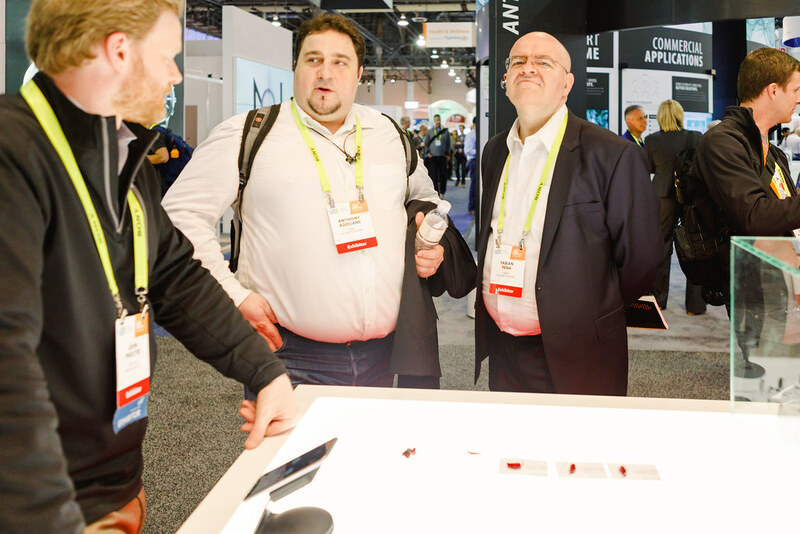 Record Attendance: 2018 broke all records with over 180,000 CES attendees. 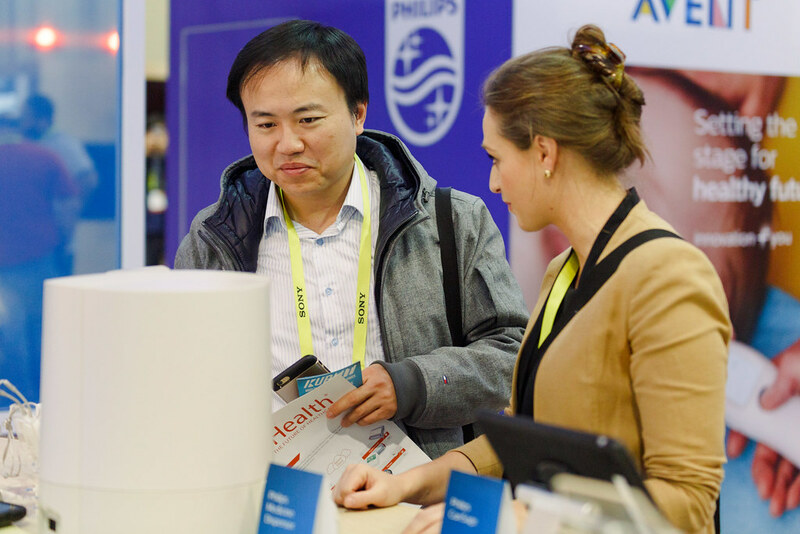 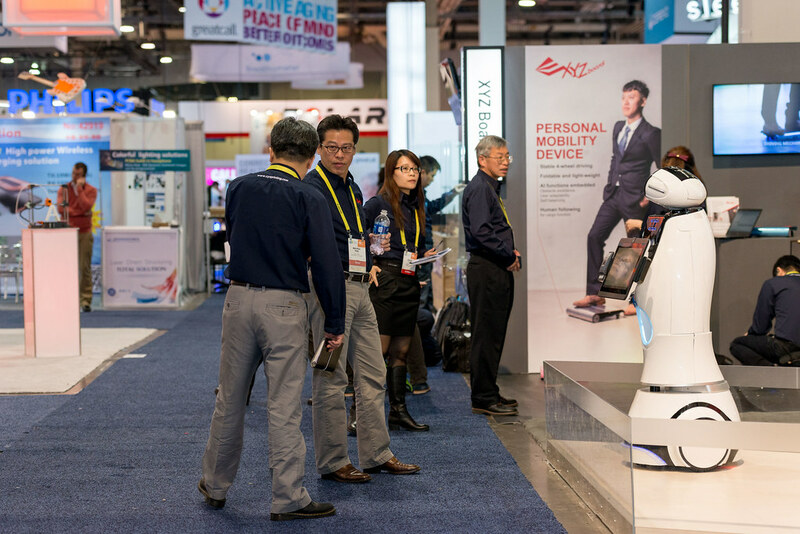 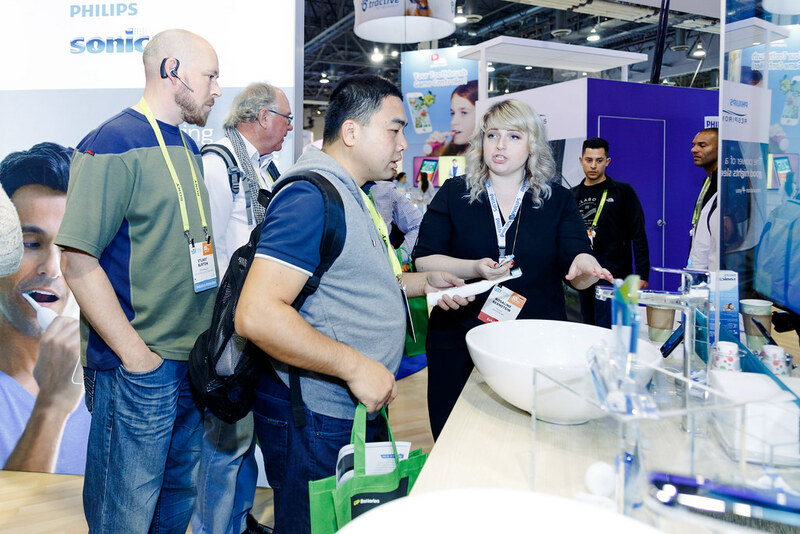 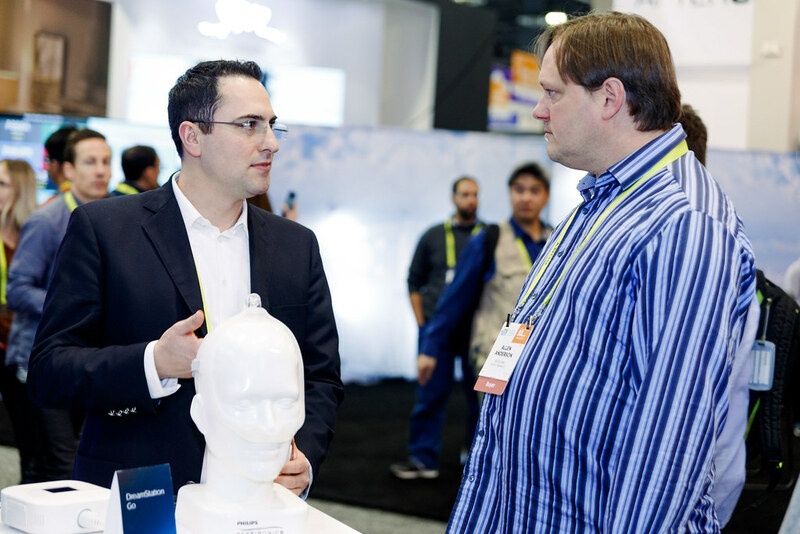 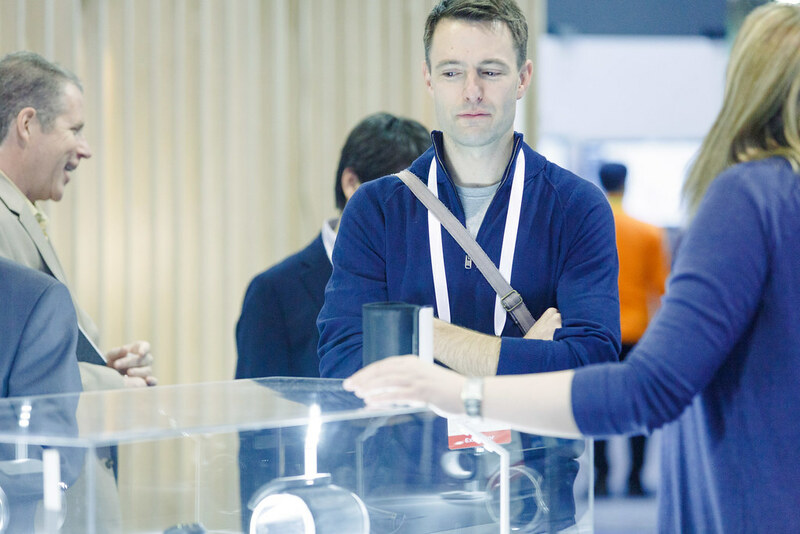 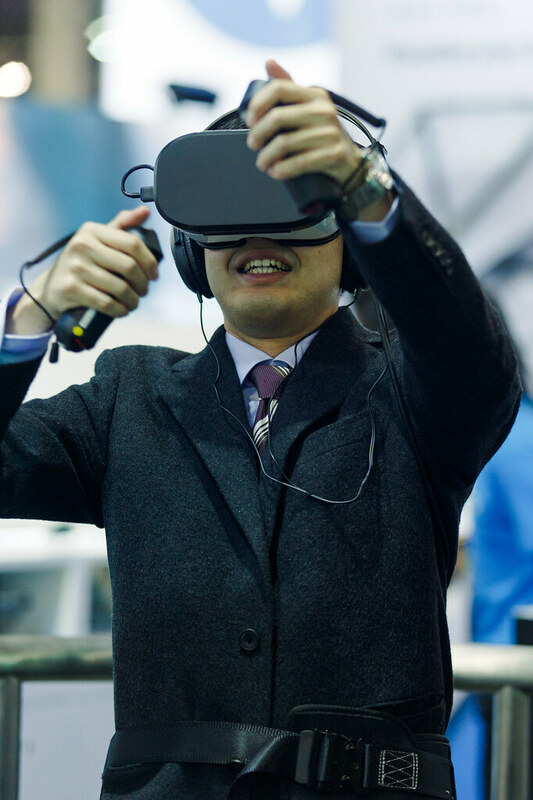 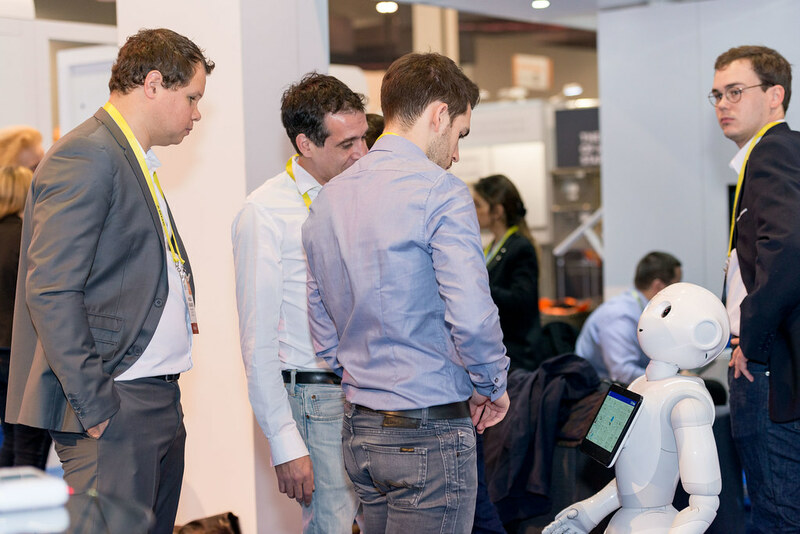 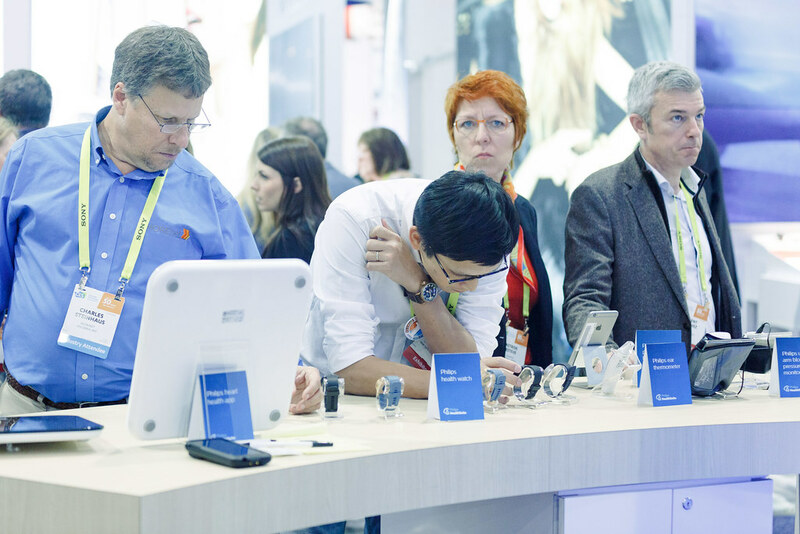 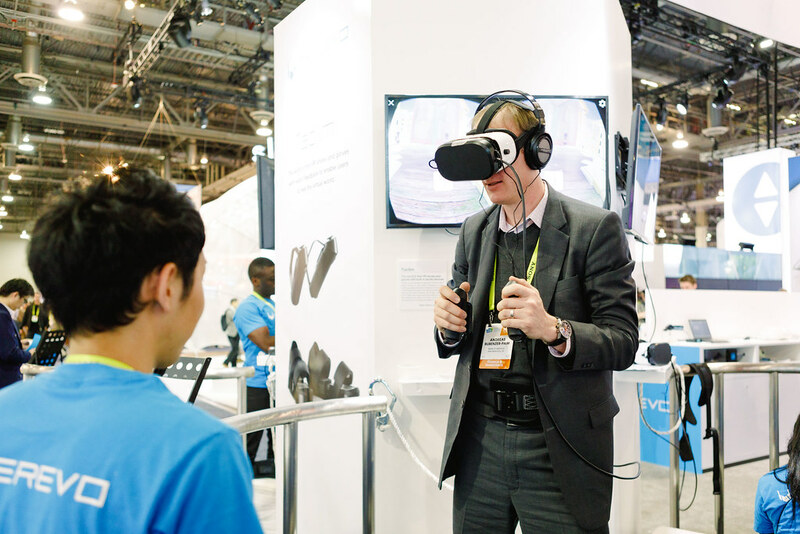 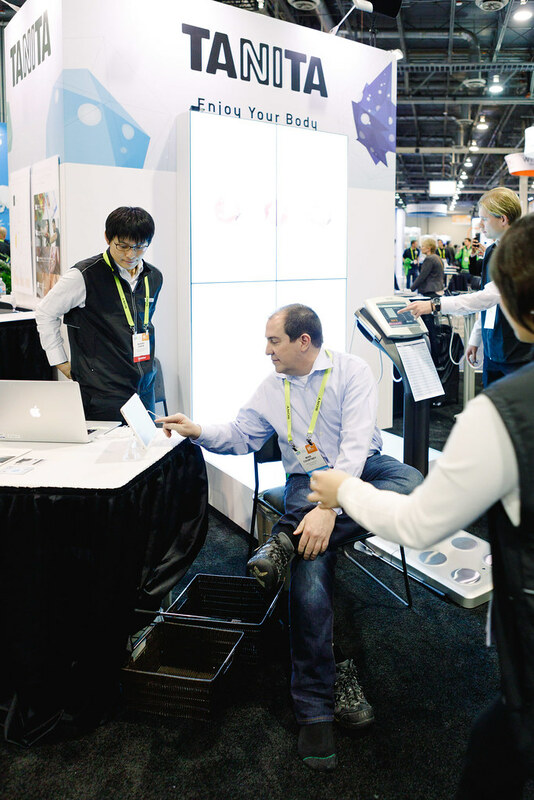 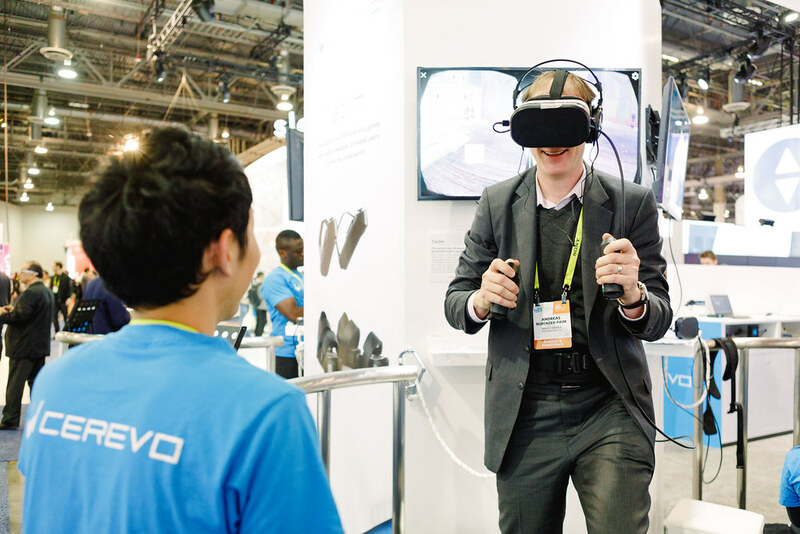 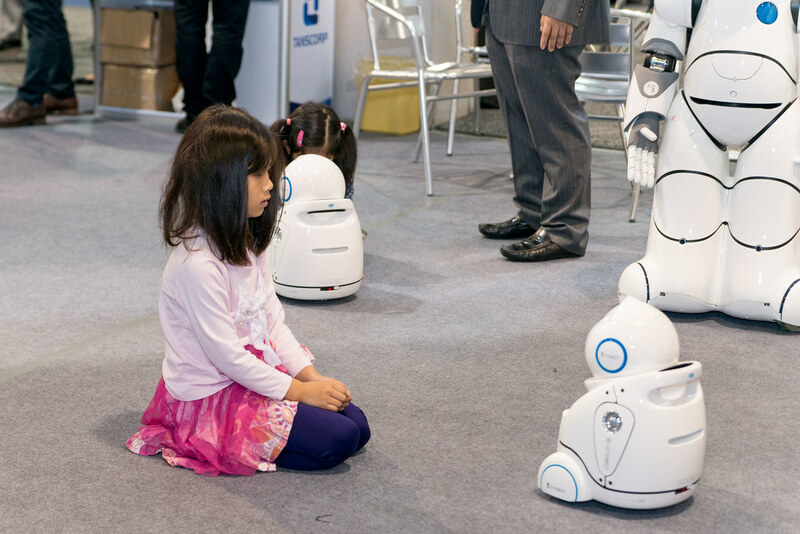 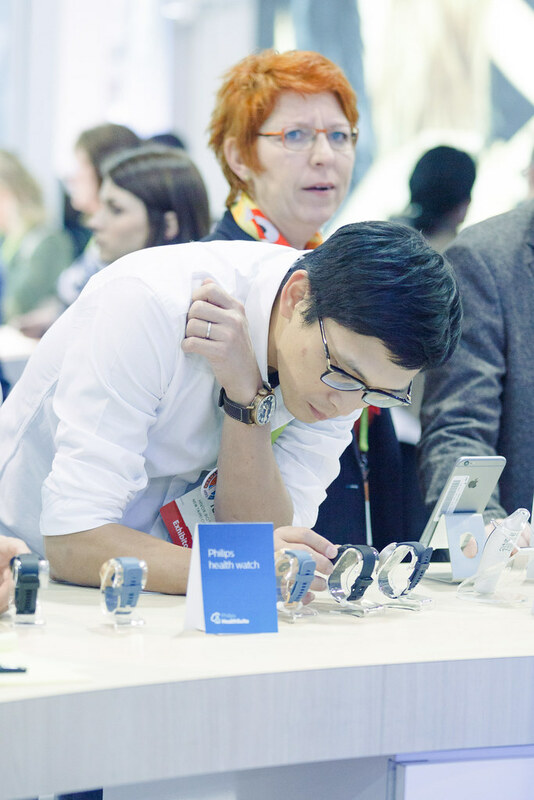 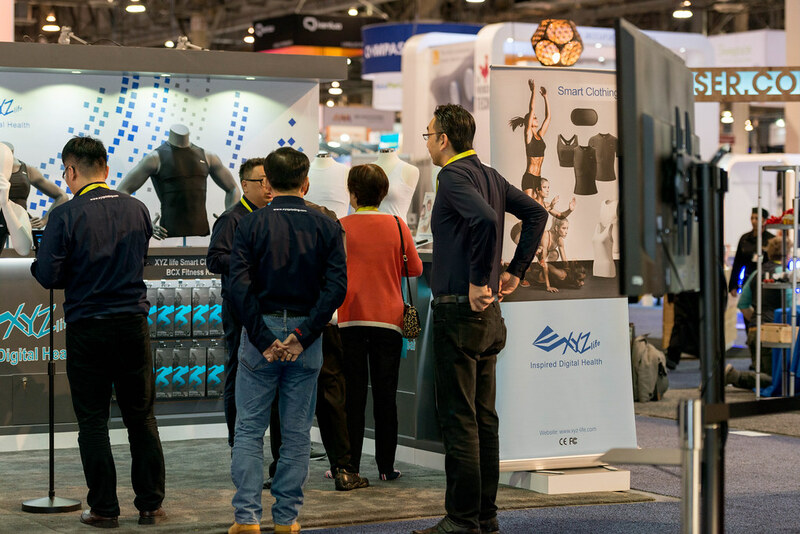 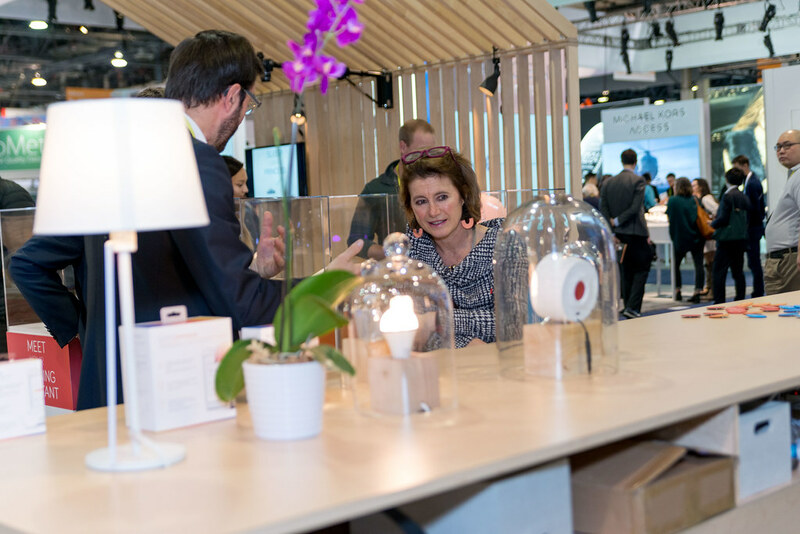 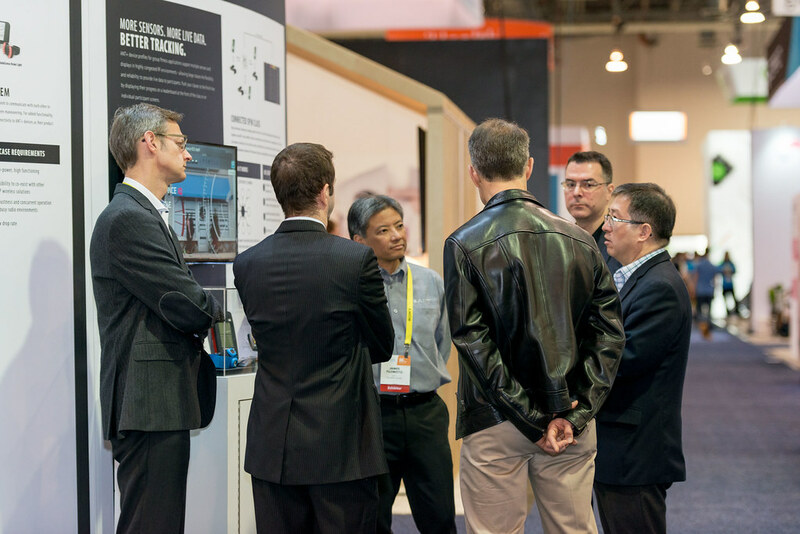 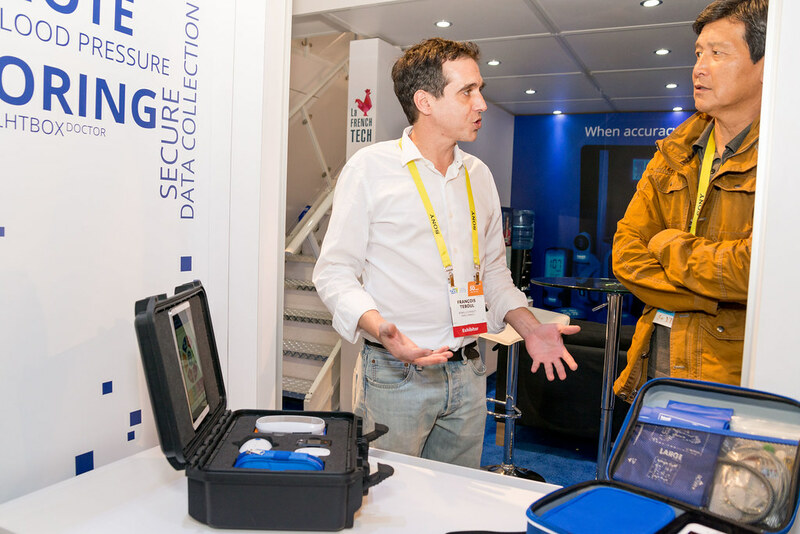 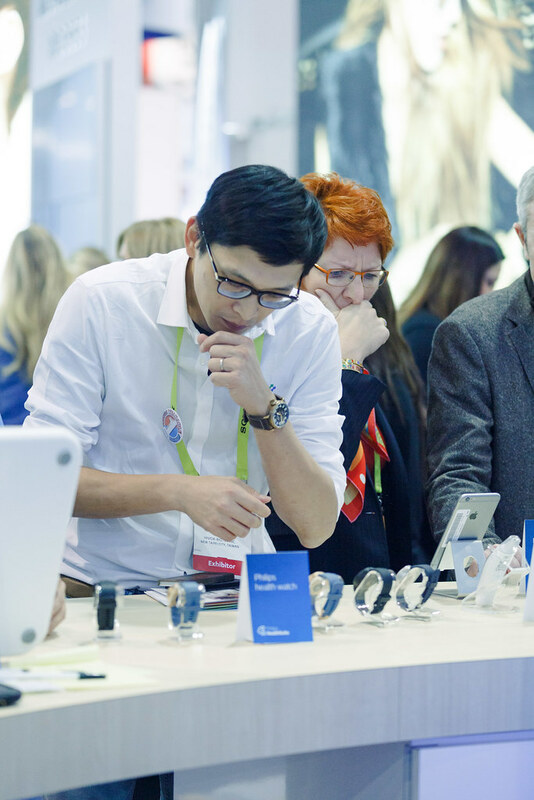 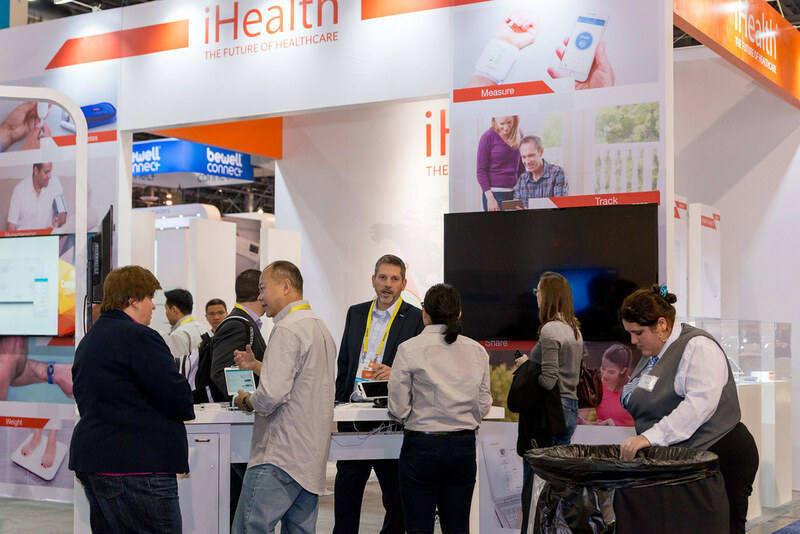 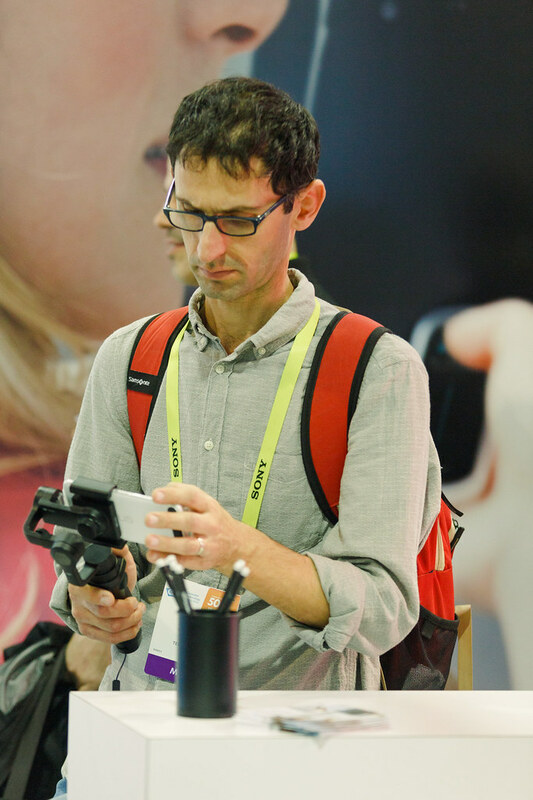 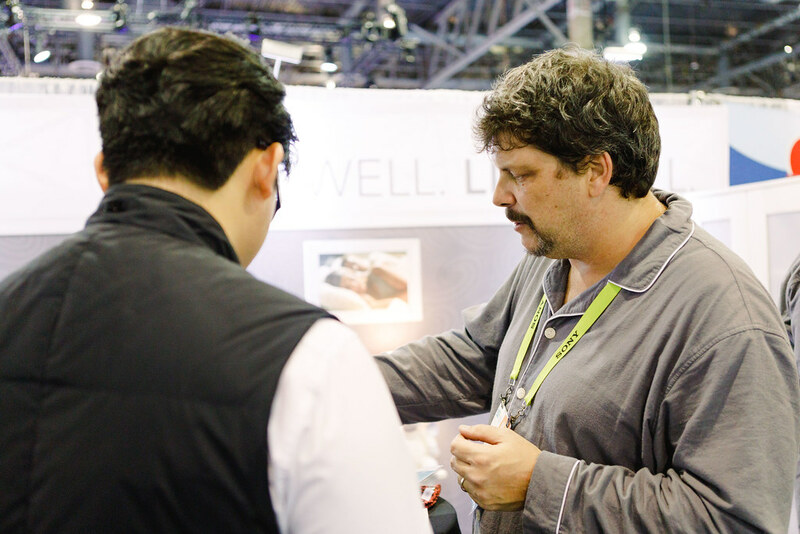 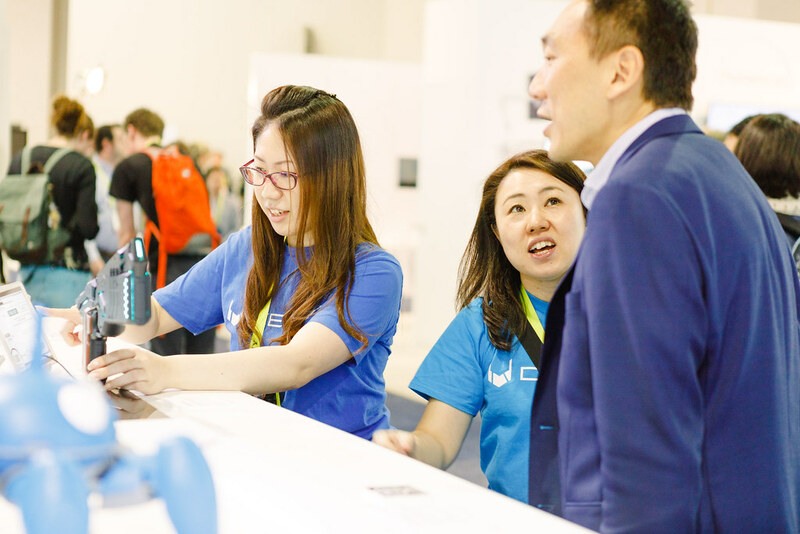 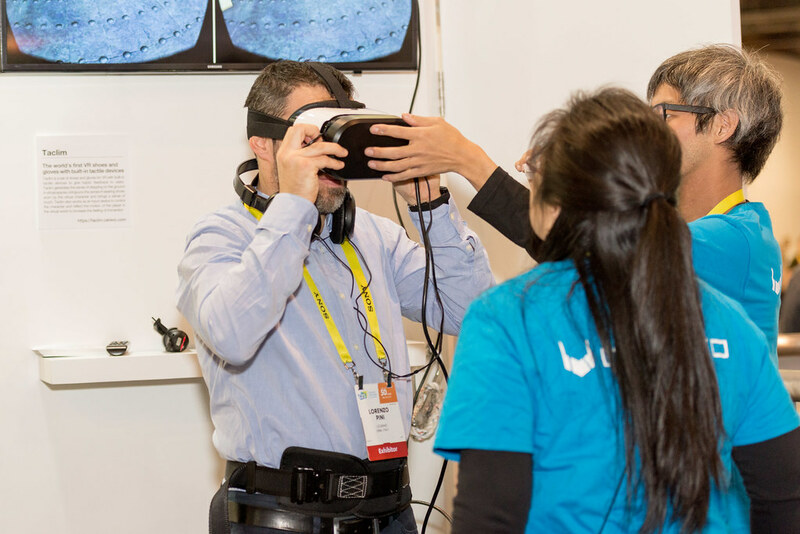 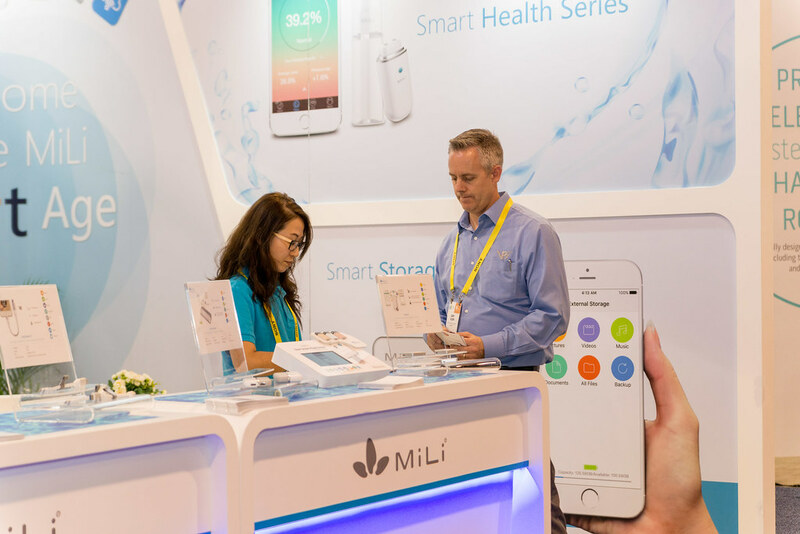 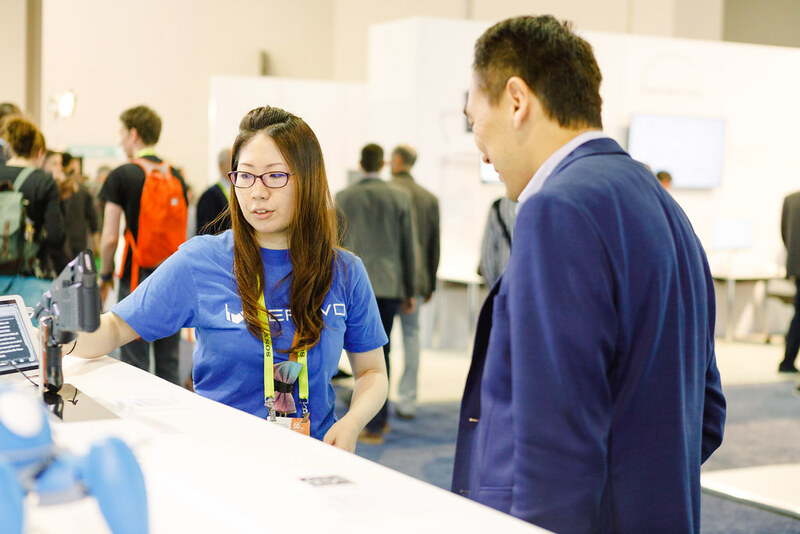 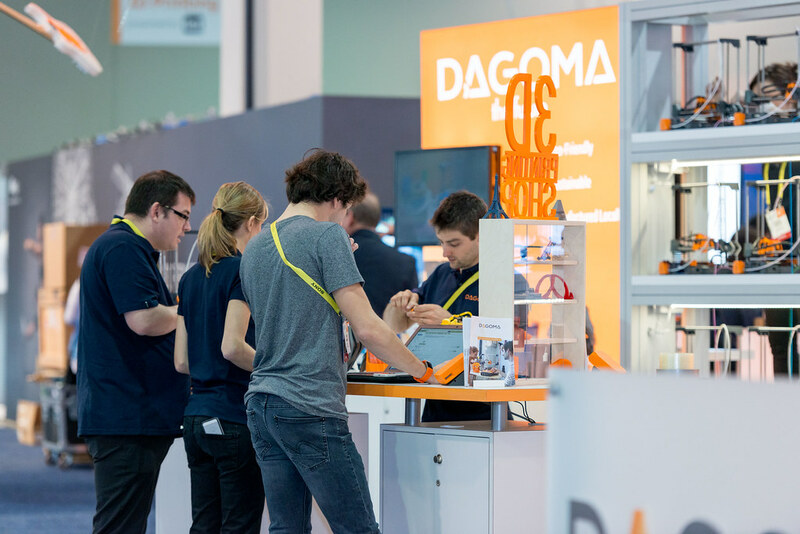 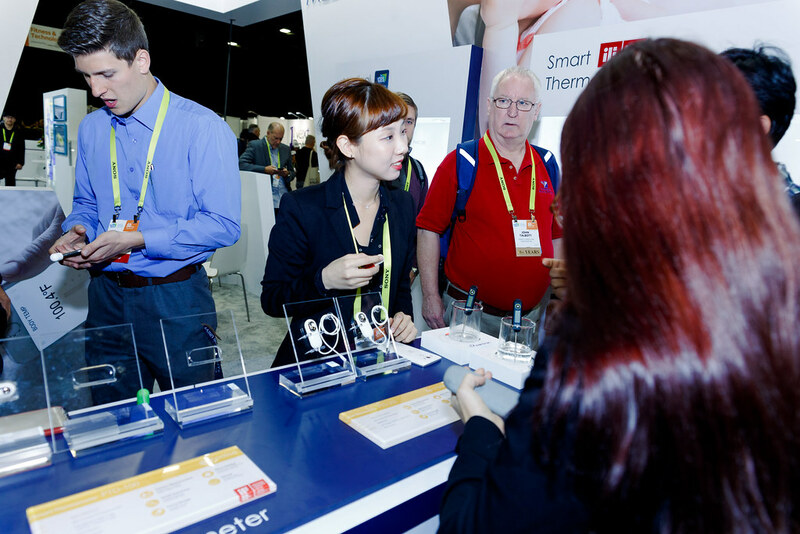 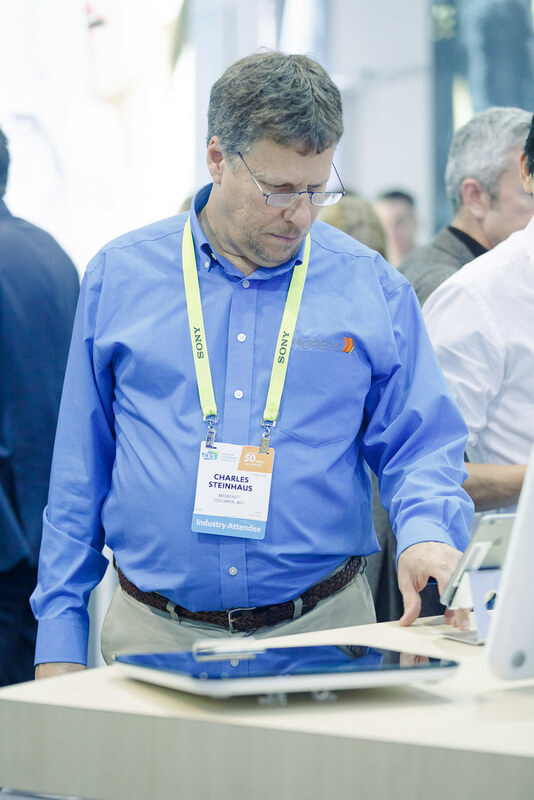 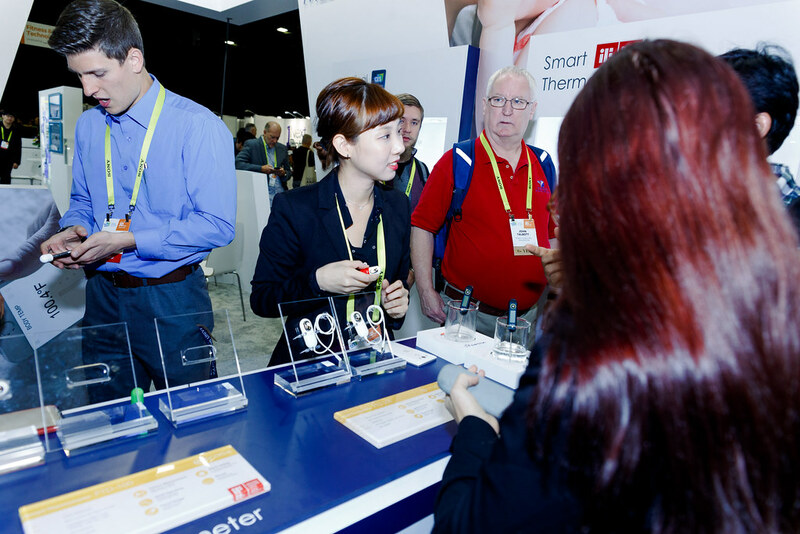 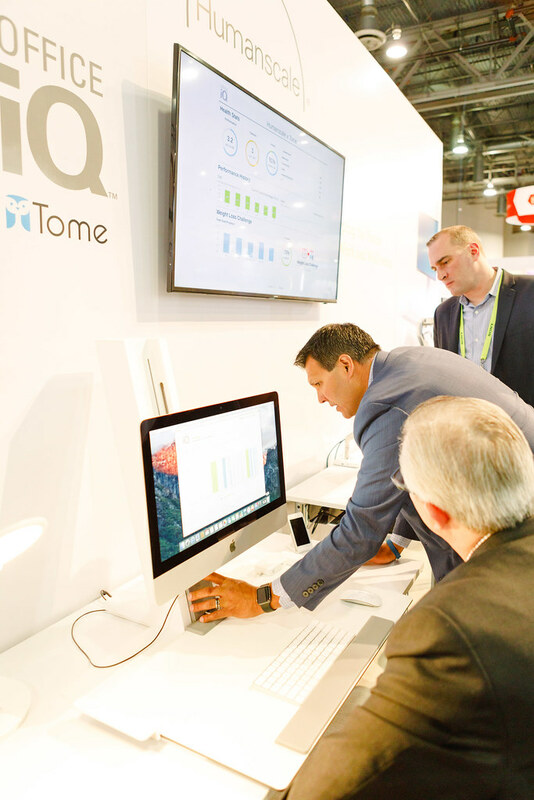 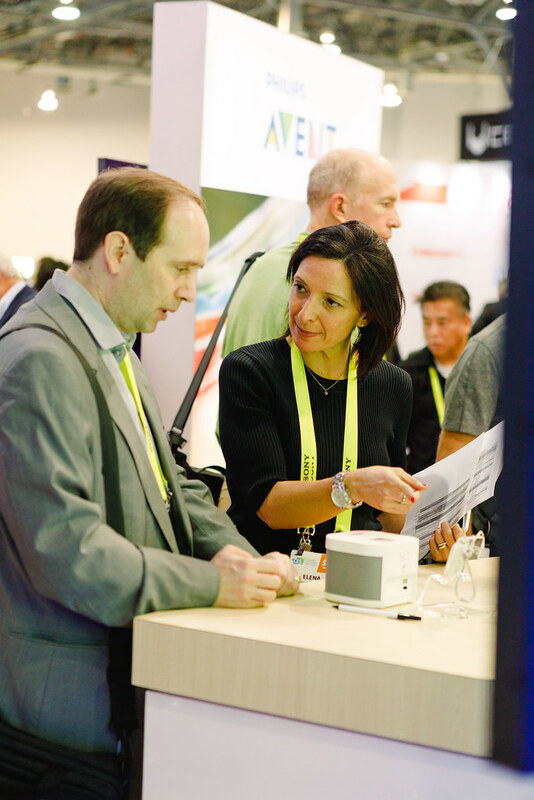 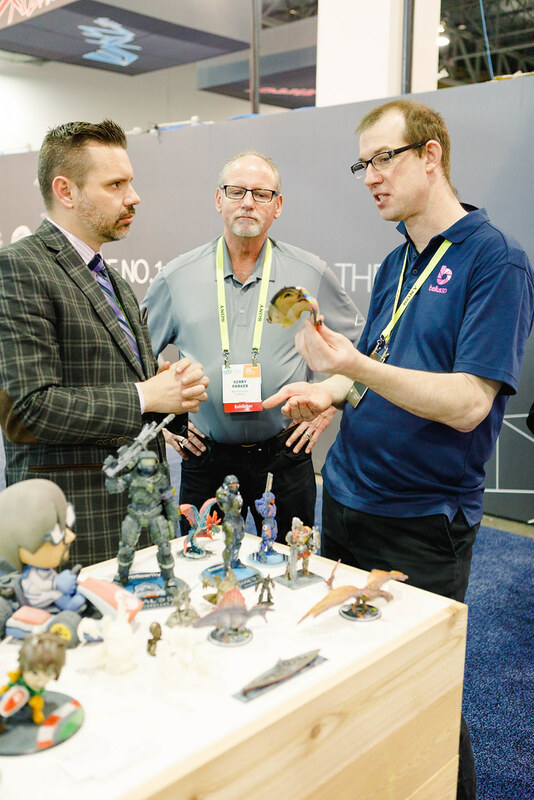 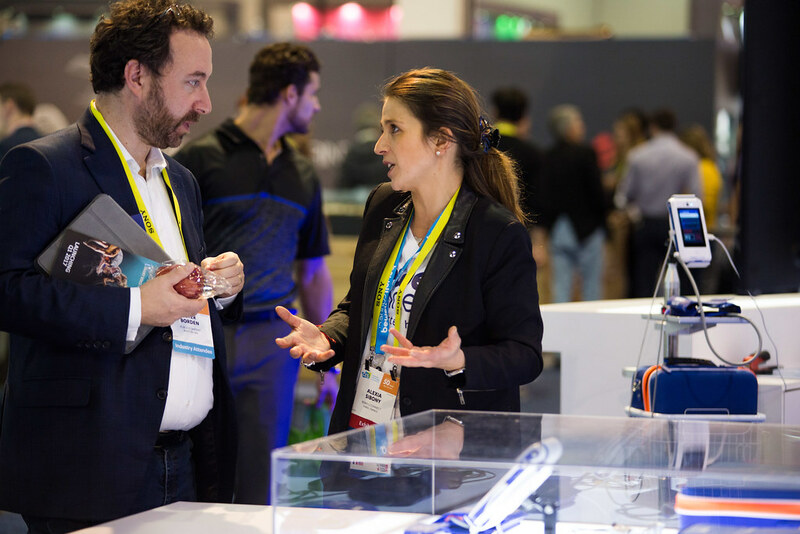 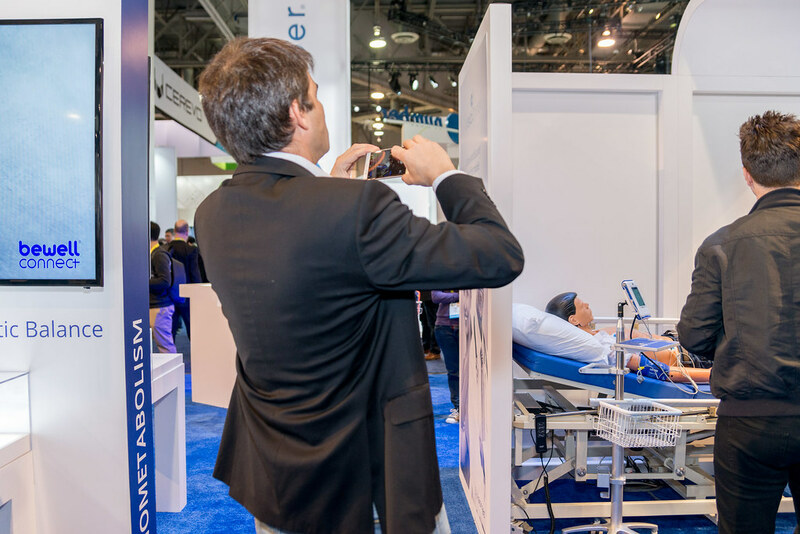 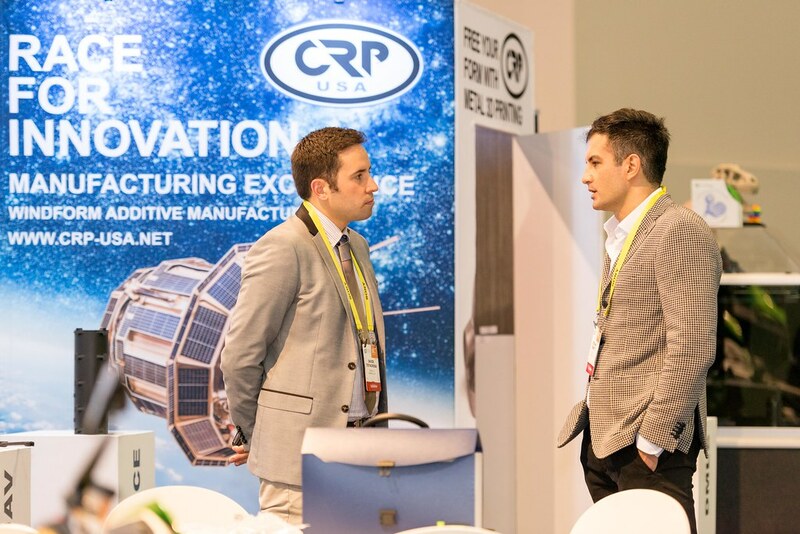 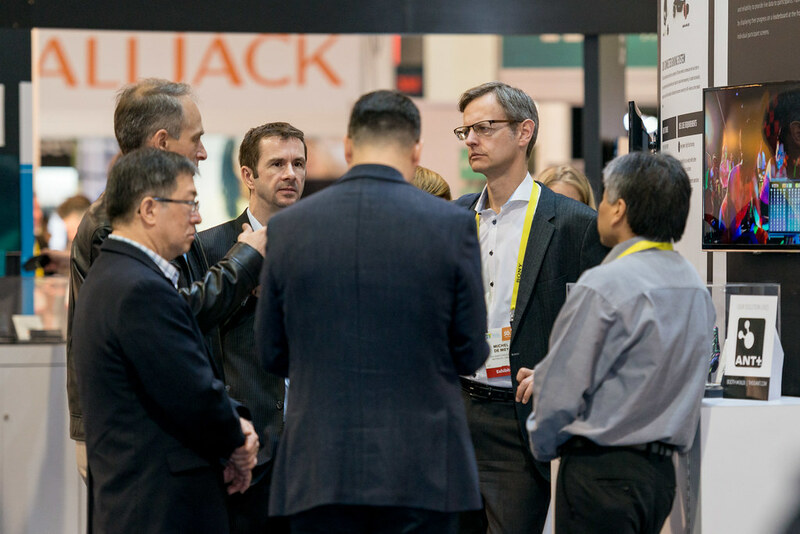 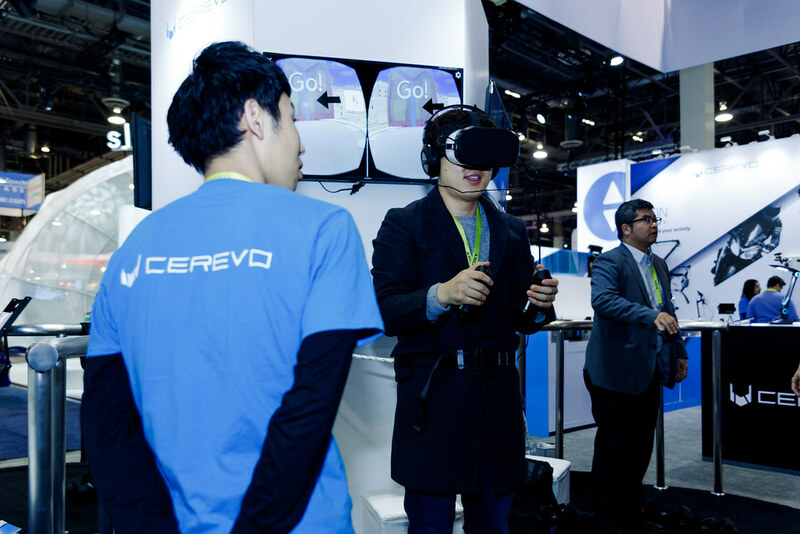 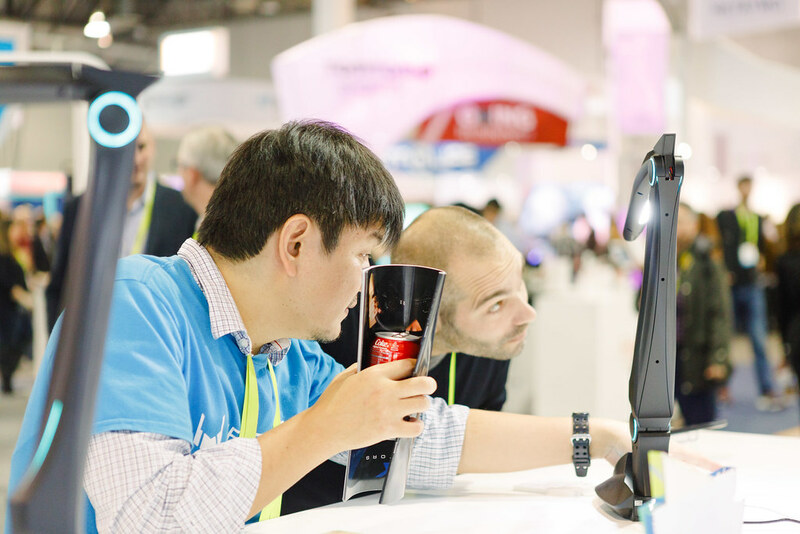 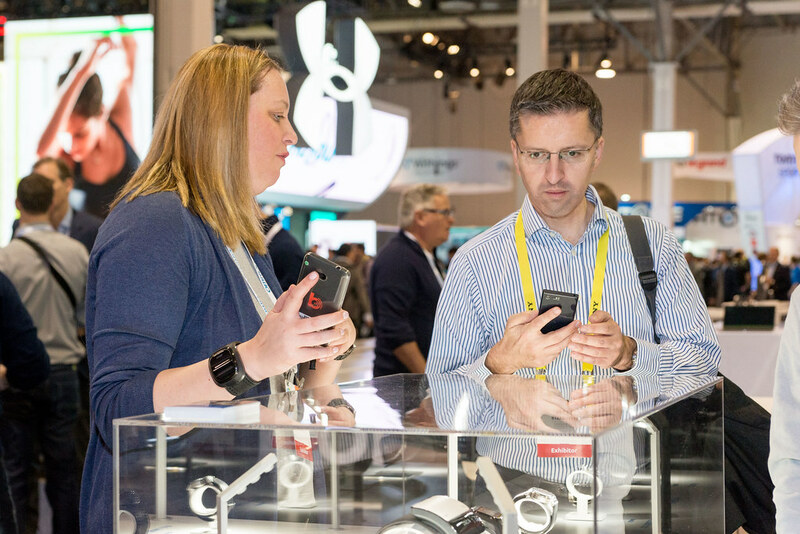 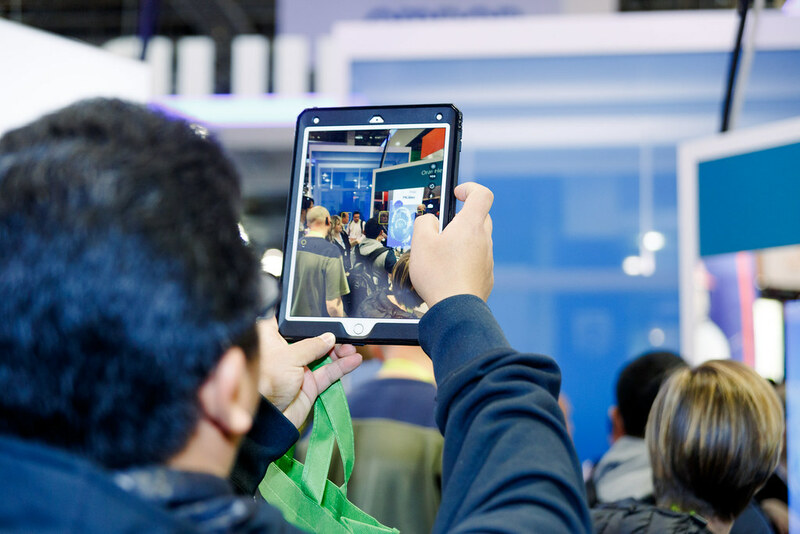 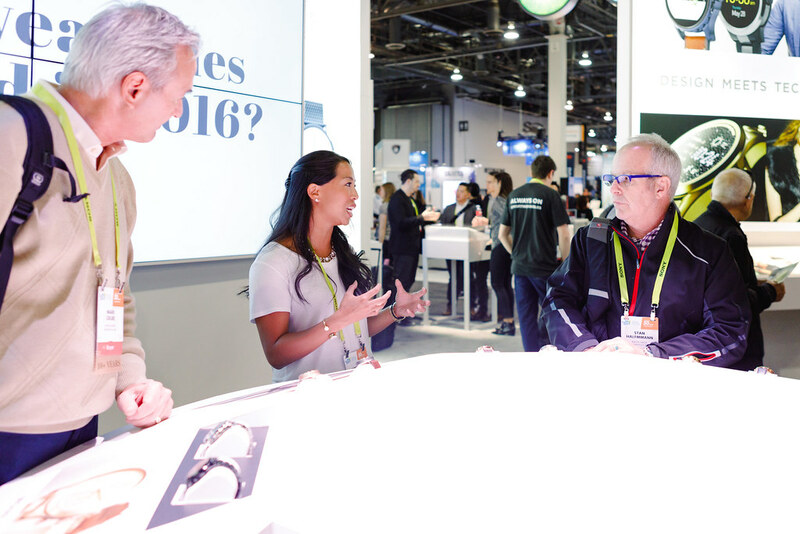 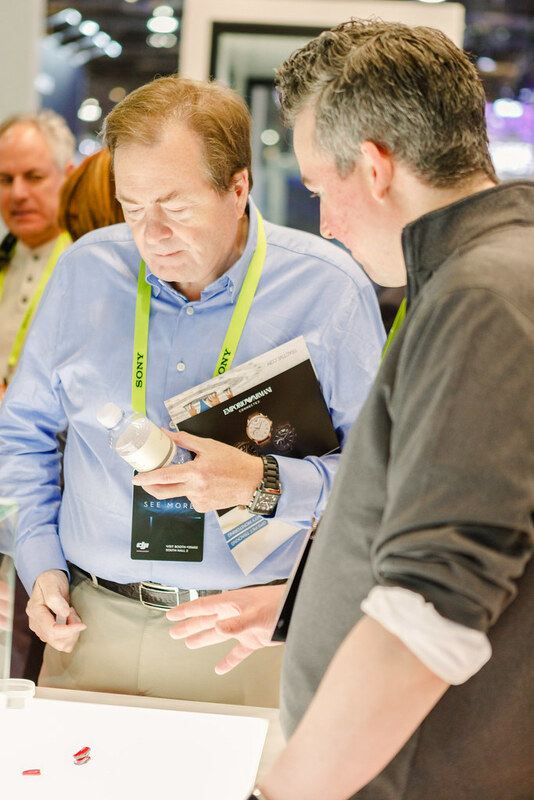 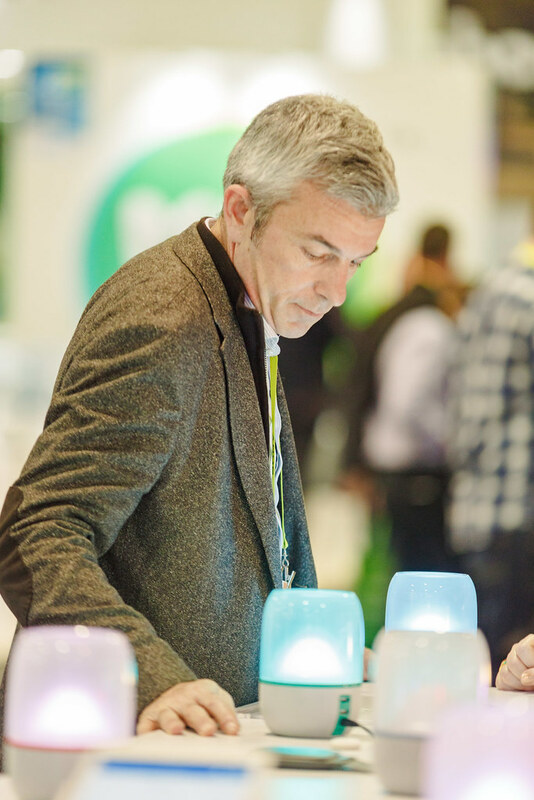 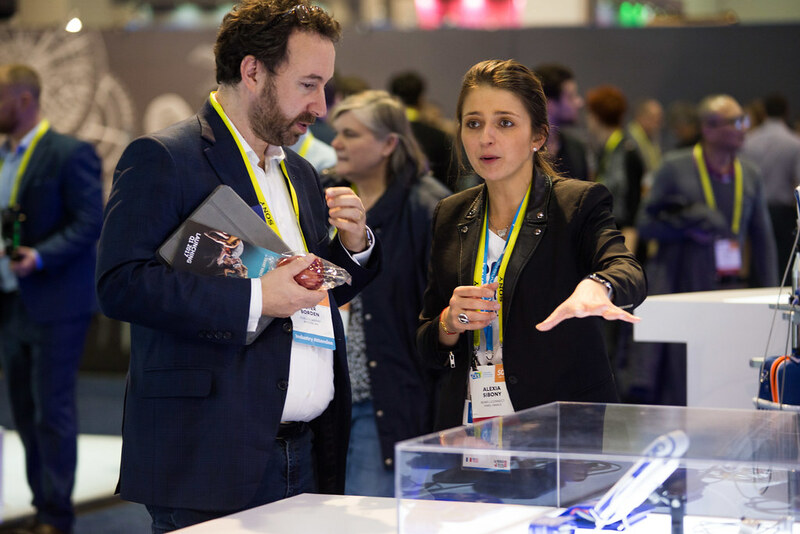 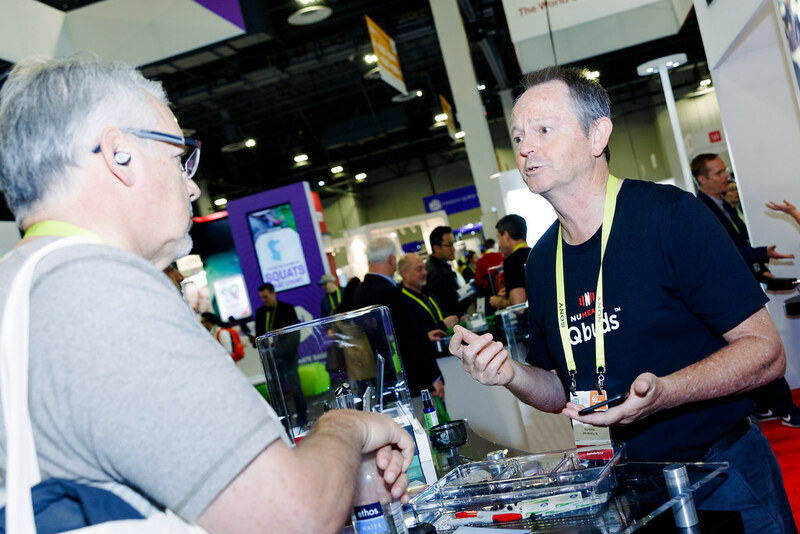 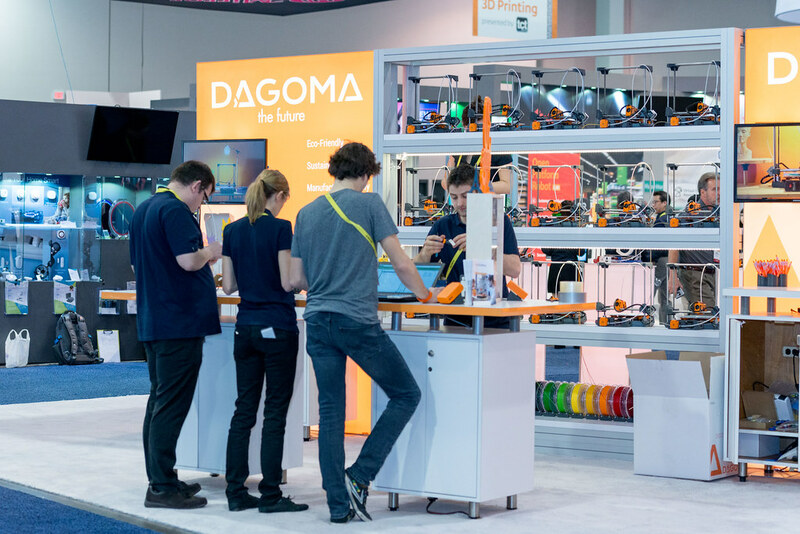 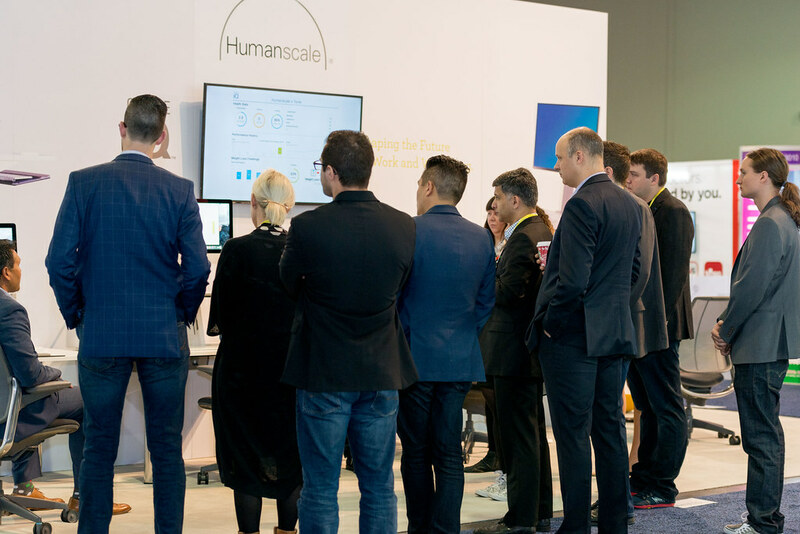 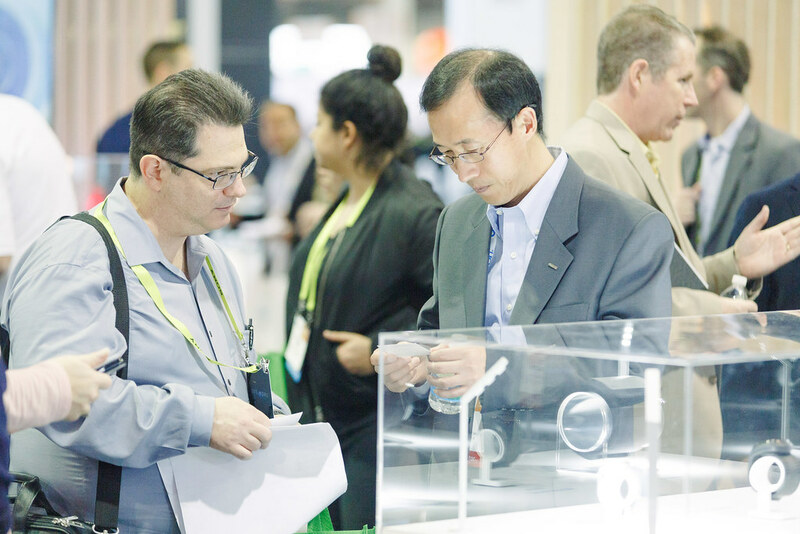 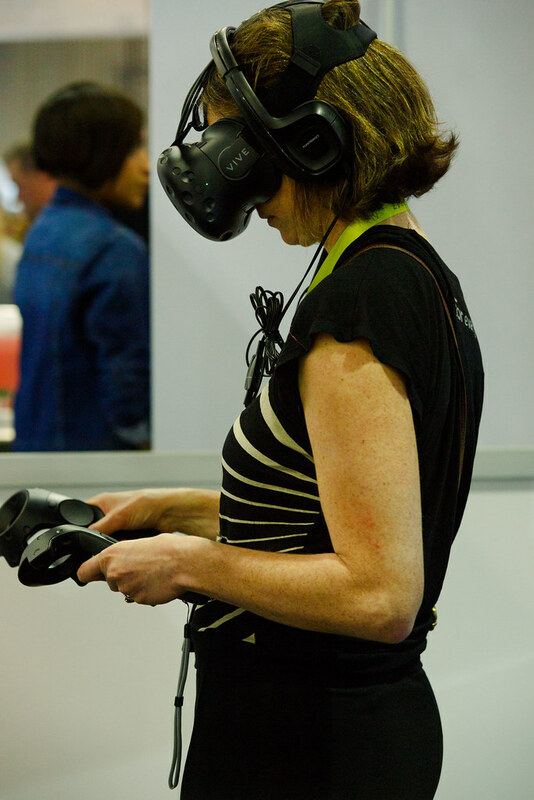 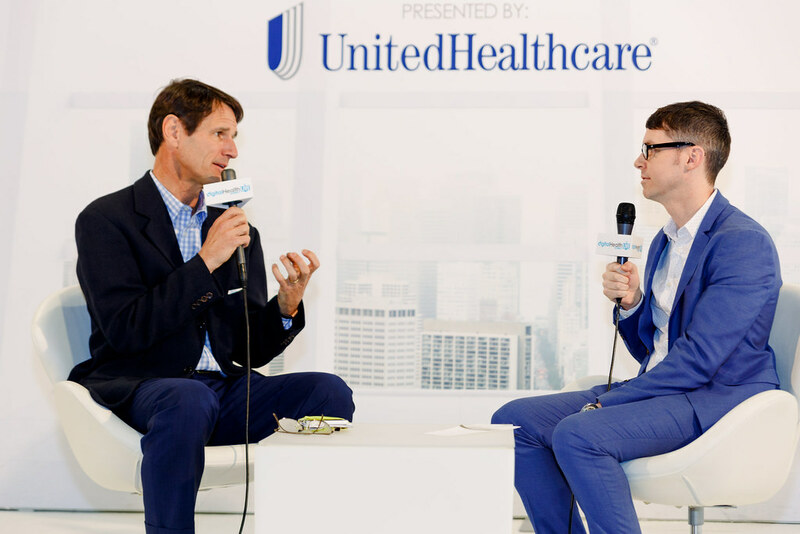 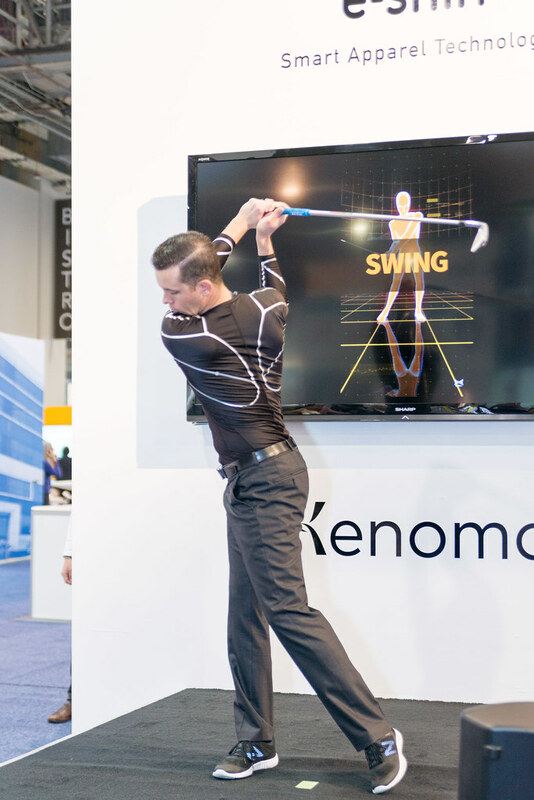 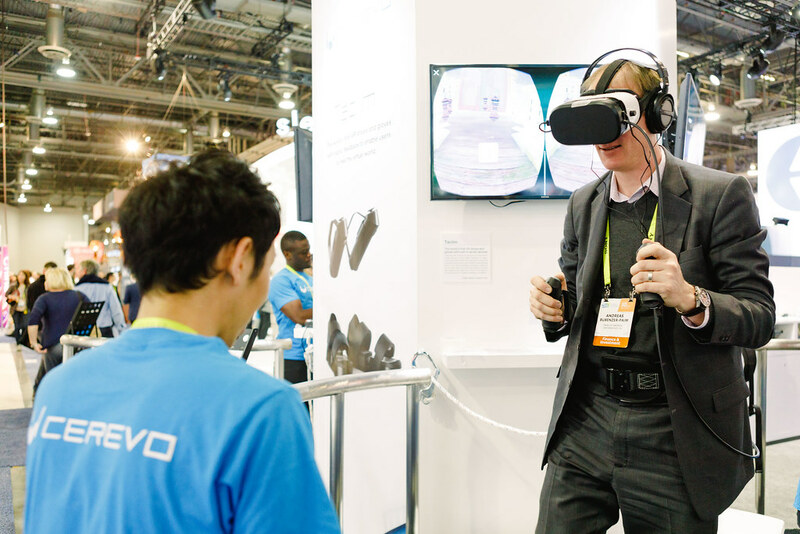 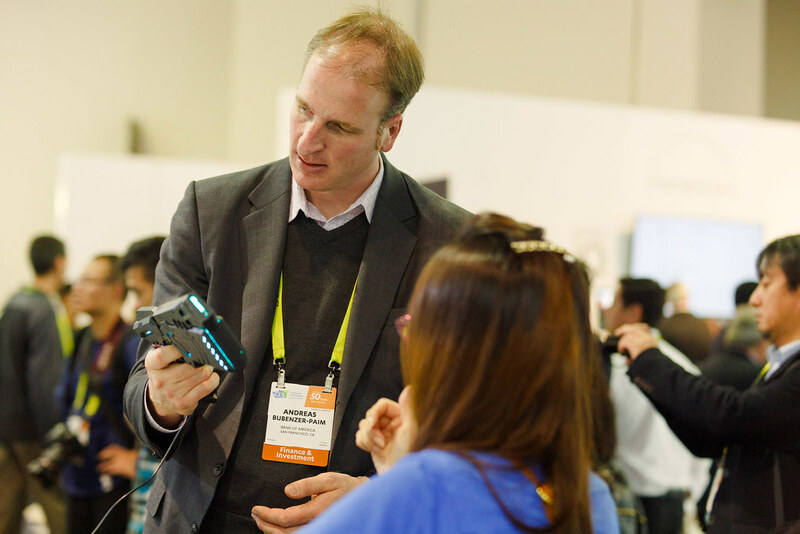 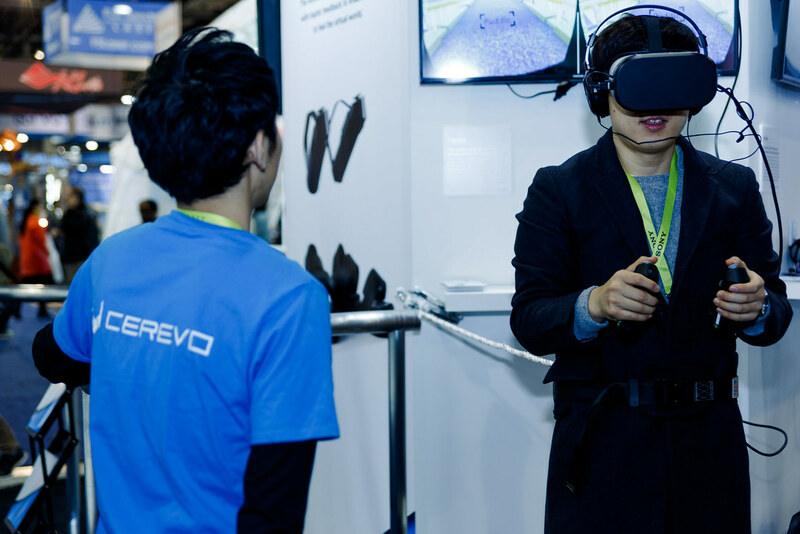 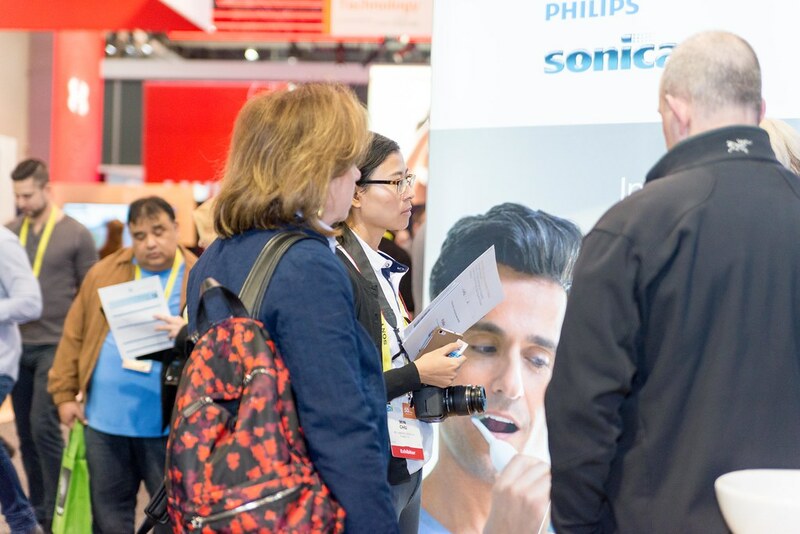 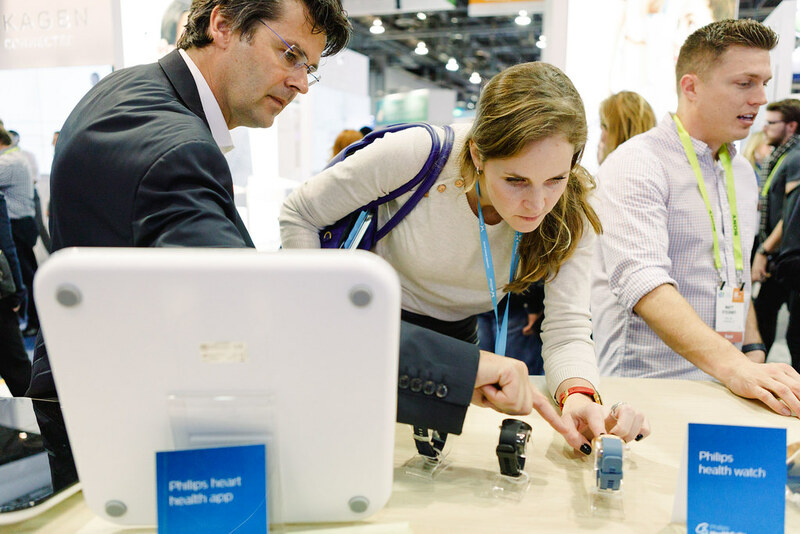 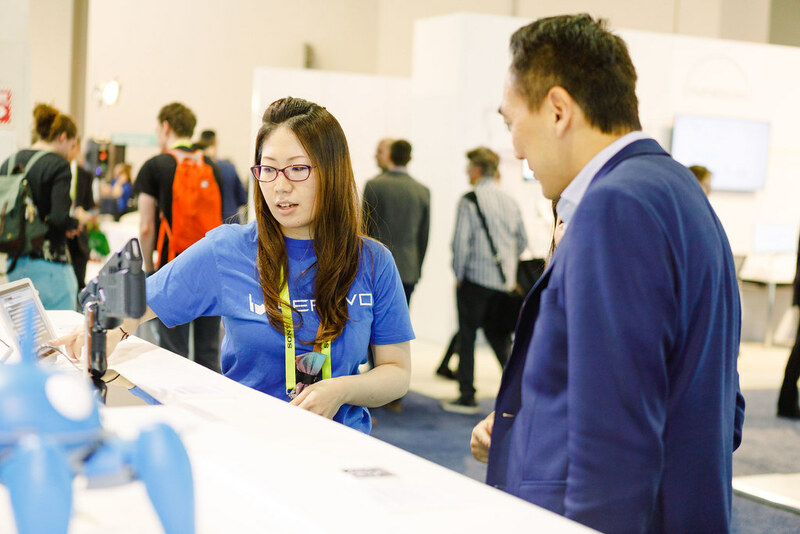 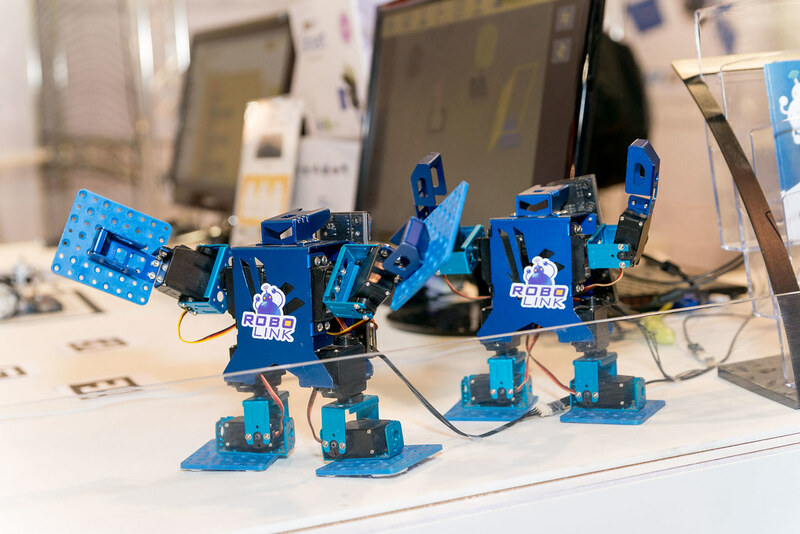 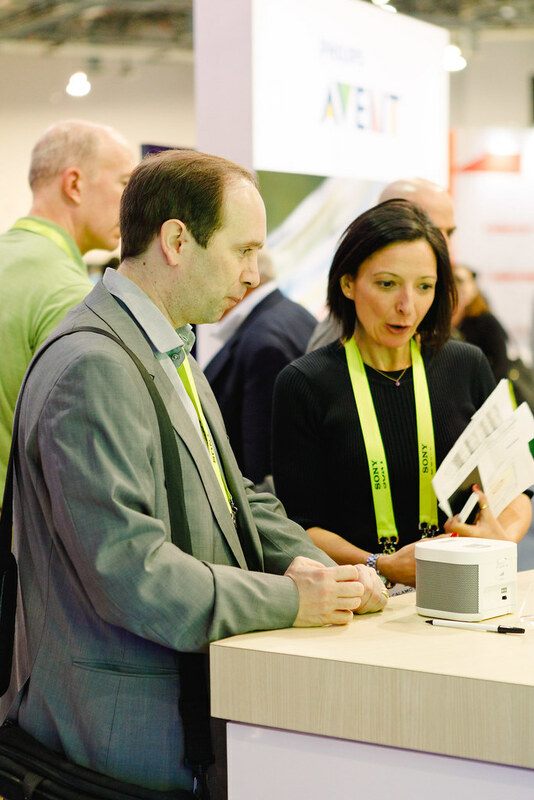 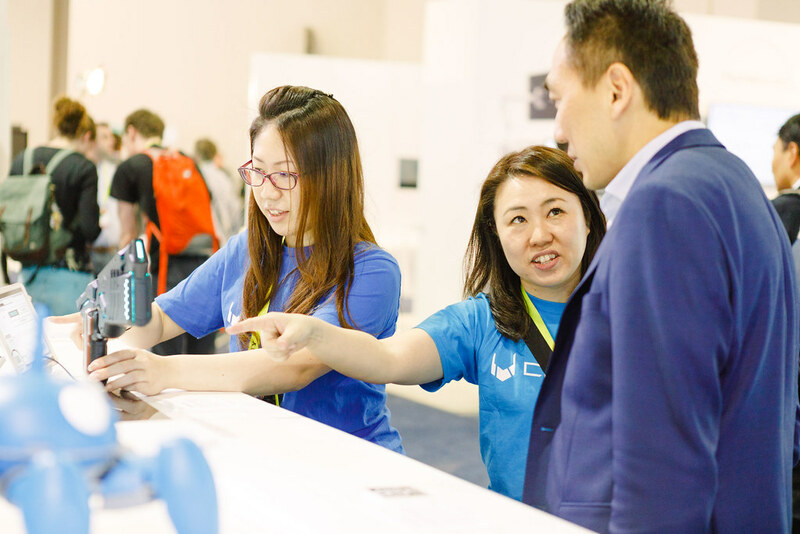 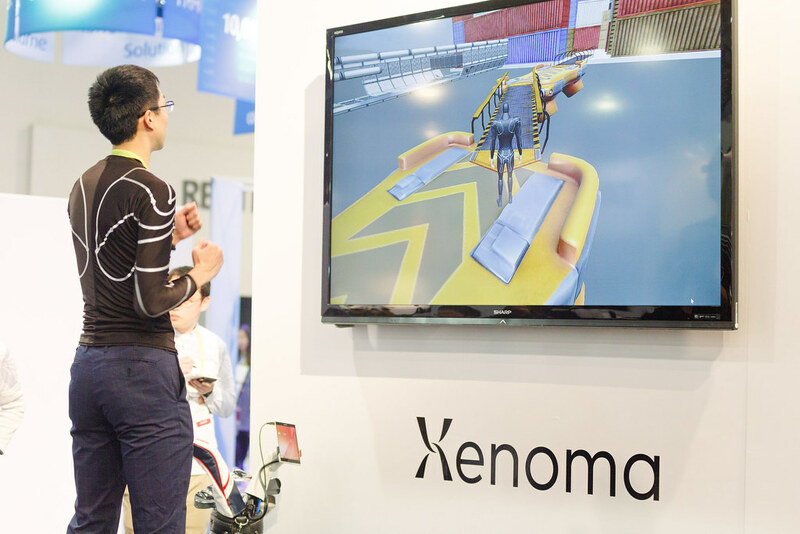 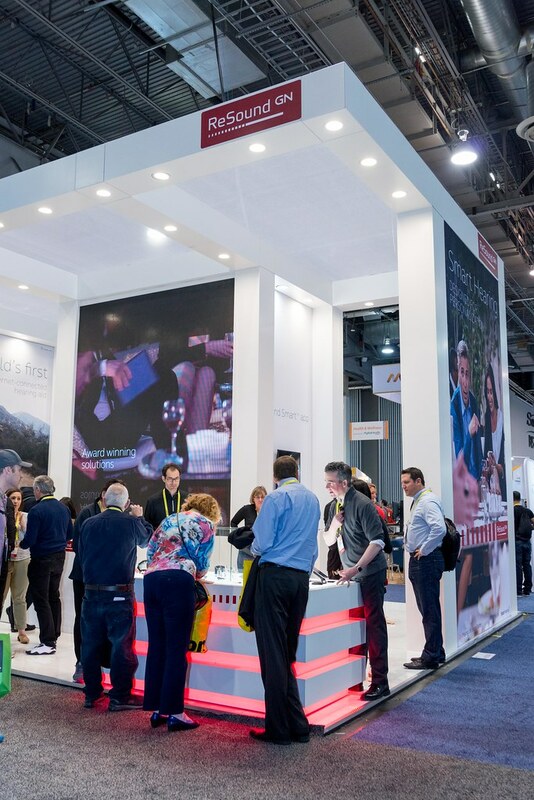 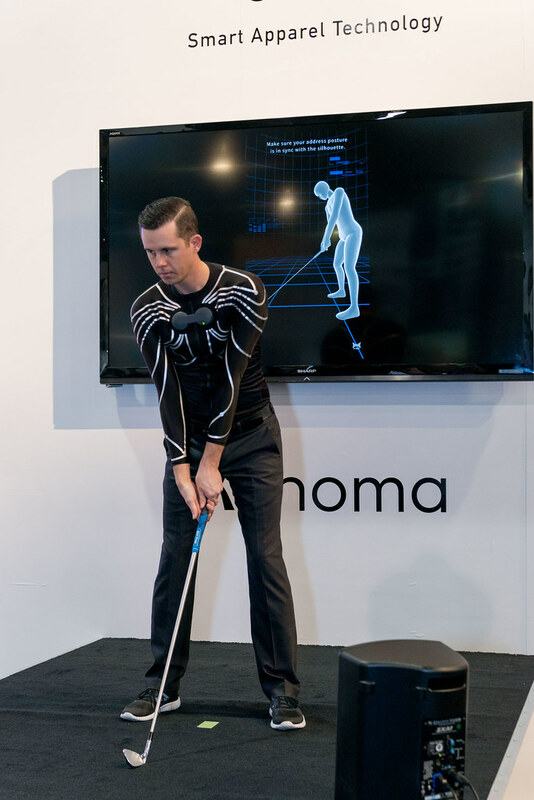 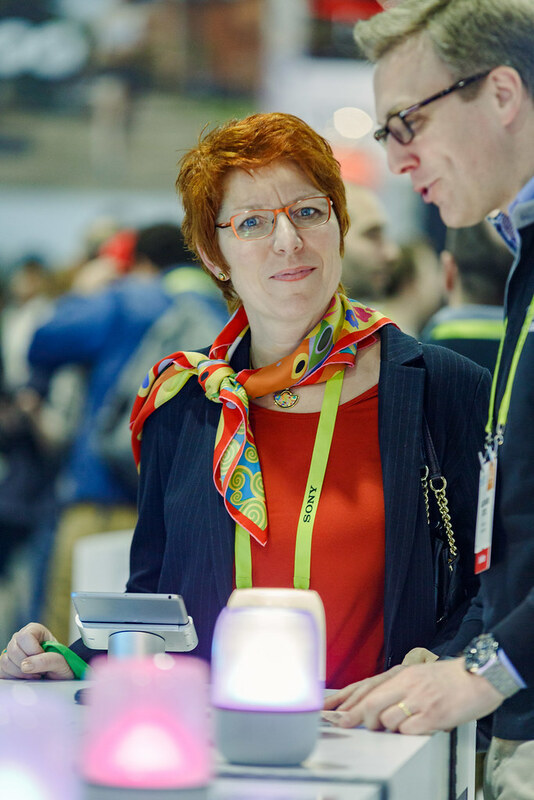 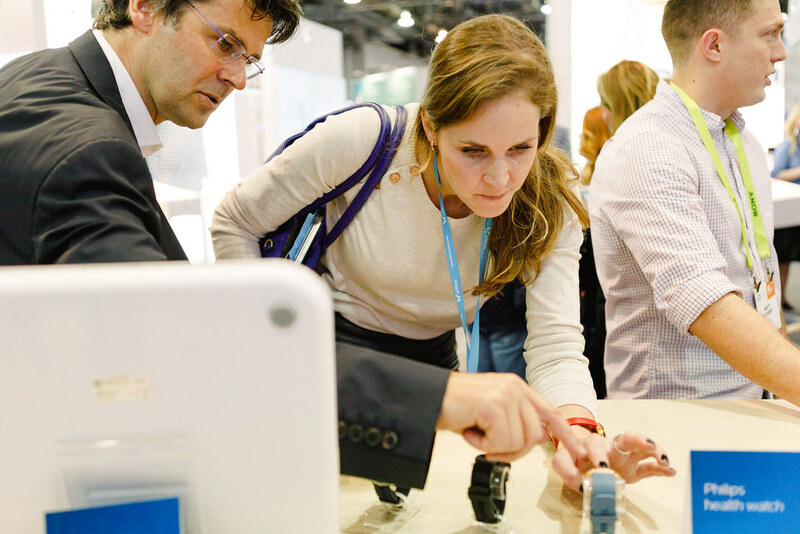 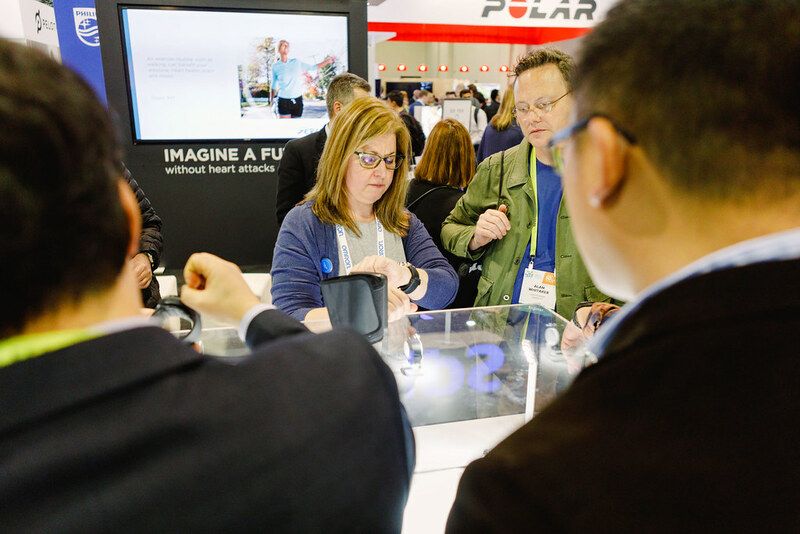 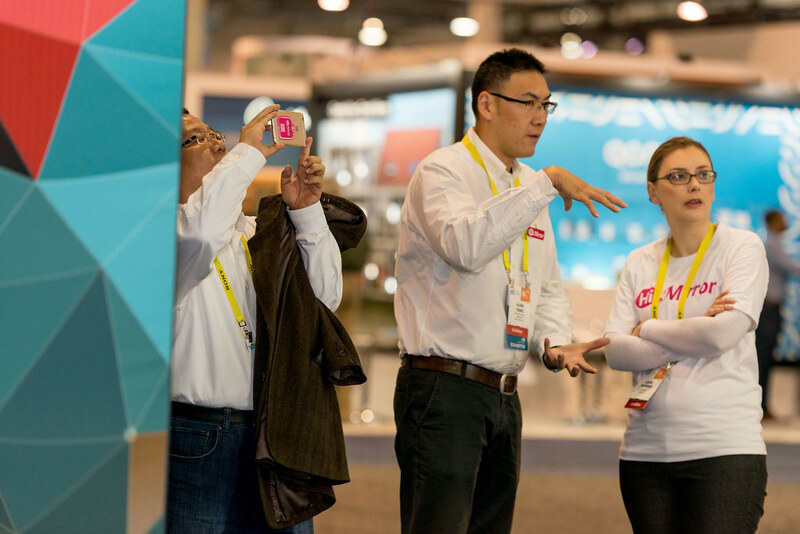 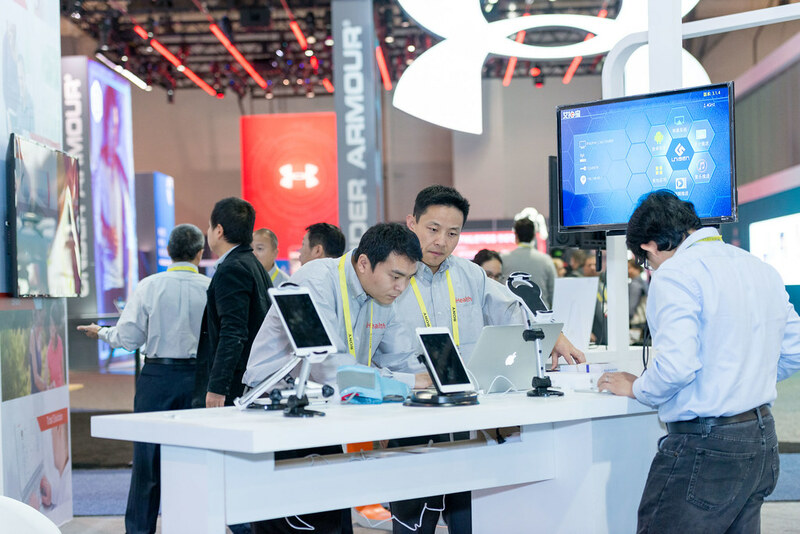 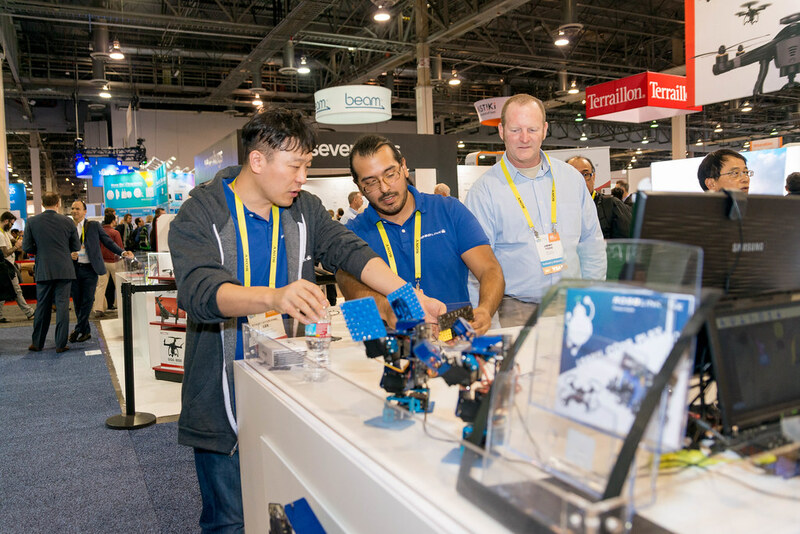 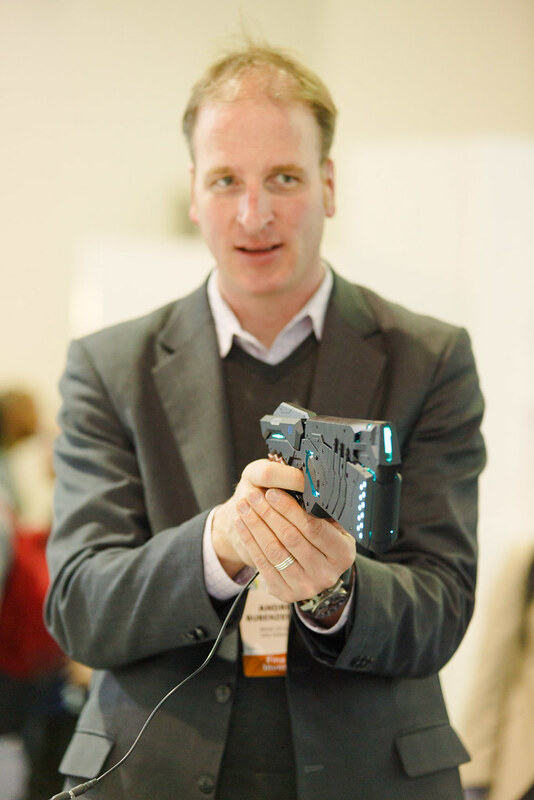 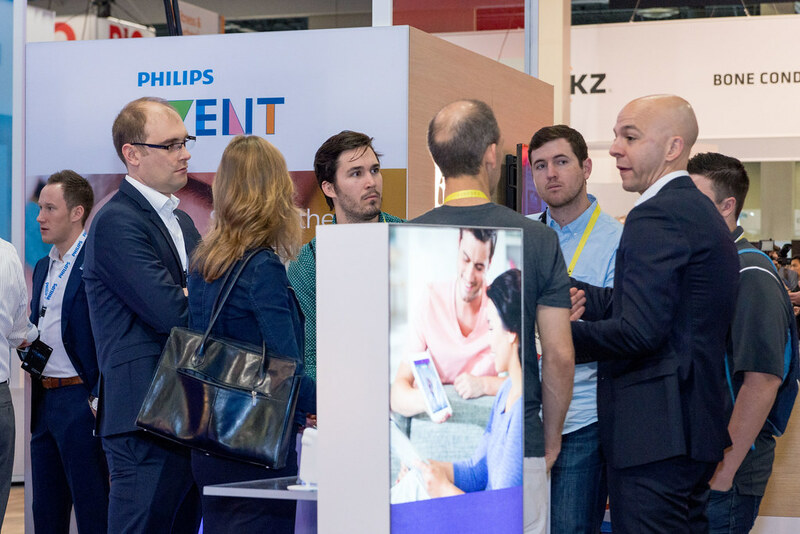 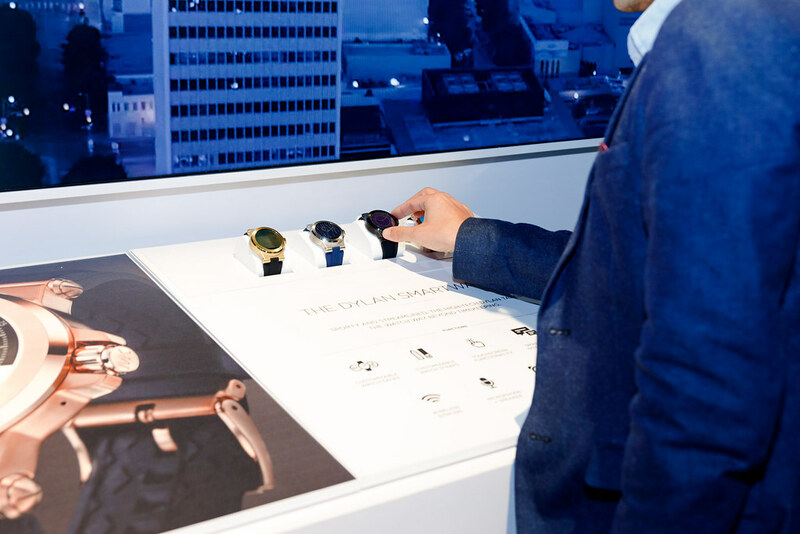 Showcase your innovation at one of the most exclusive and well-attended shows in the world. 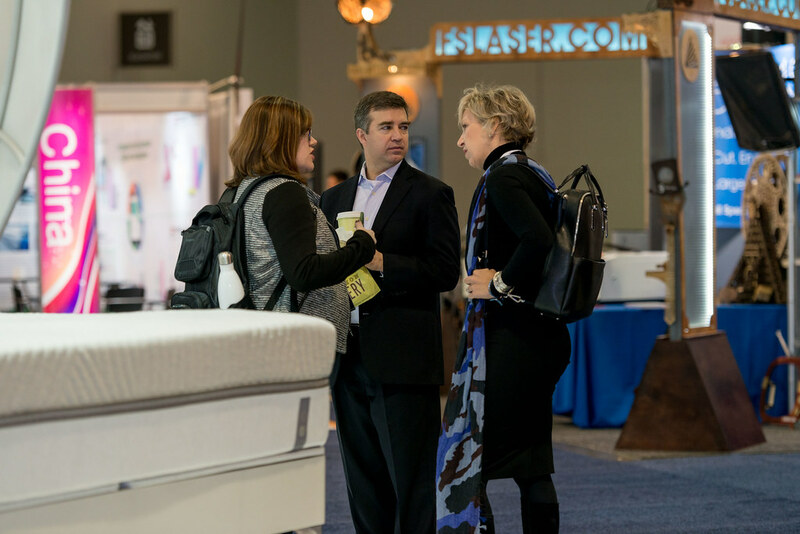 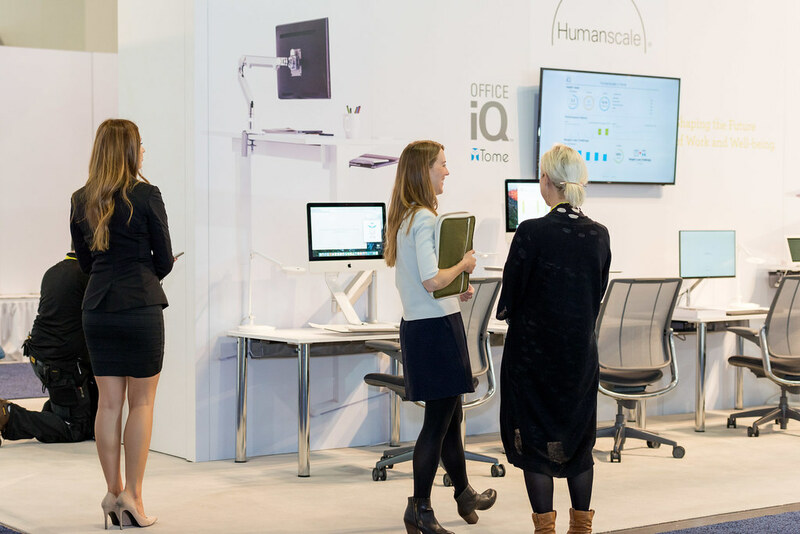 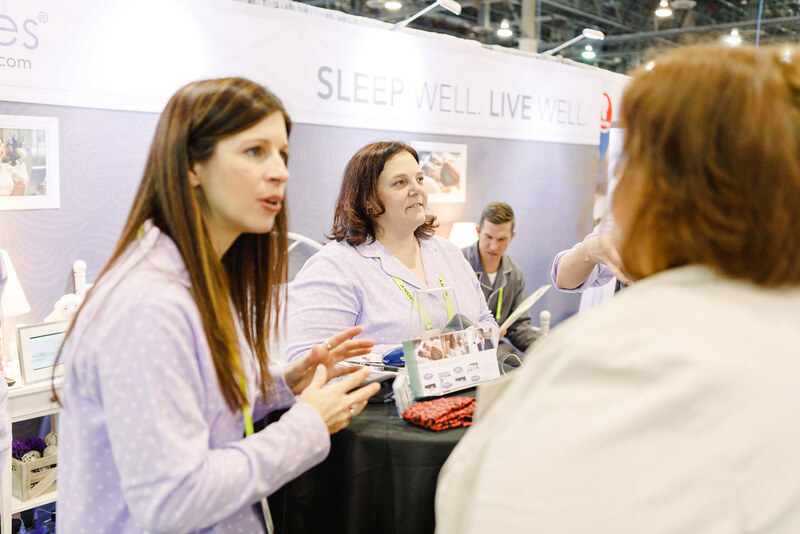 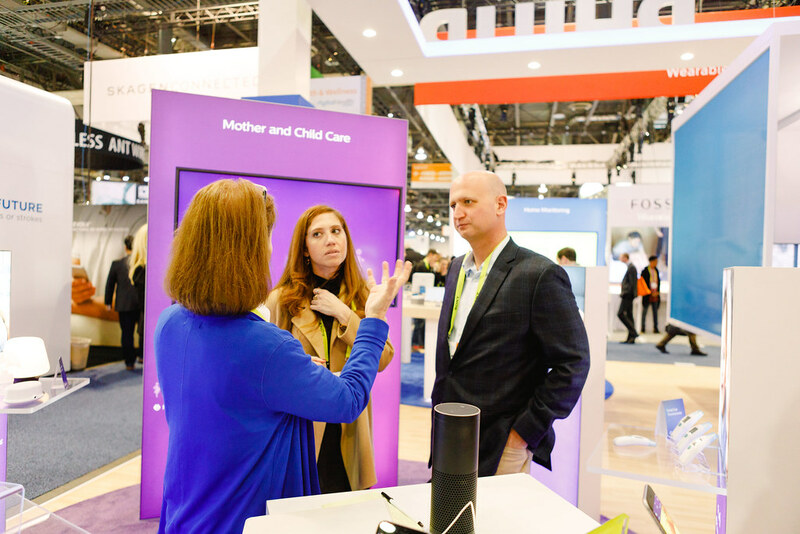 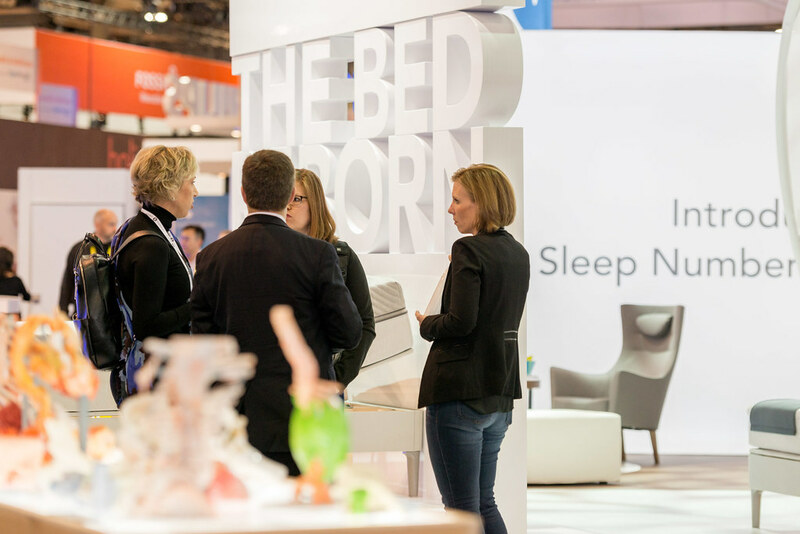 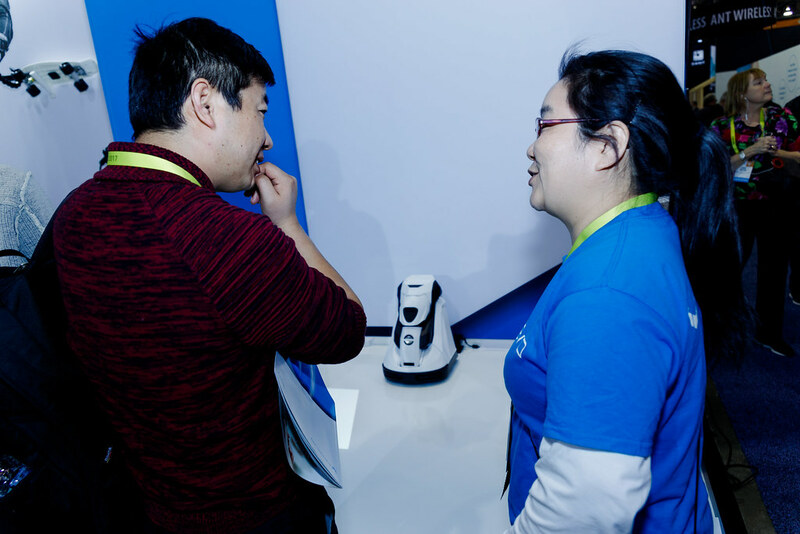 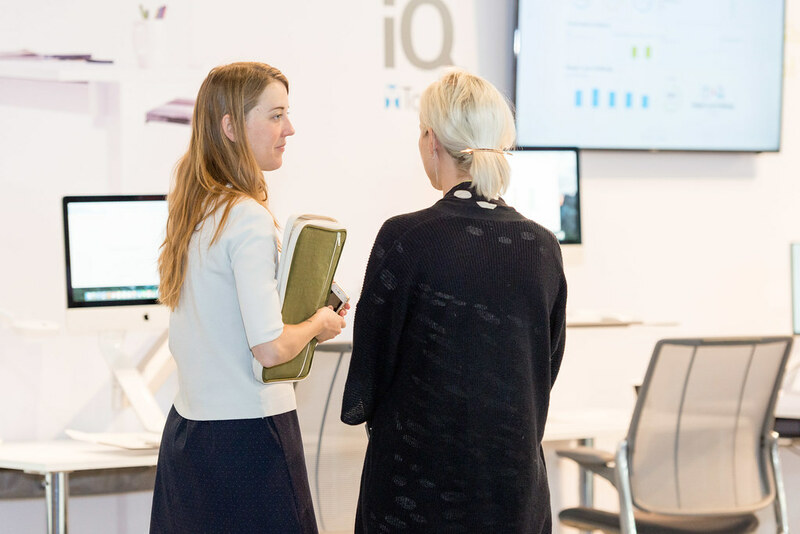 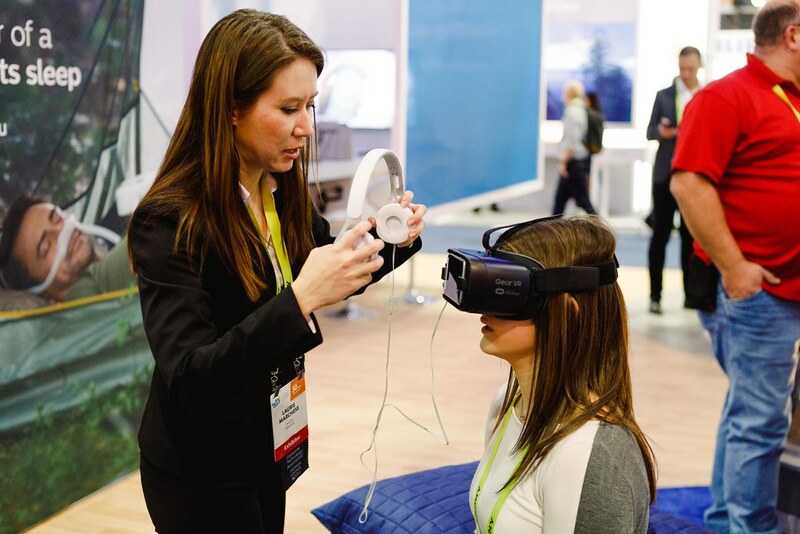 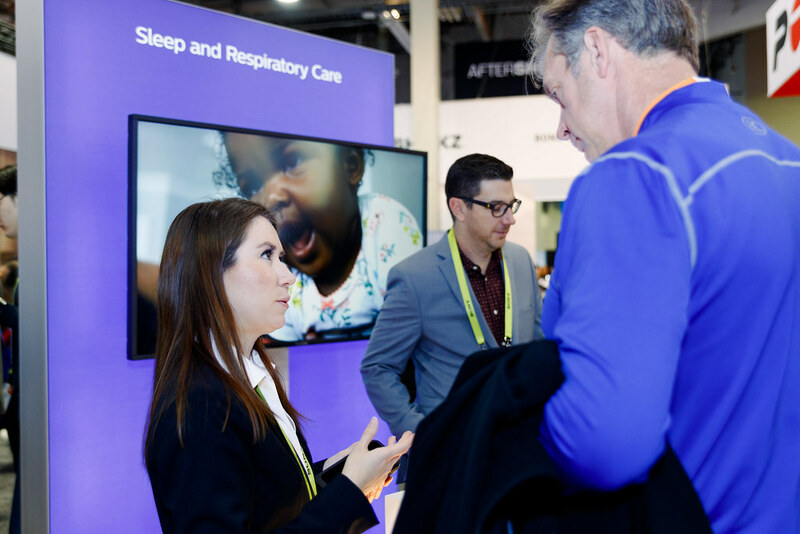 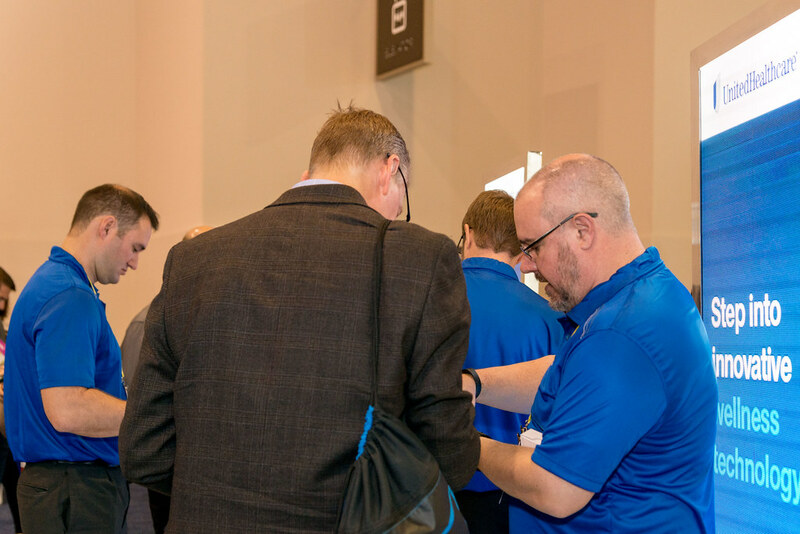 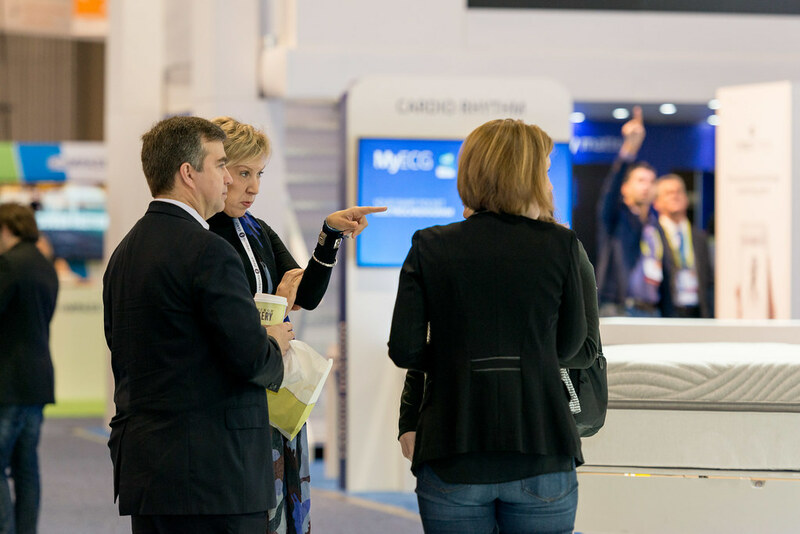 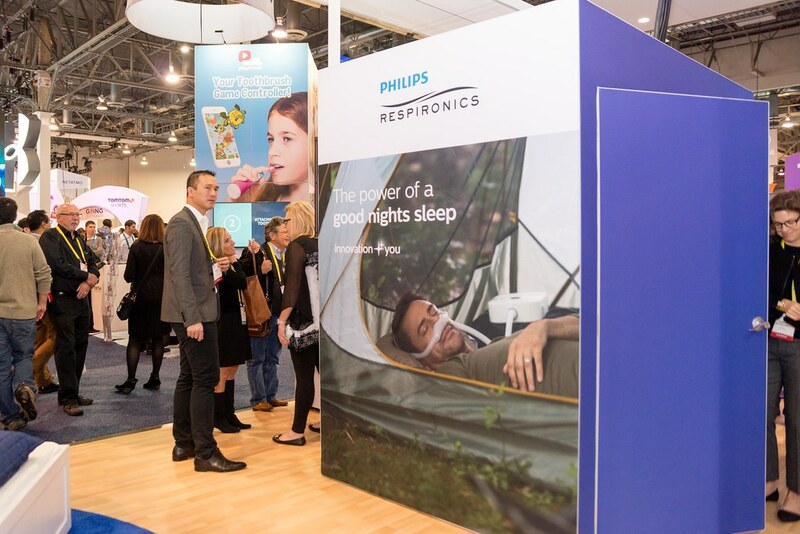 Private Meeting Rooms: Exhibiting at the Sleep Tech Marketplace gives you access to our show floor rooms where you can conduct important meetings in a private setting. 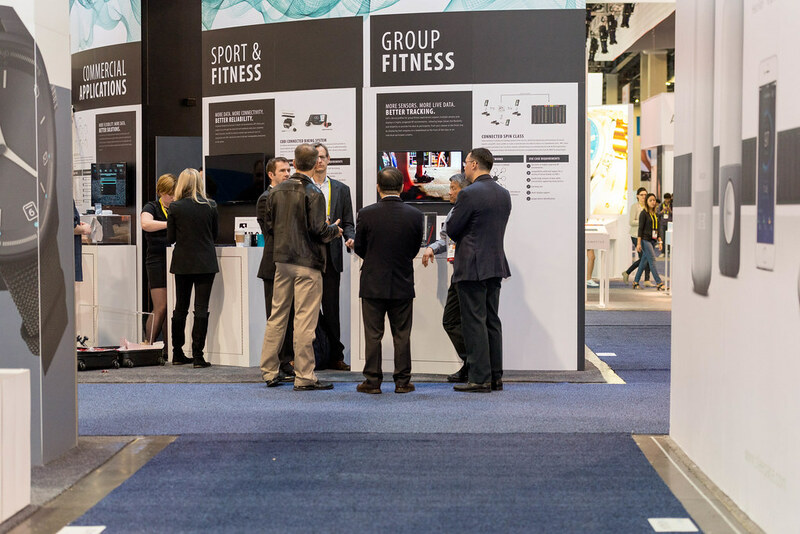 * Private meeting room access is available to Silver Sponsor exhibitors and above. 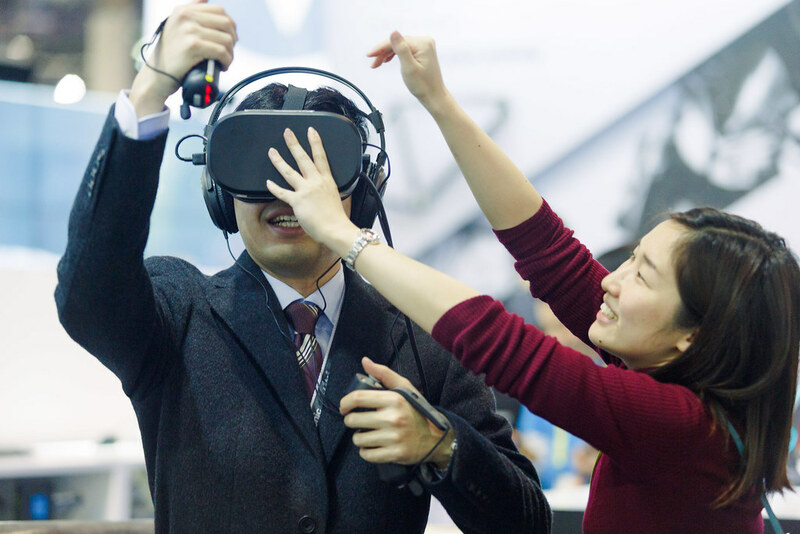 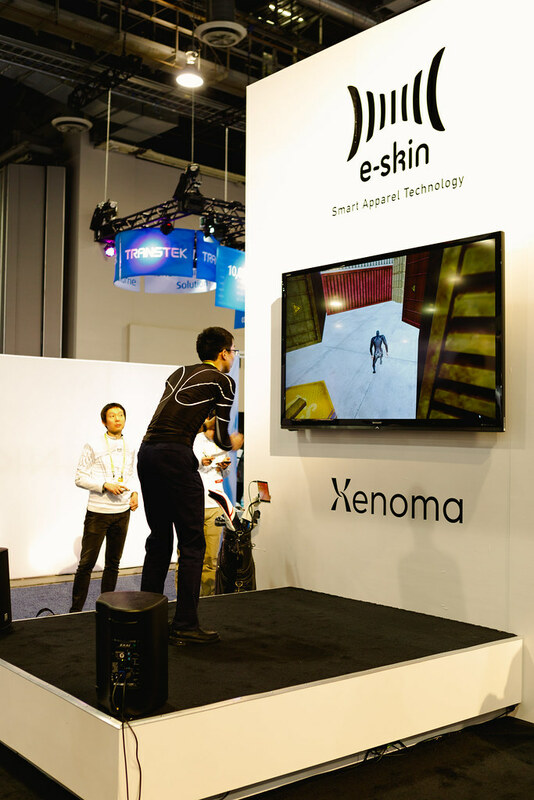 There will be no shortage of cutting-edge innovations on display.